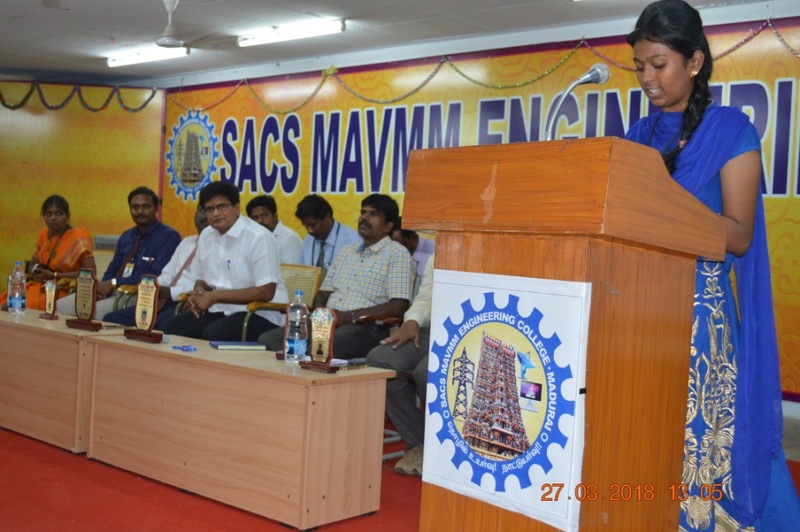 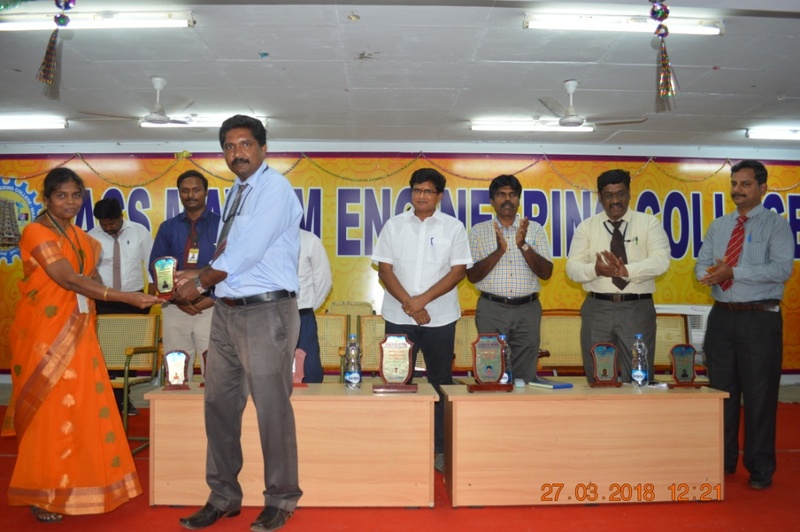 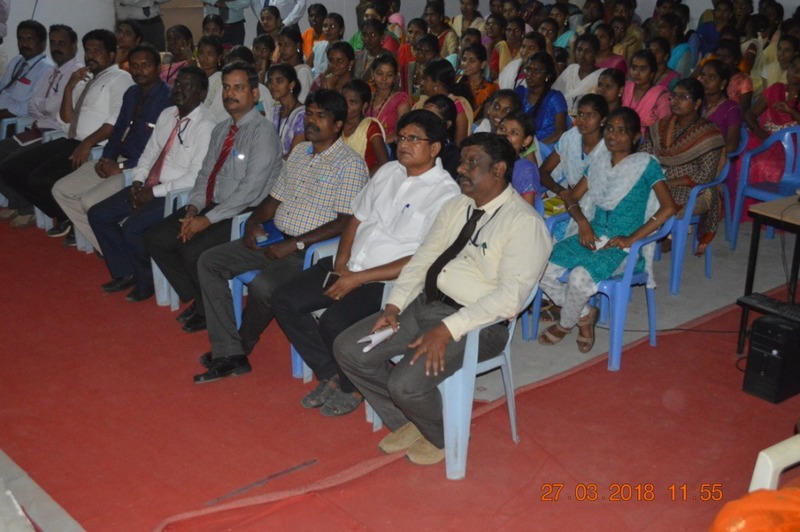 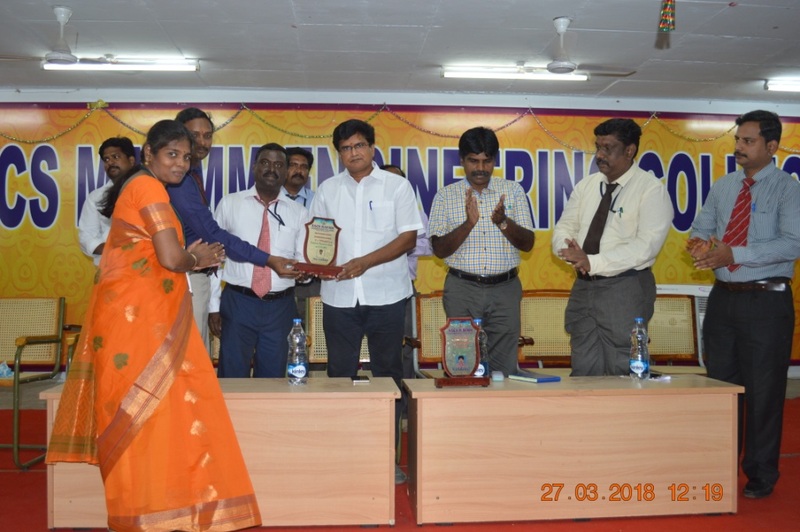 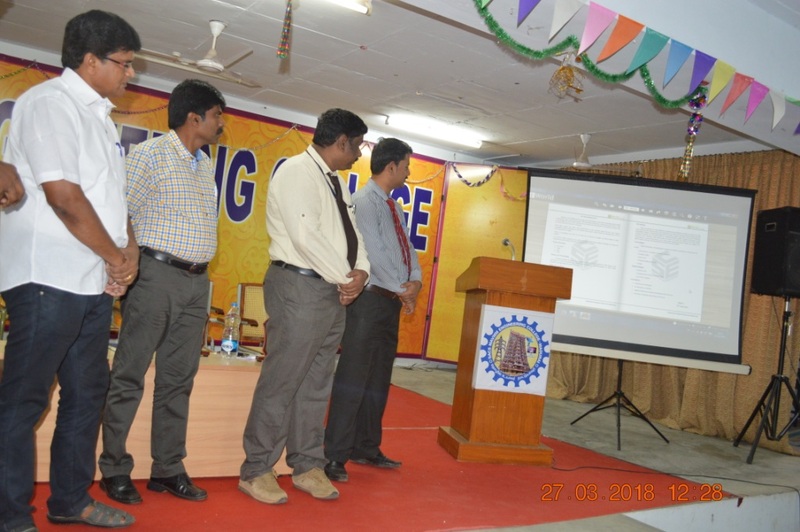 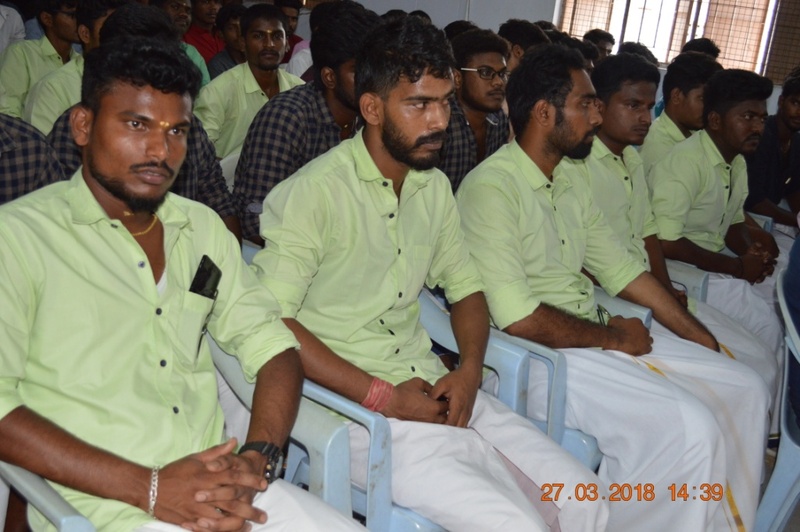 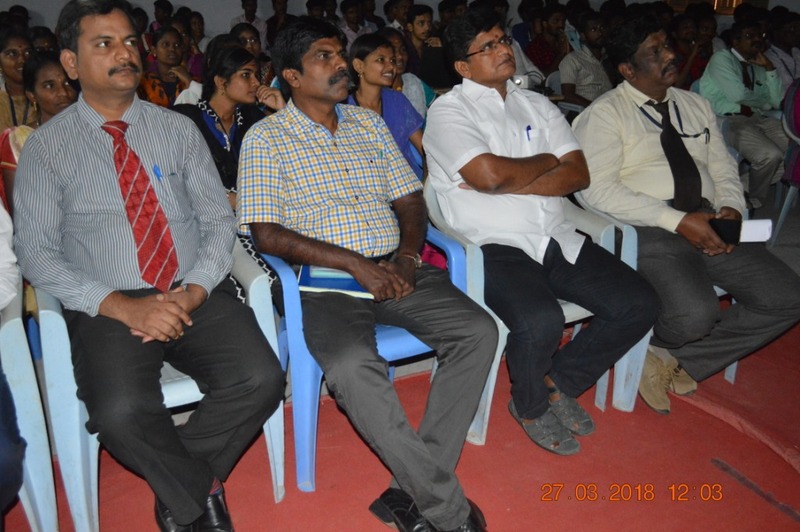 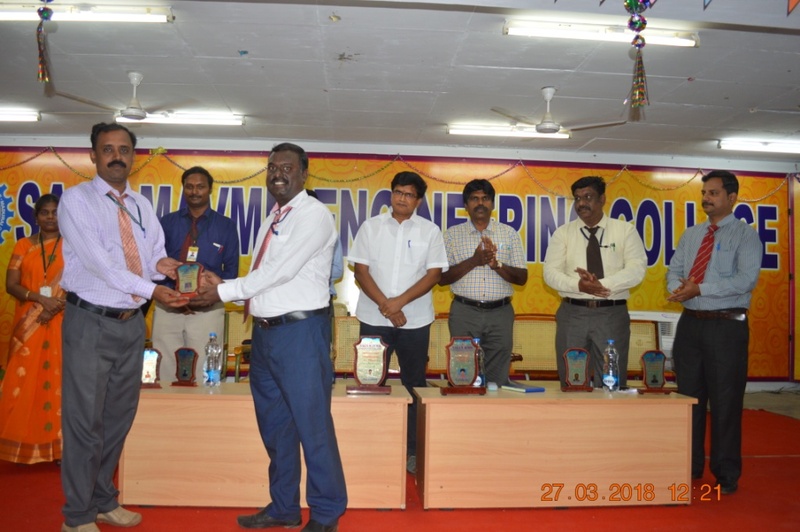 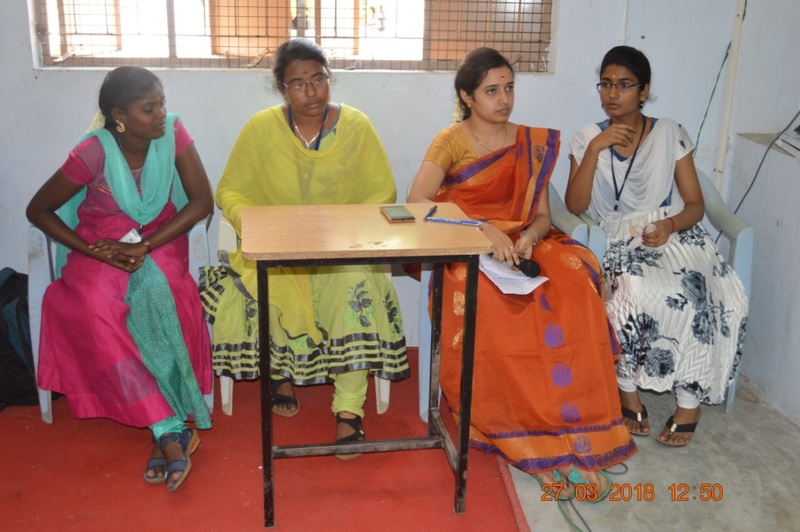 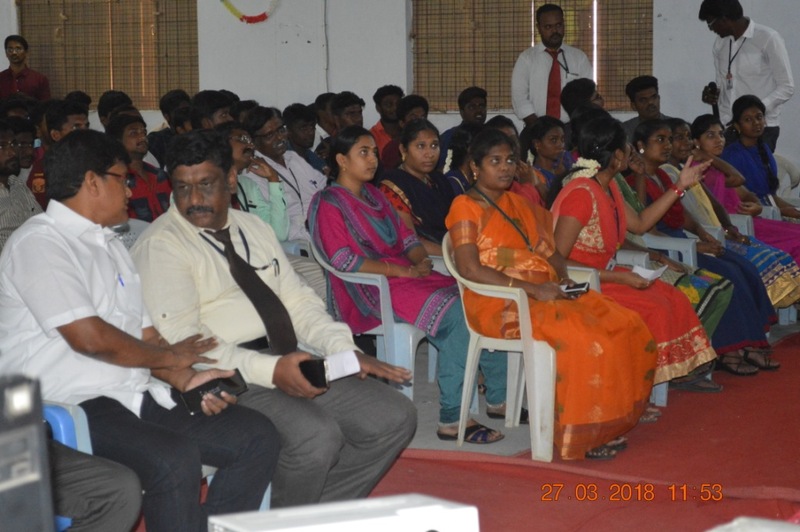 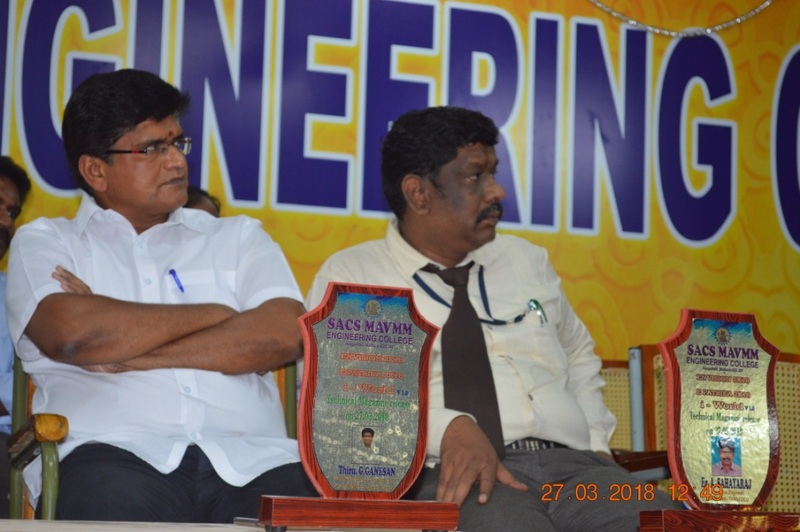 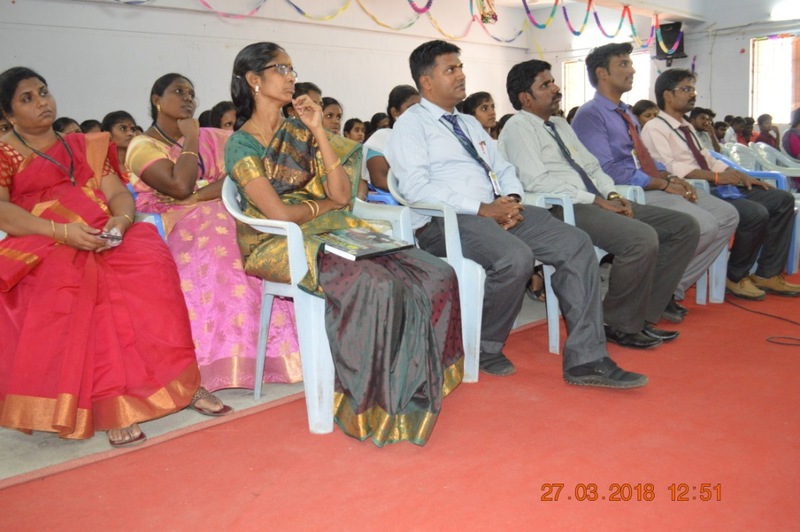 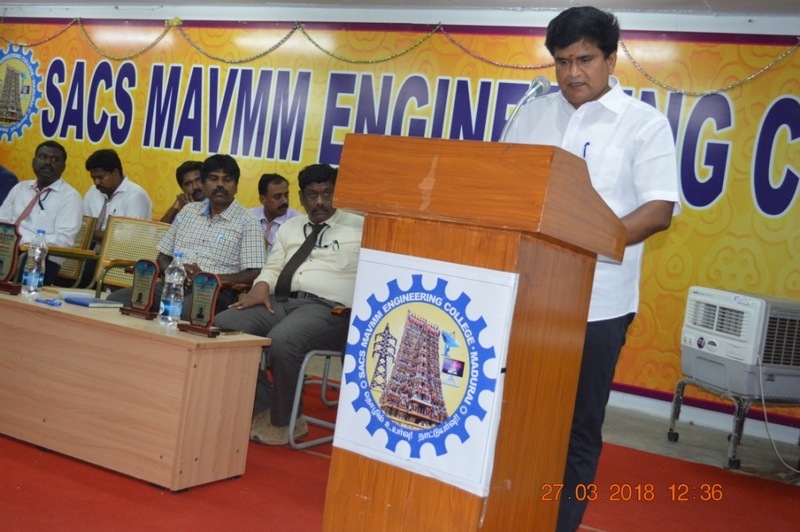 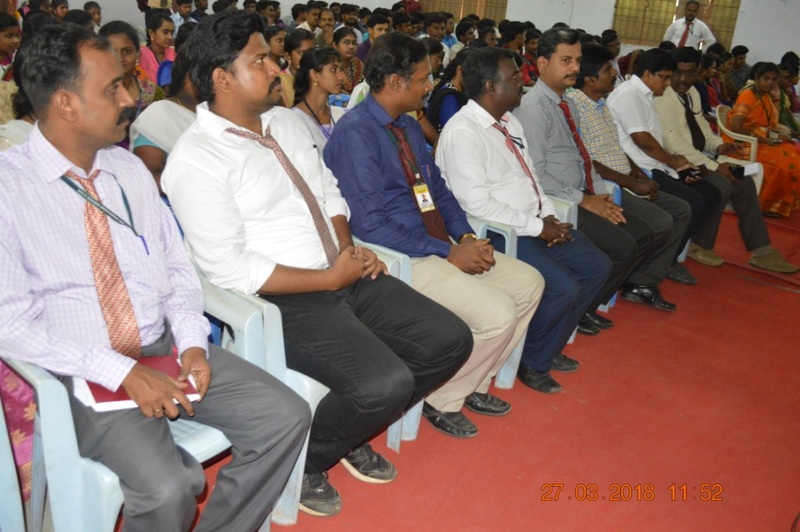 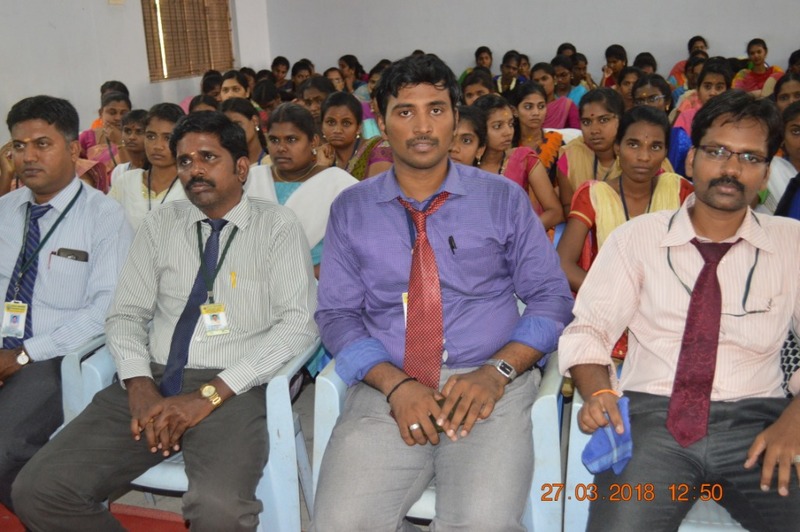 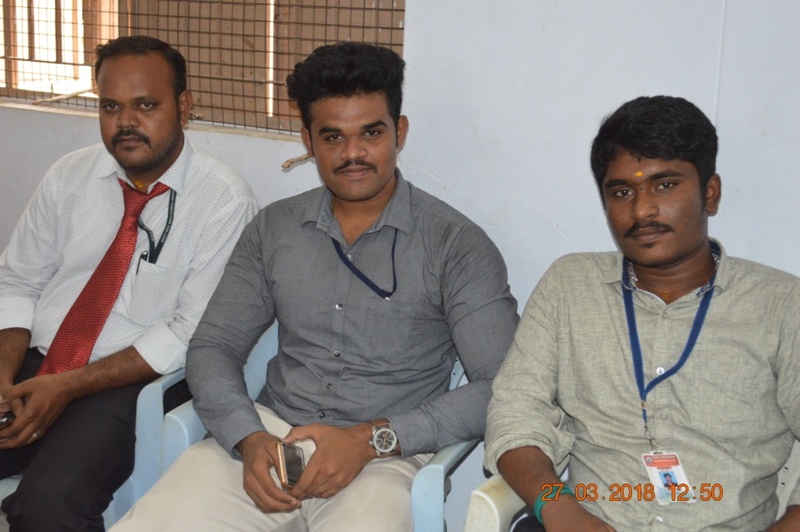 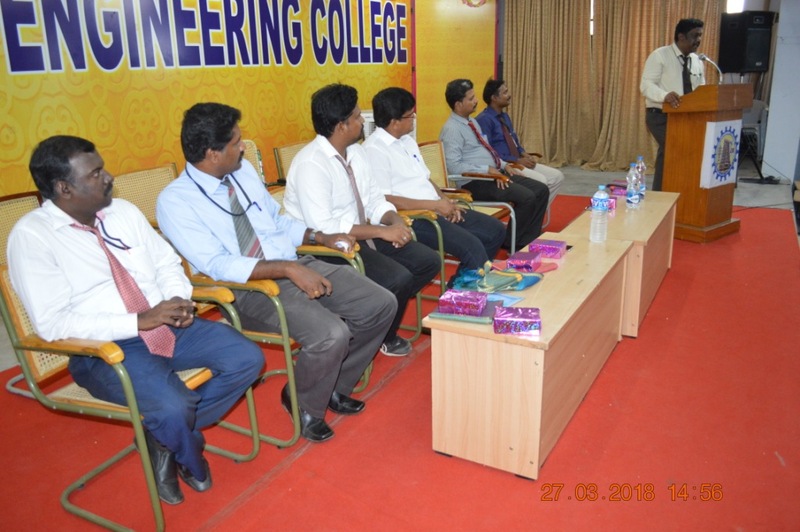 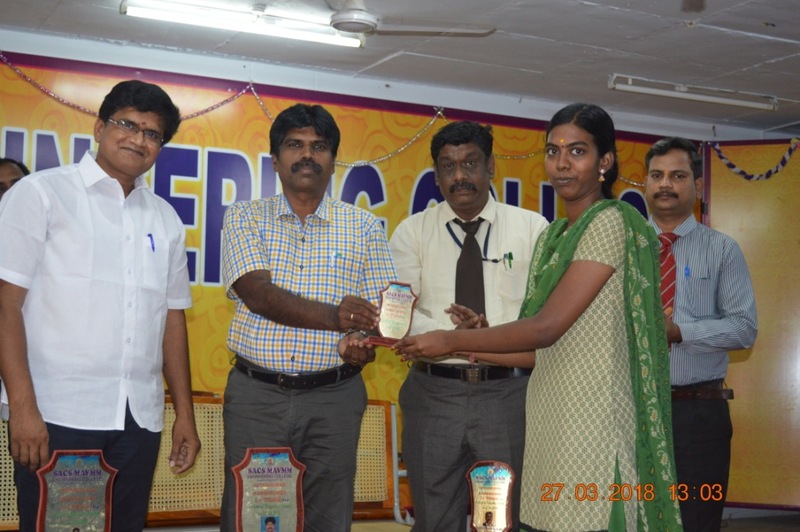 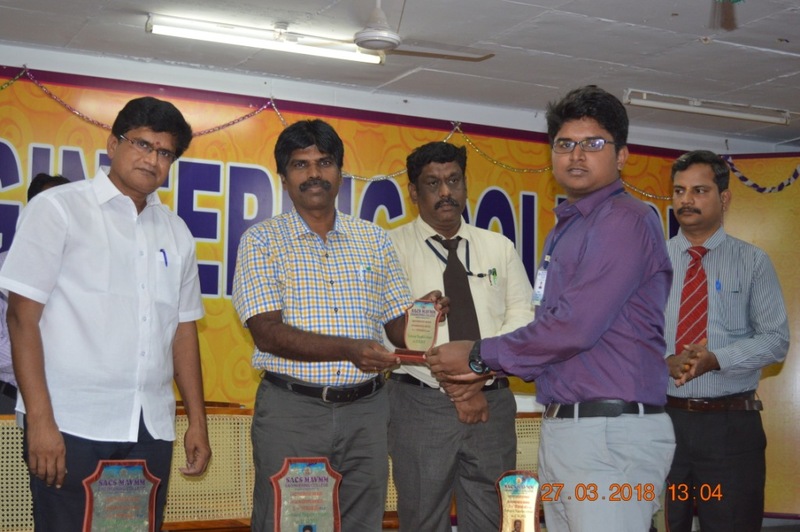 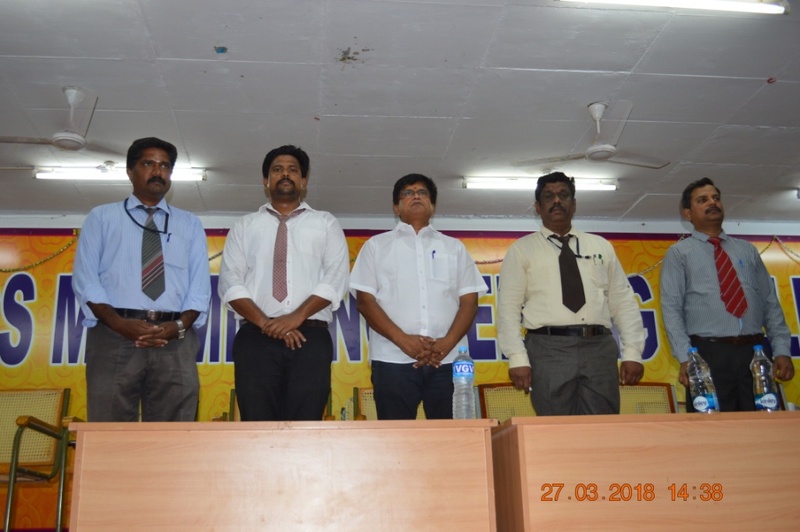 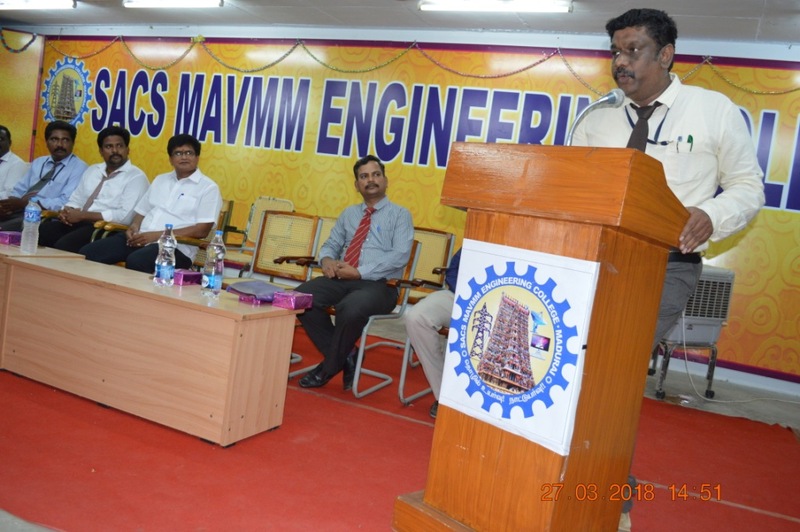 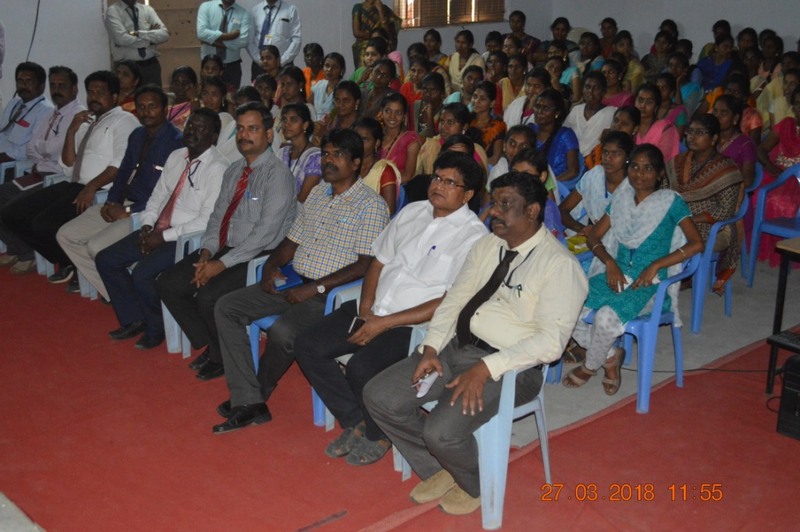 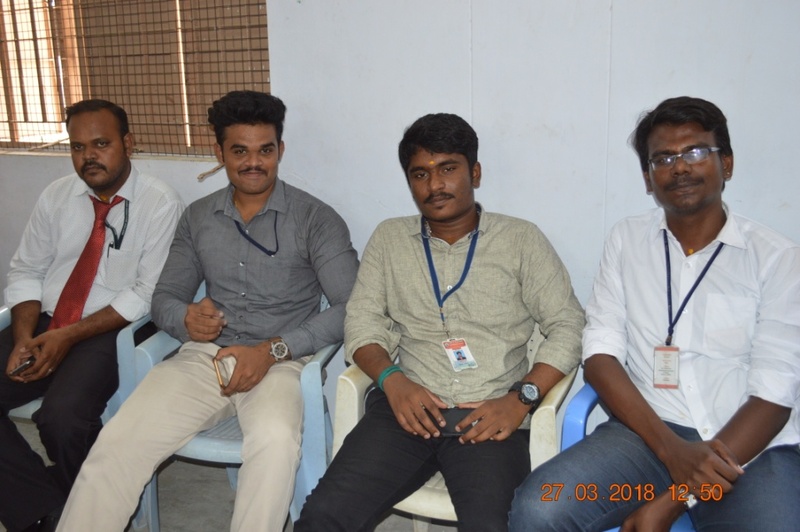 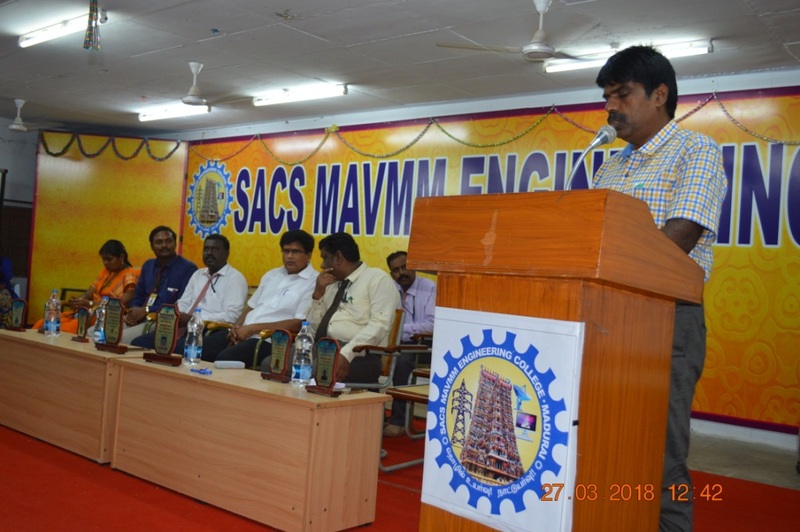 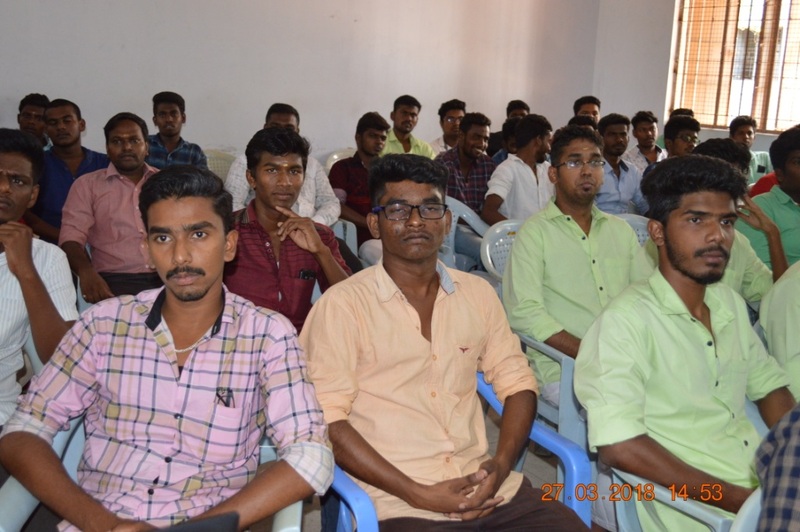 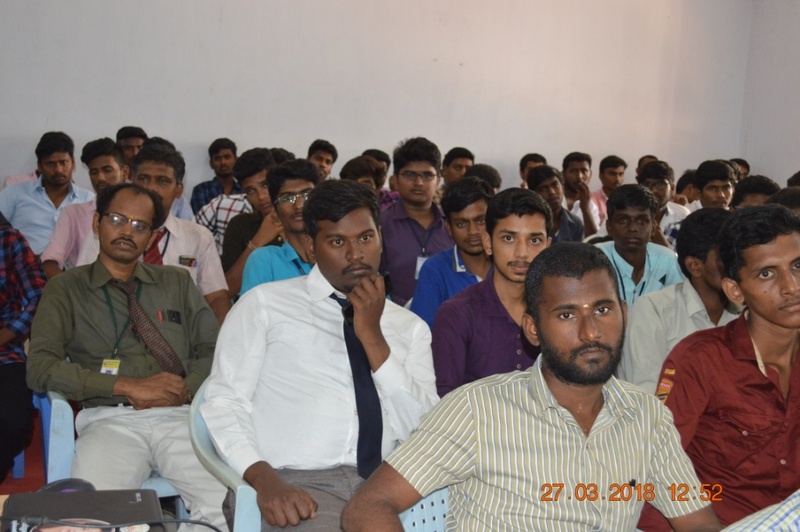 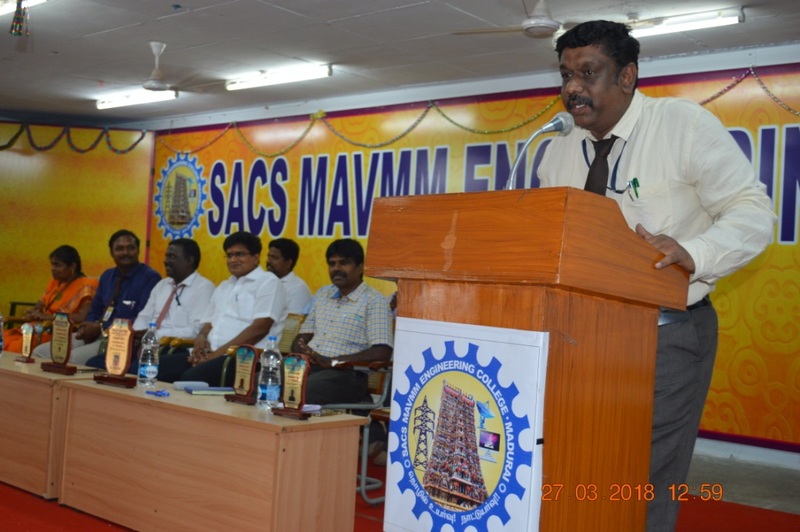 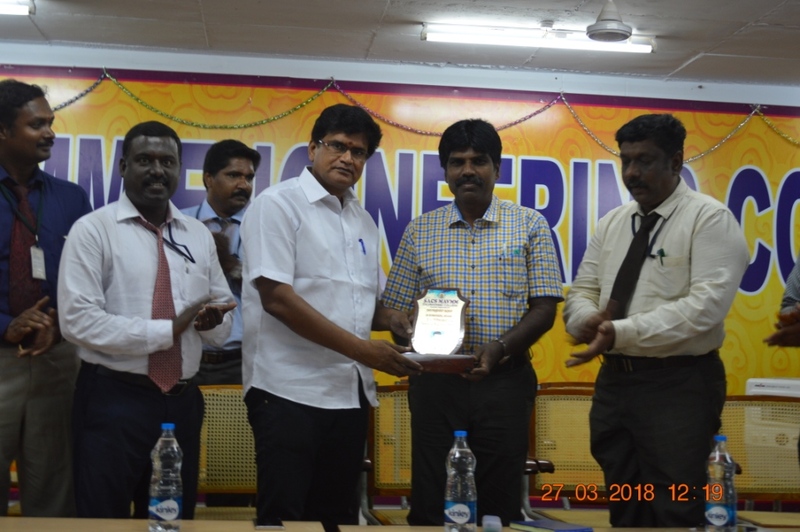 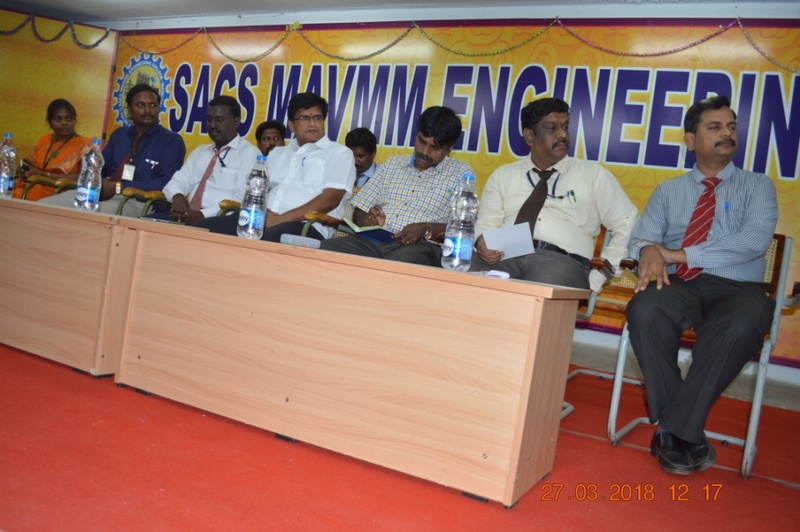 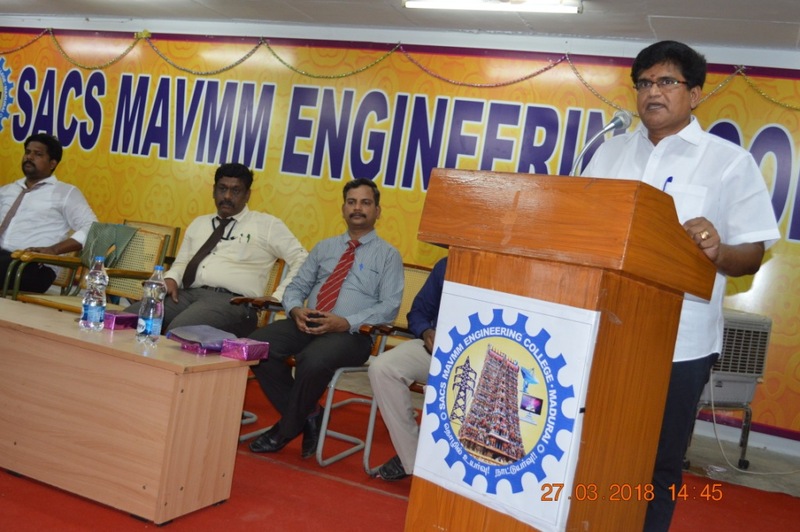 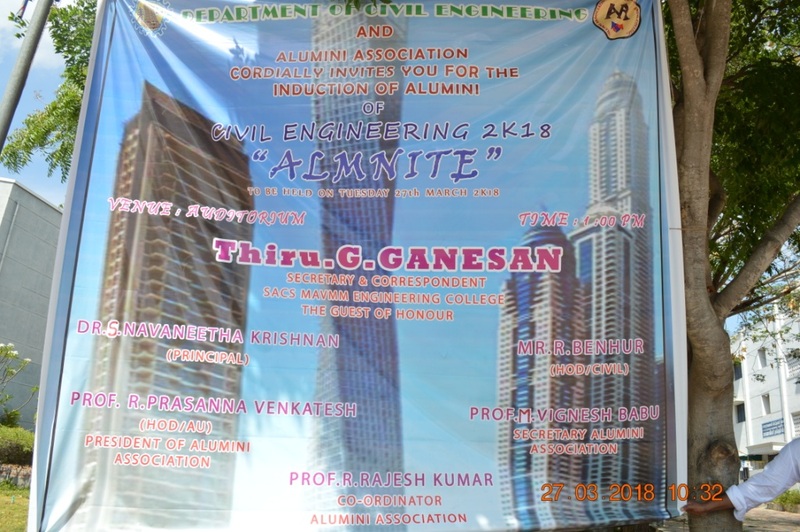 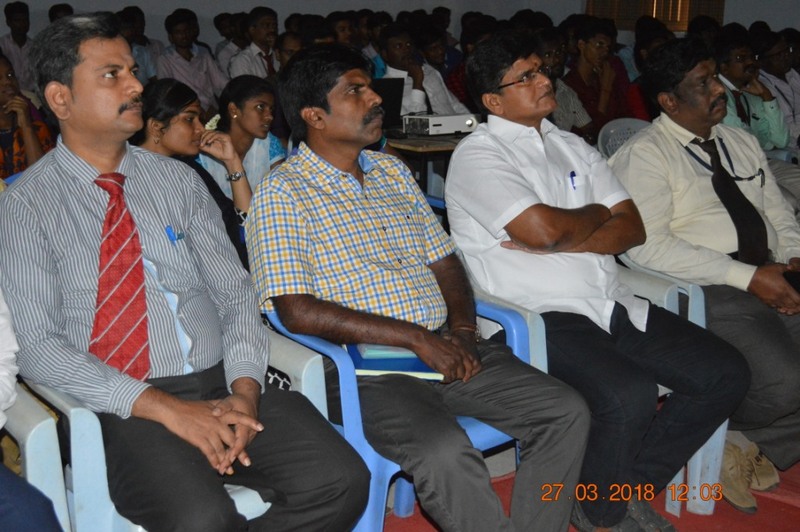 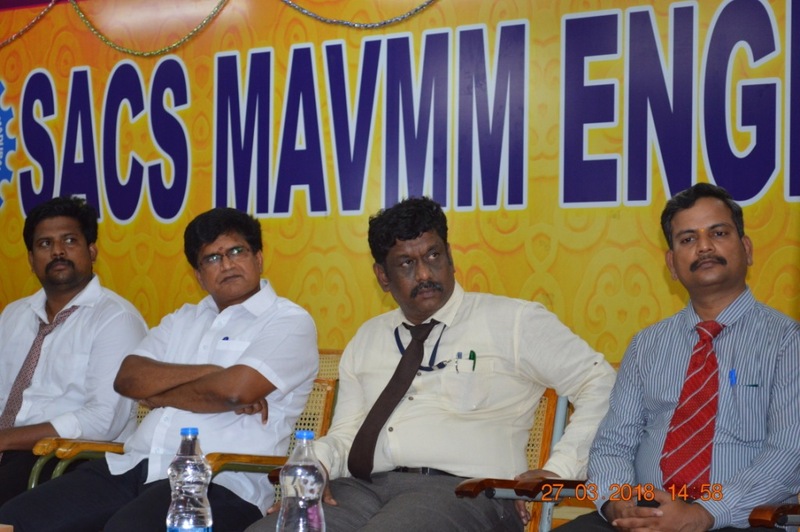 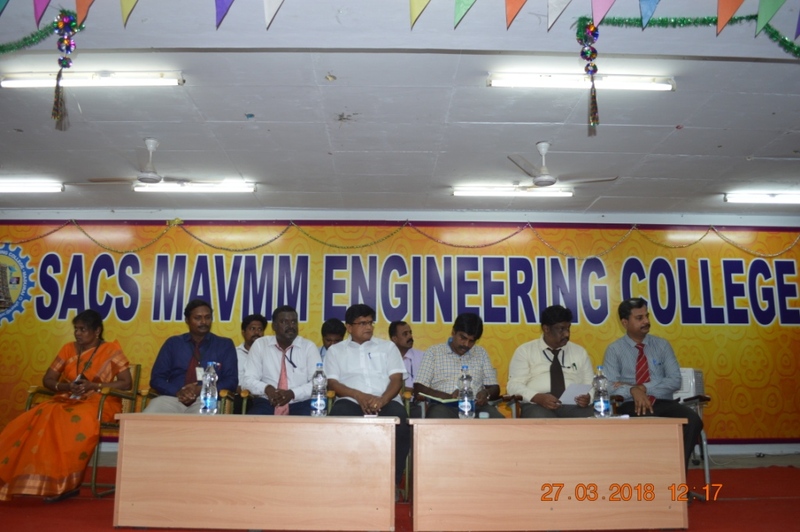 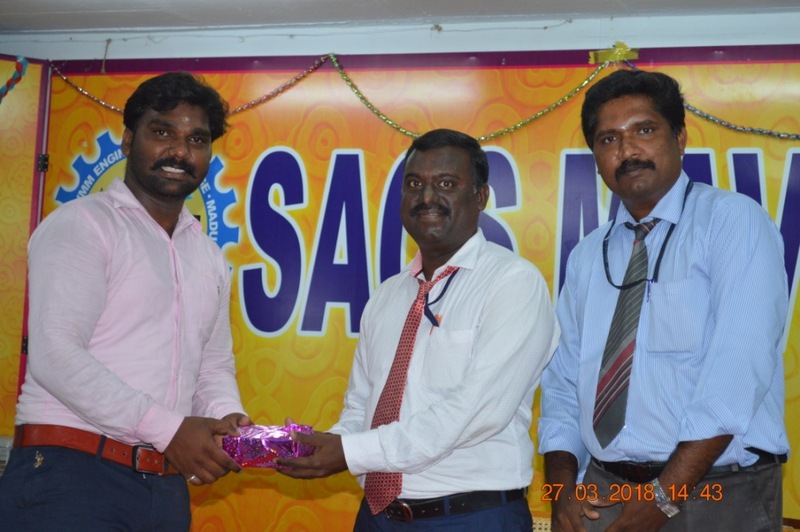 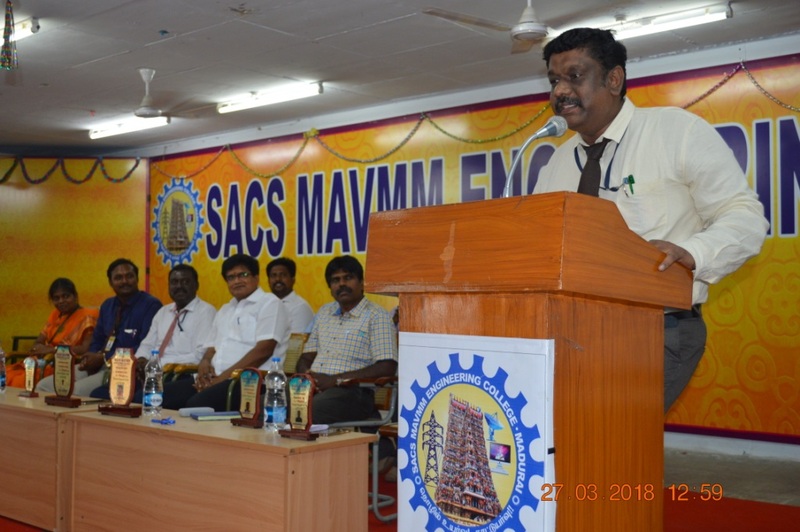 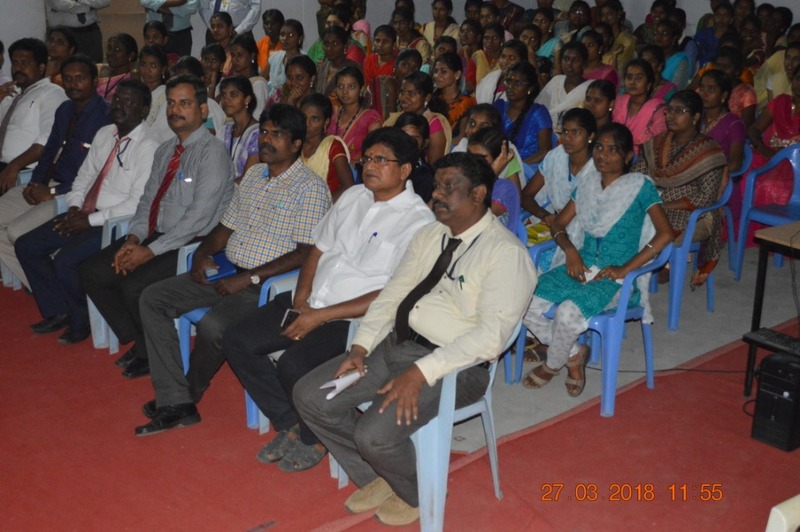 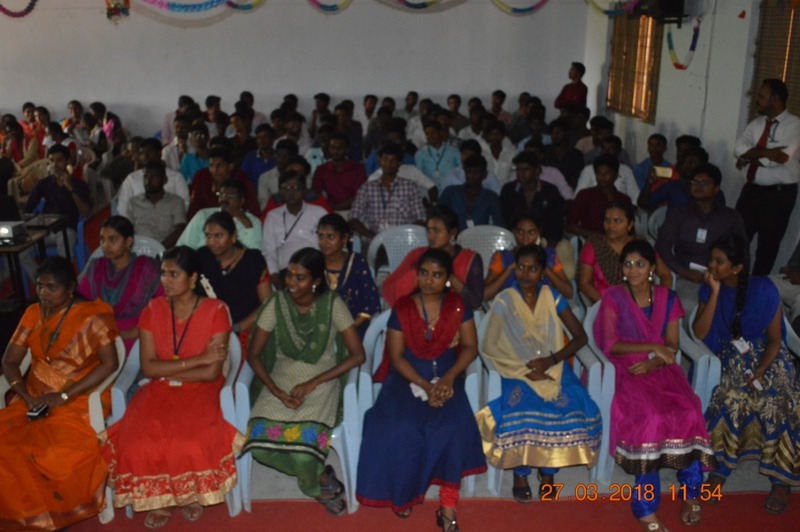 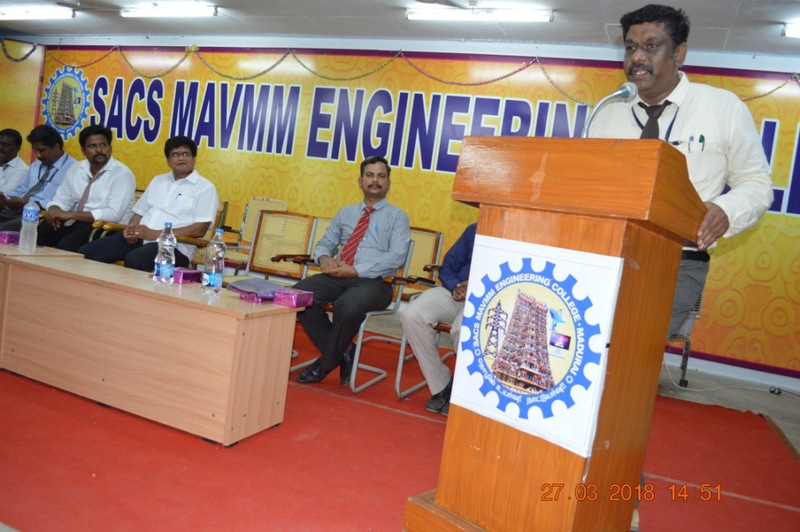 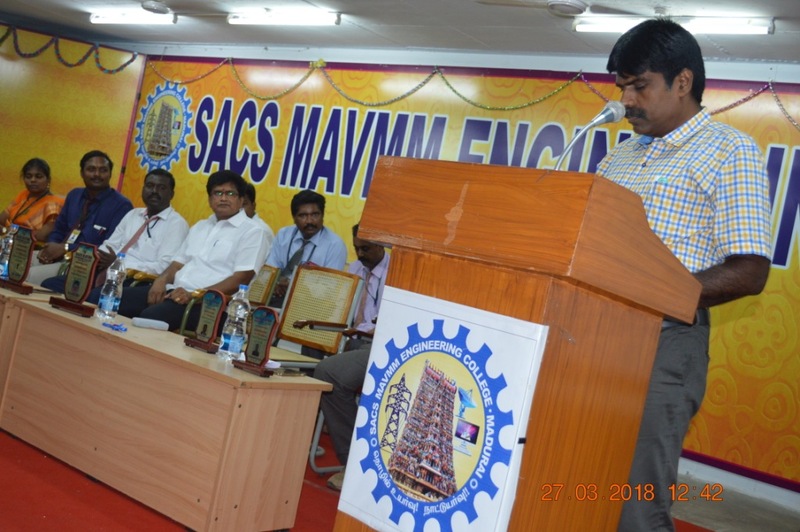 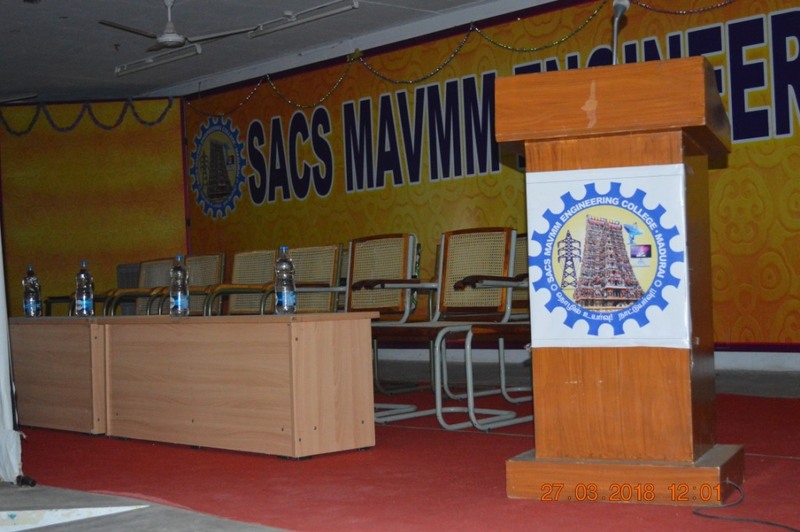 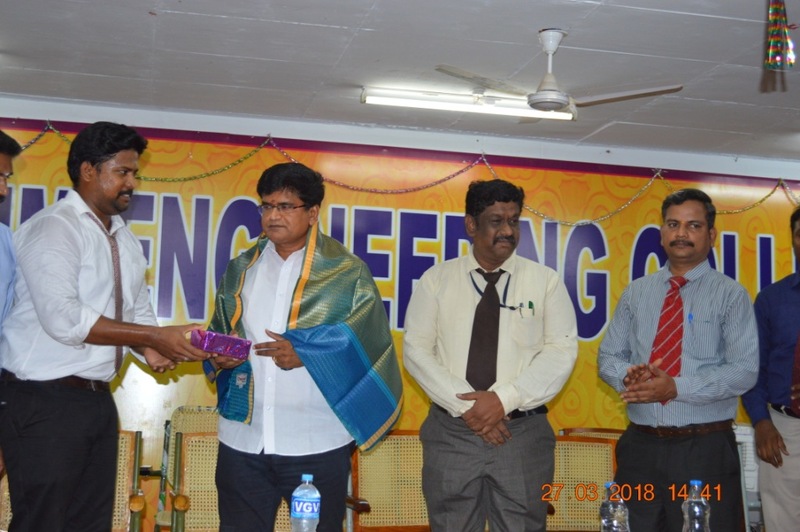 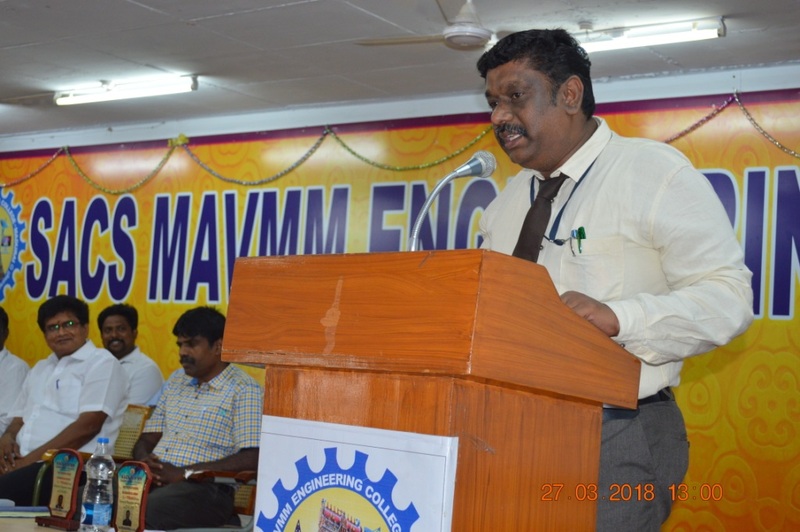 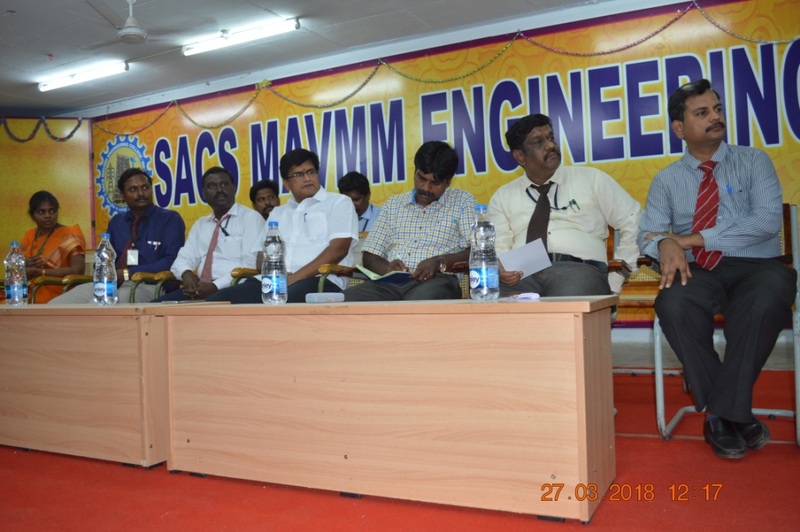 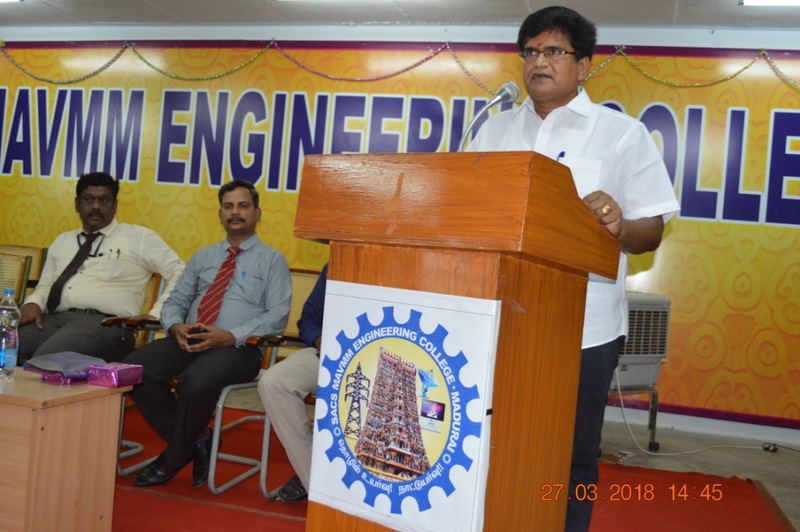 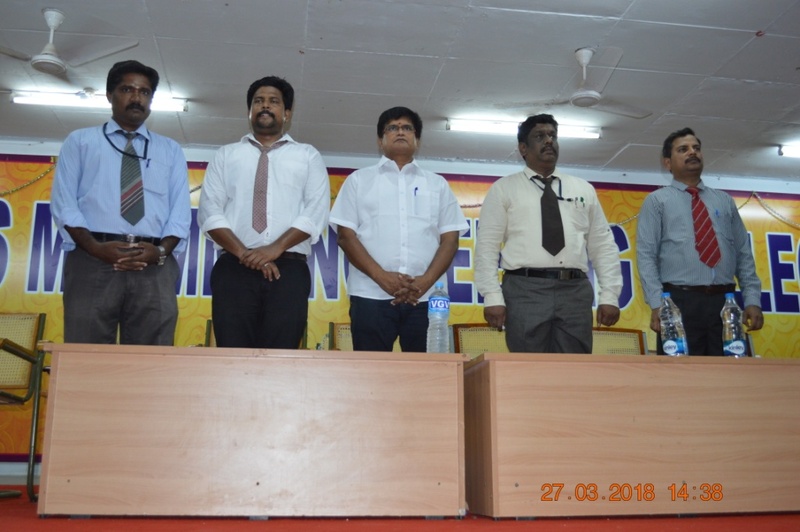 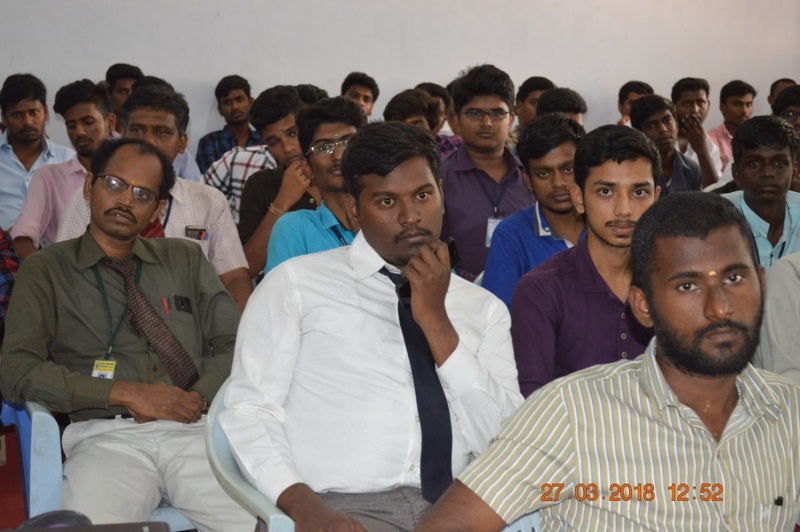 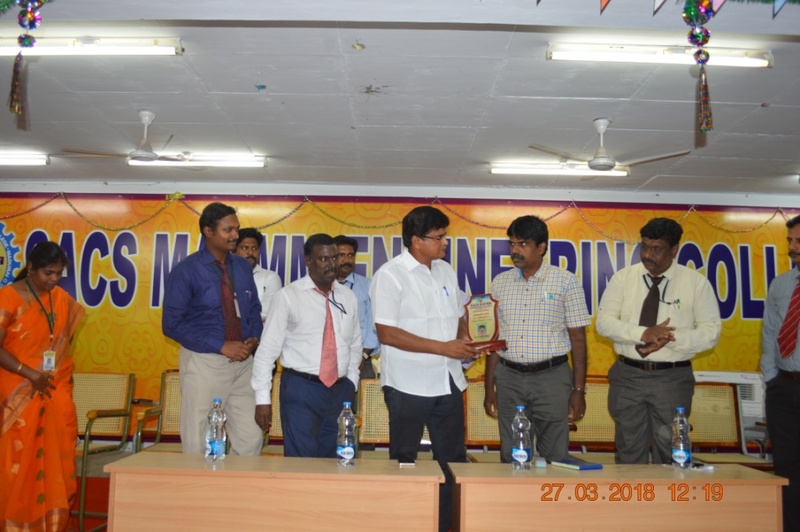 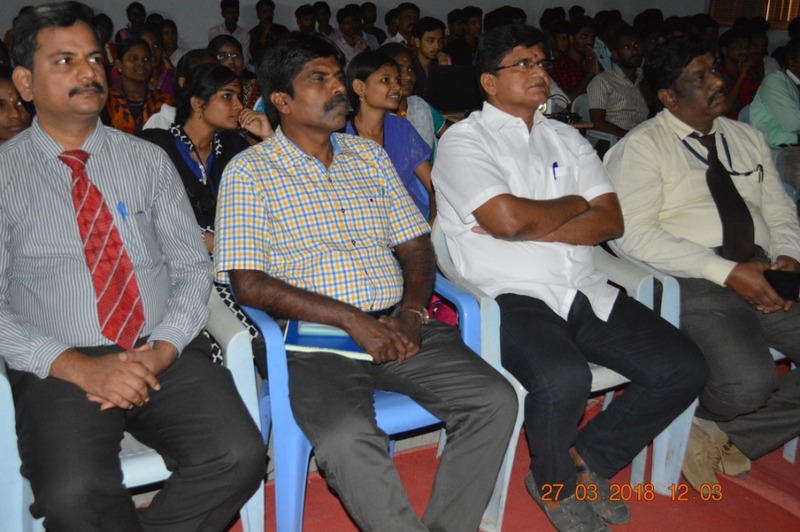 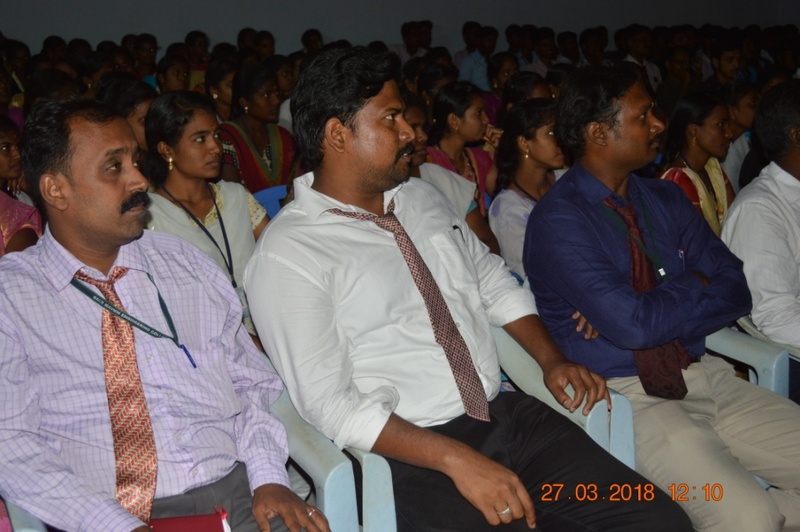 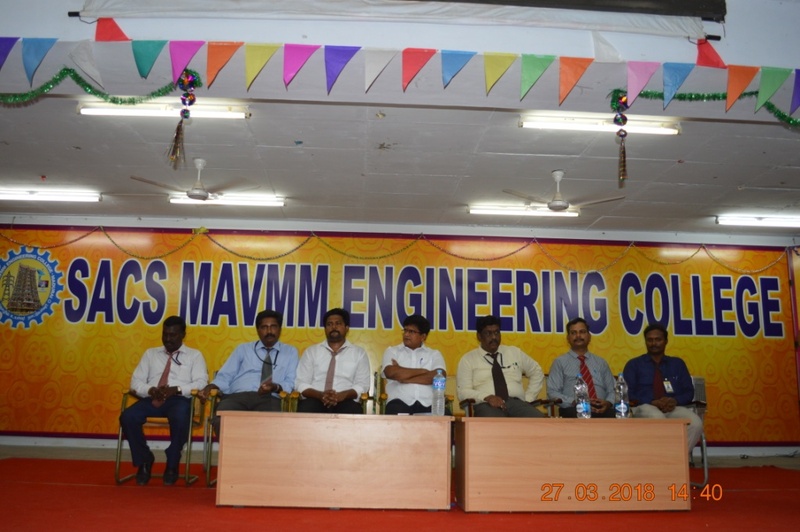 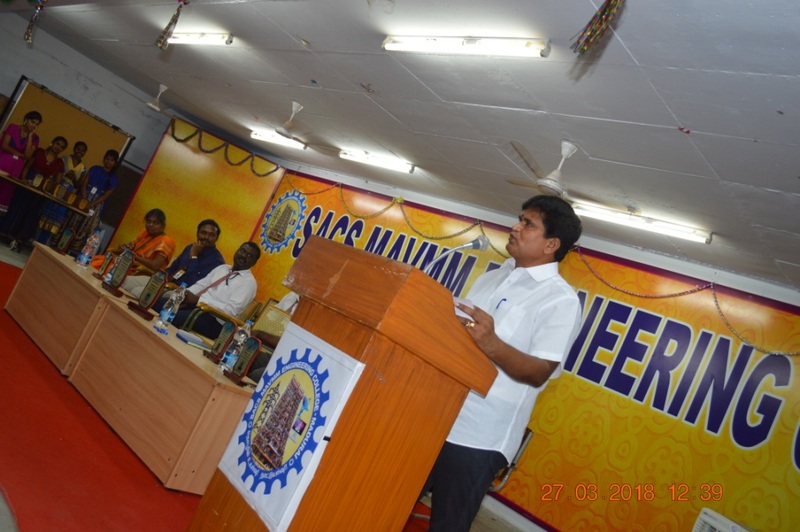 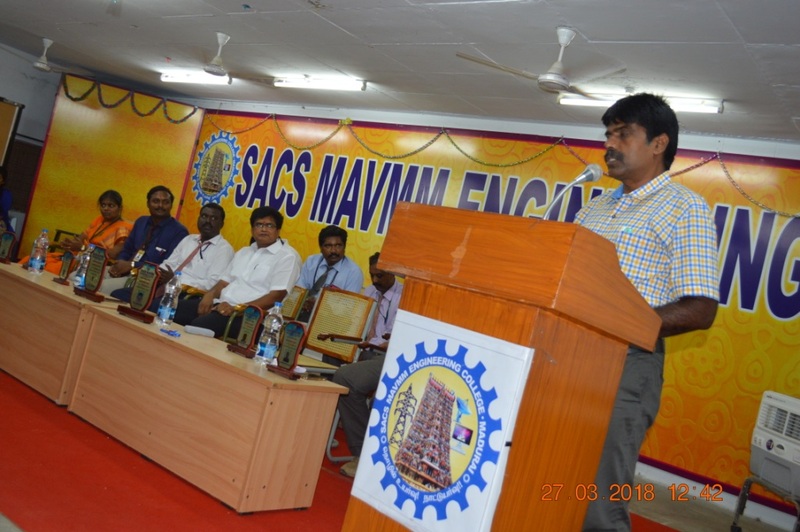 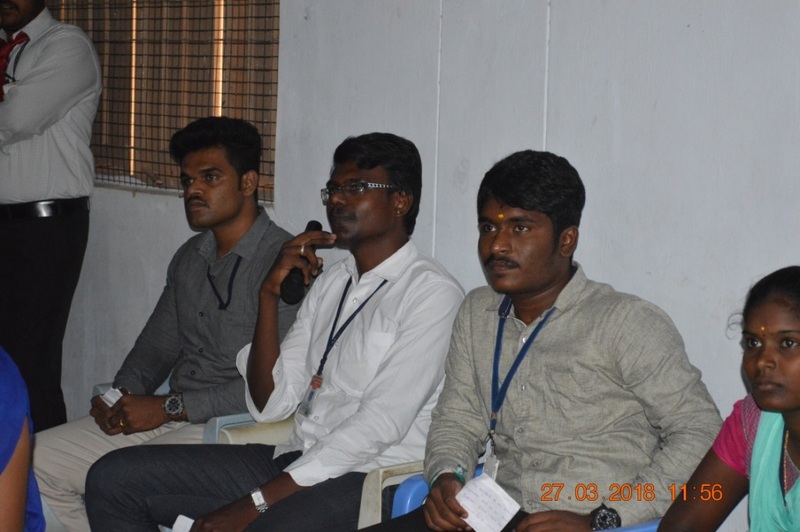 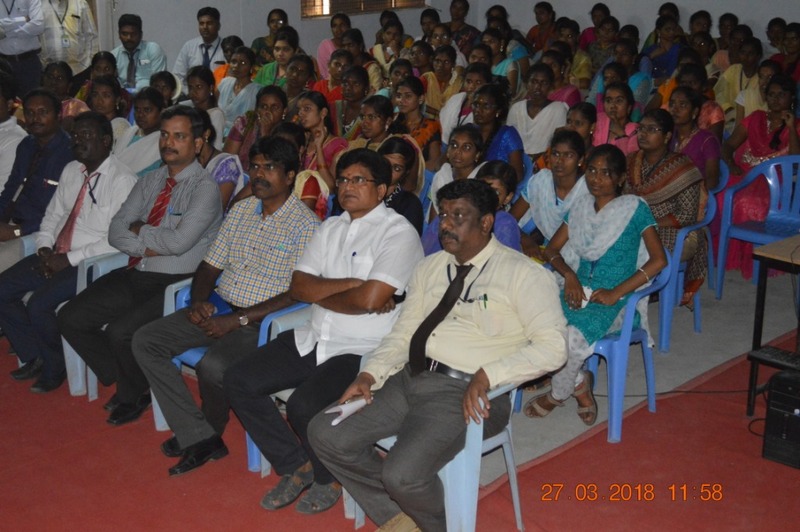 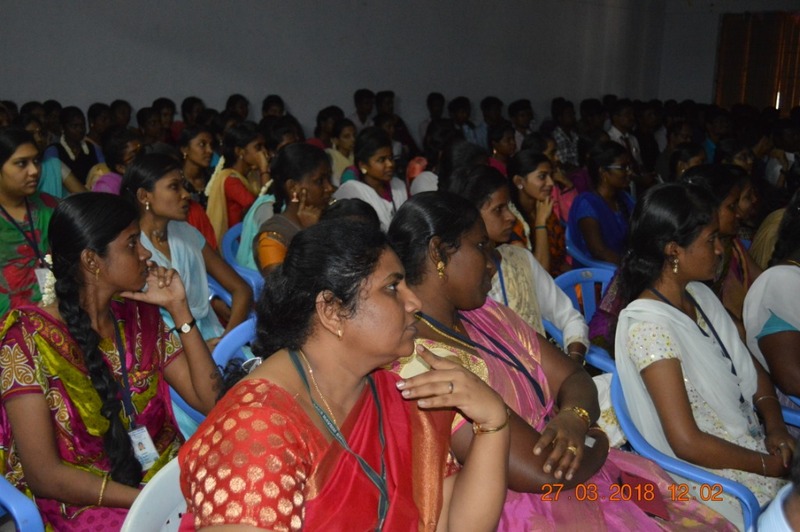 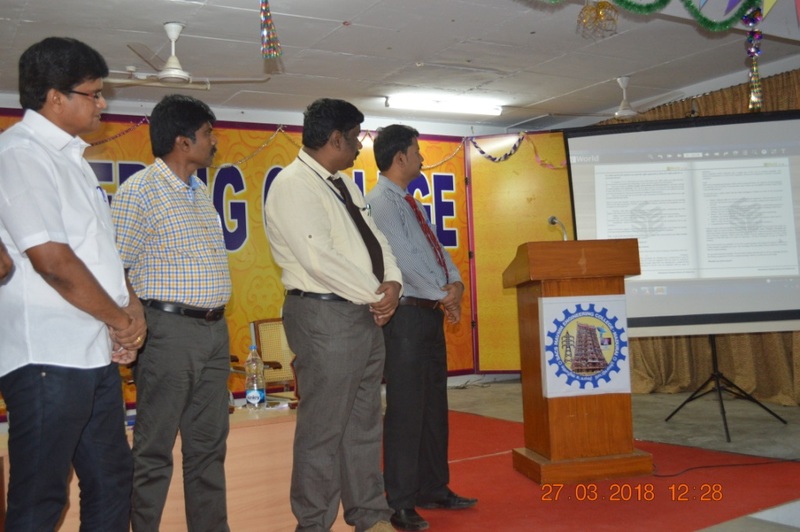 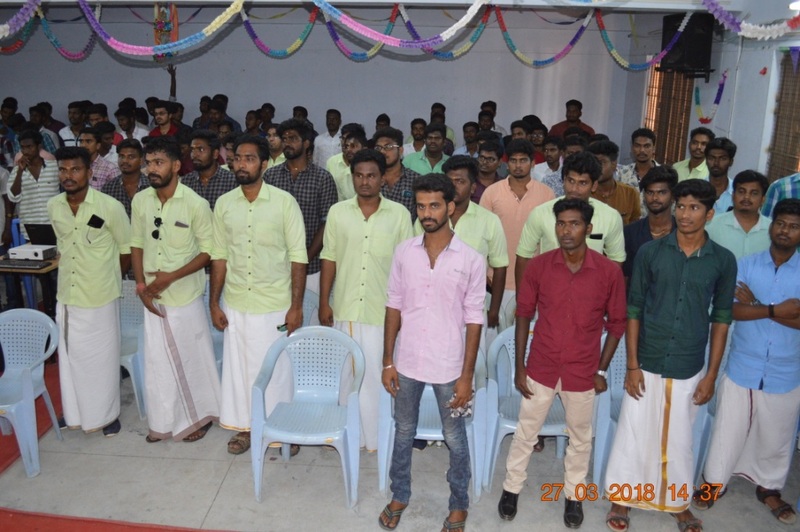 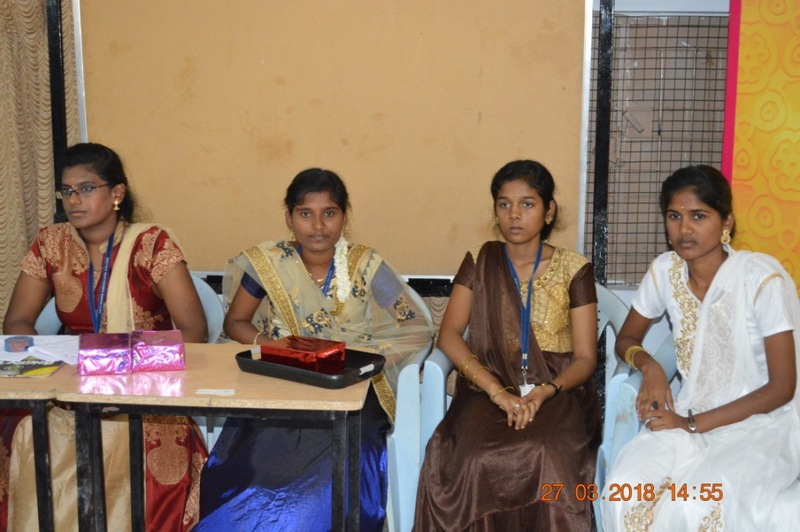 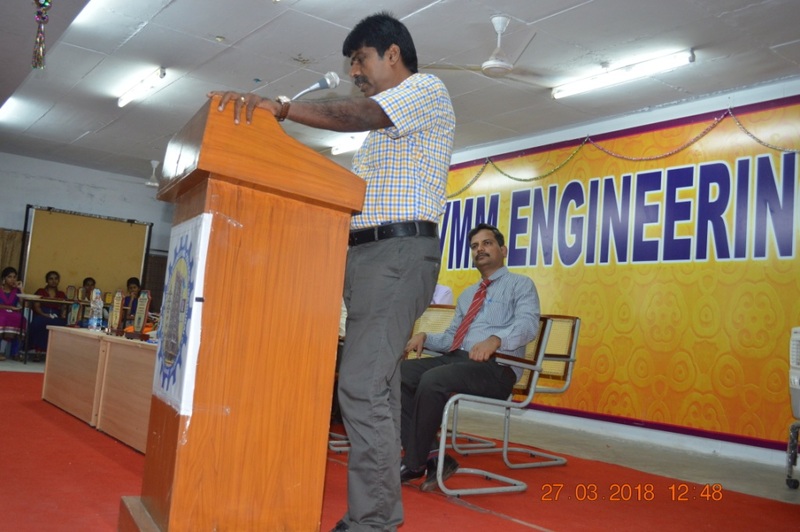 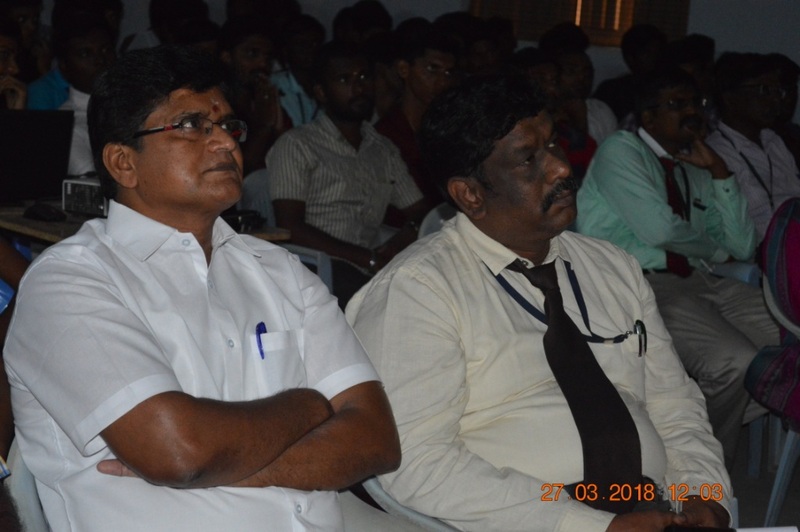 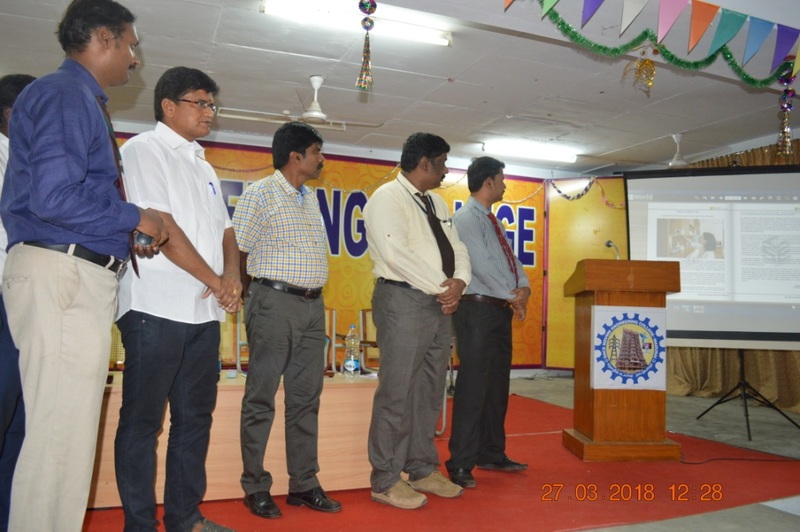 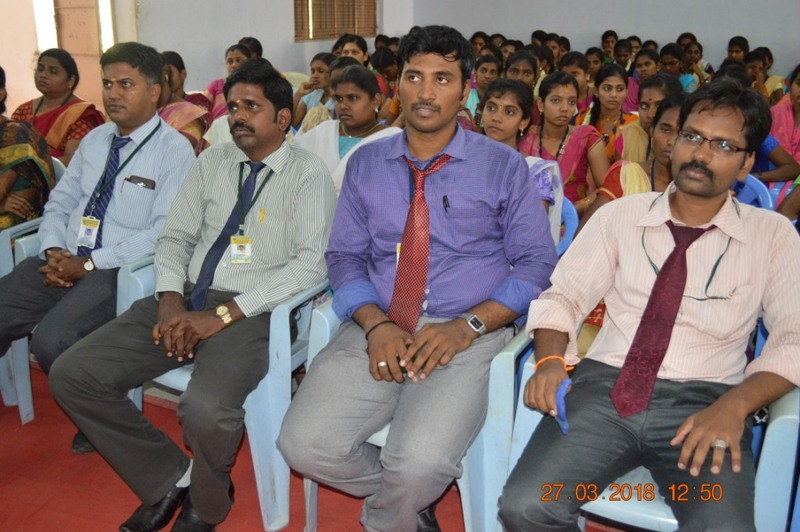 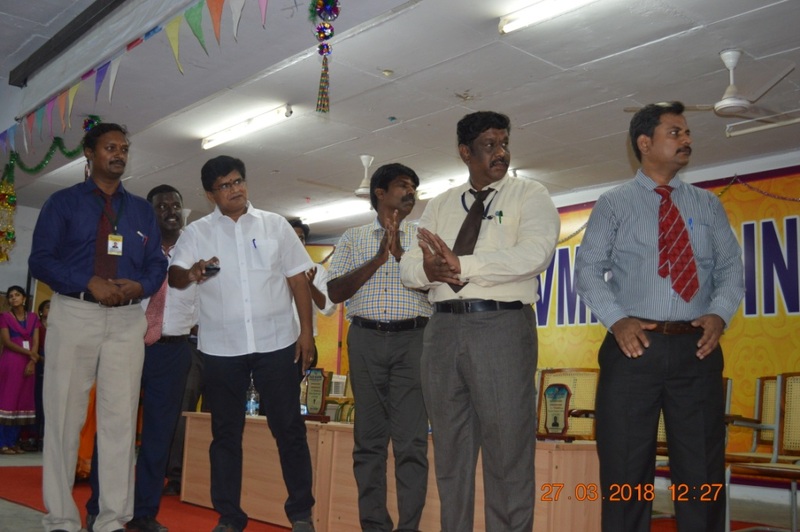 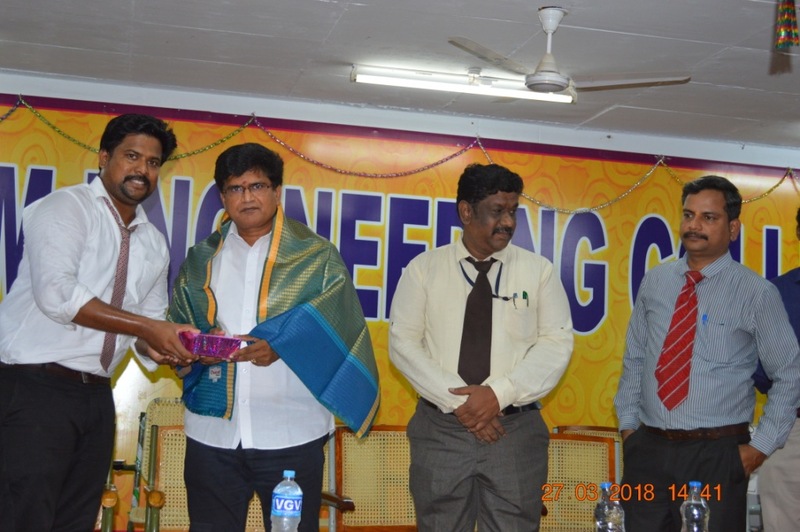 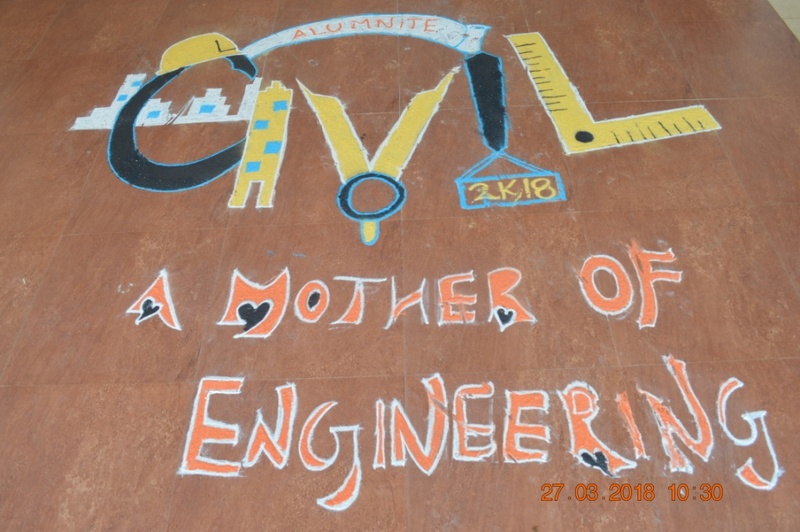 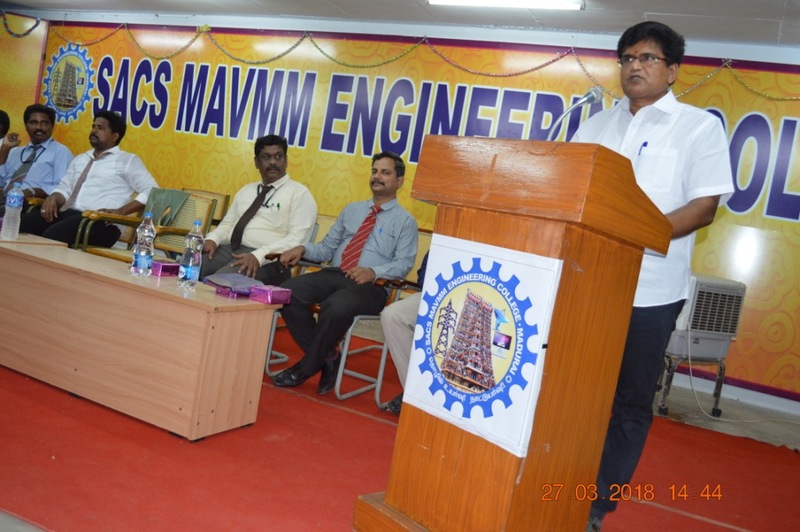 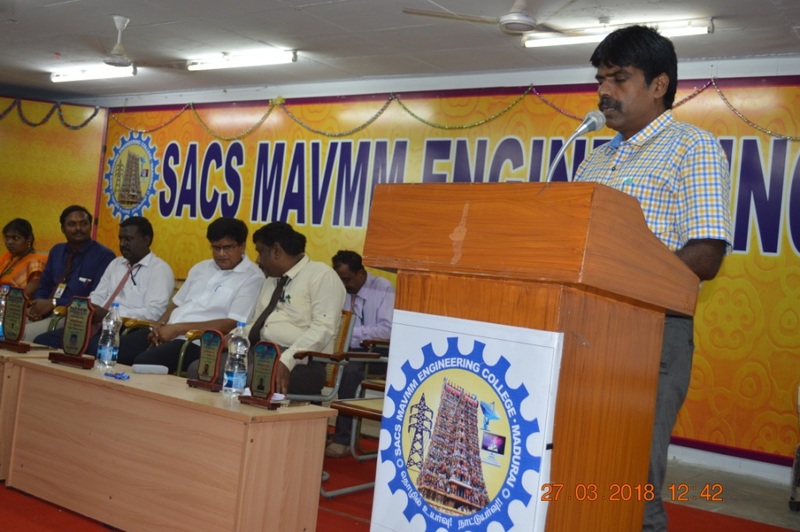 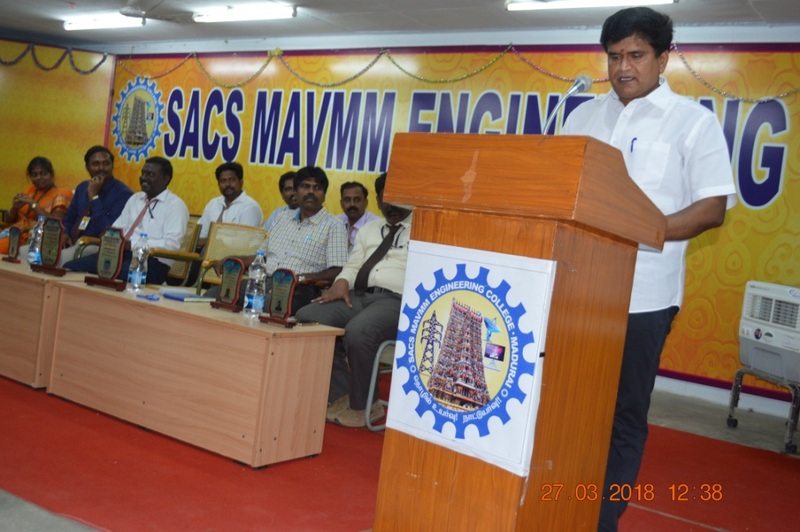 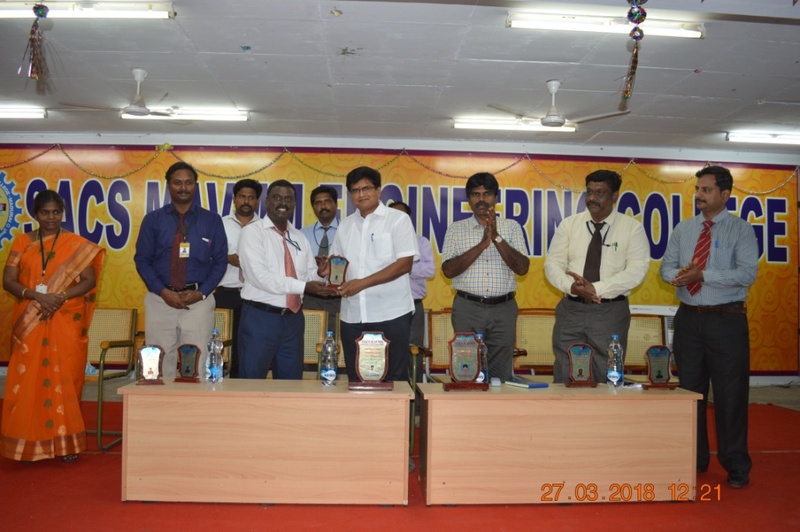 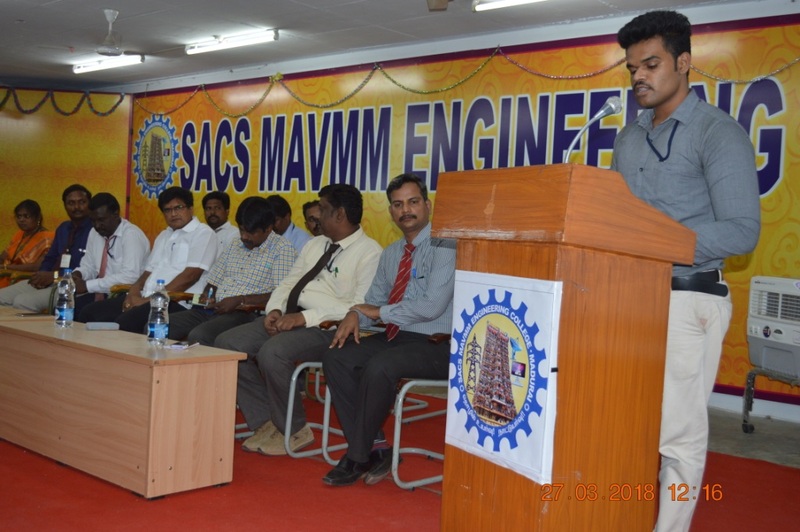 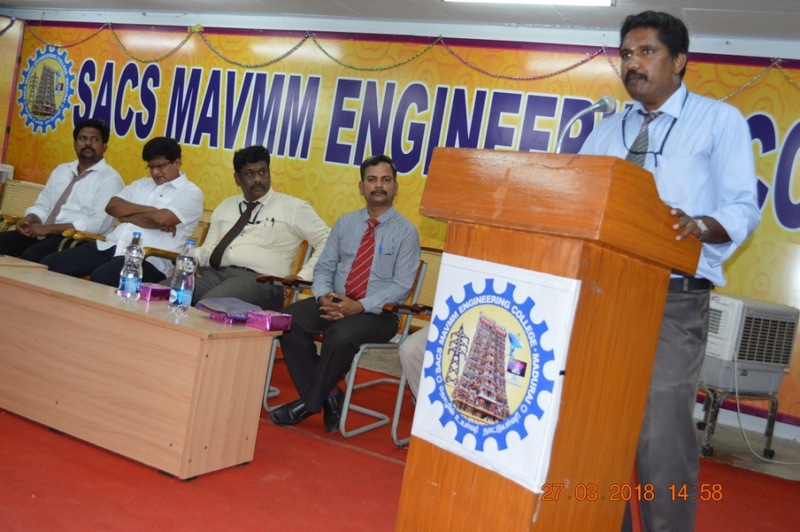 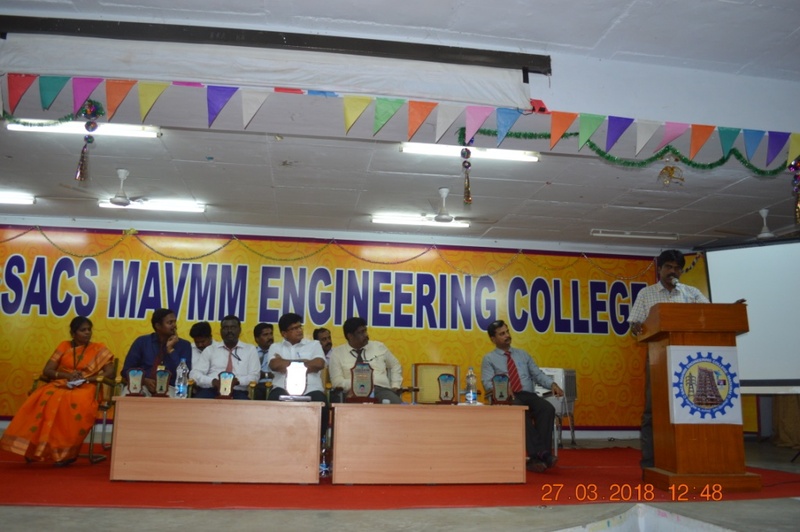 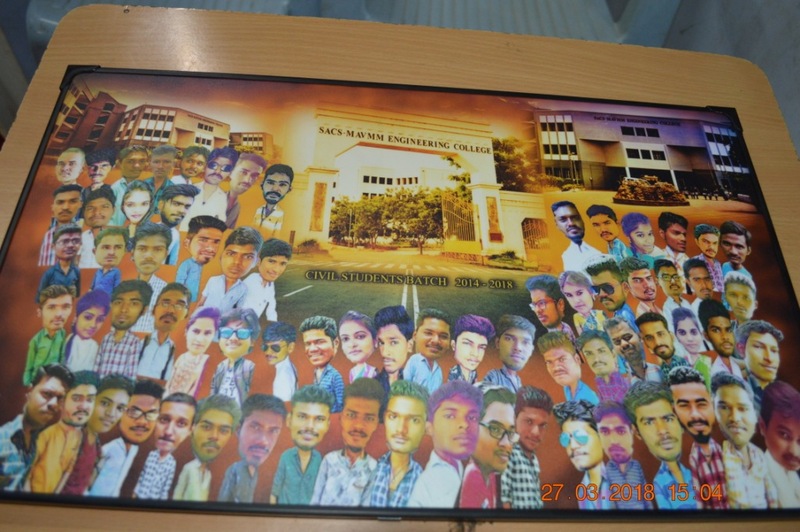 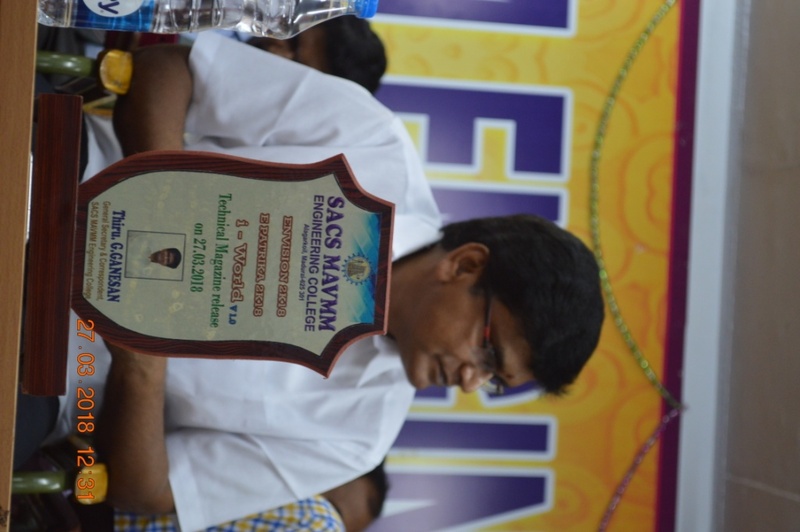 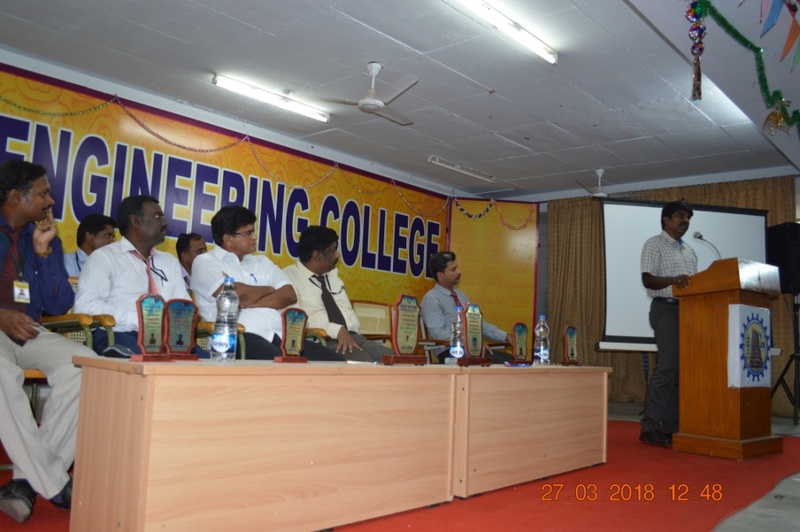 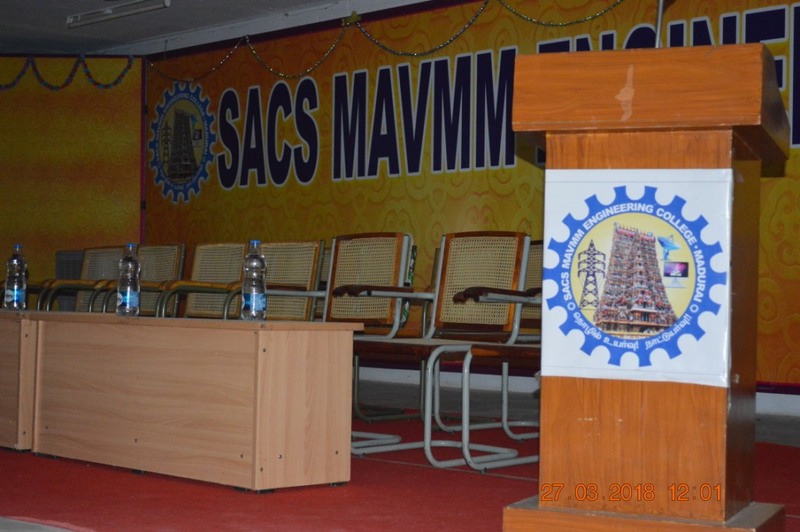 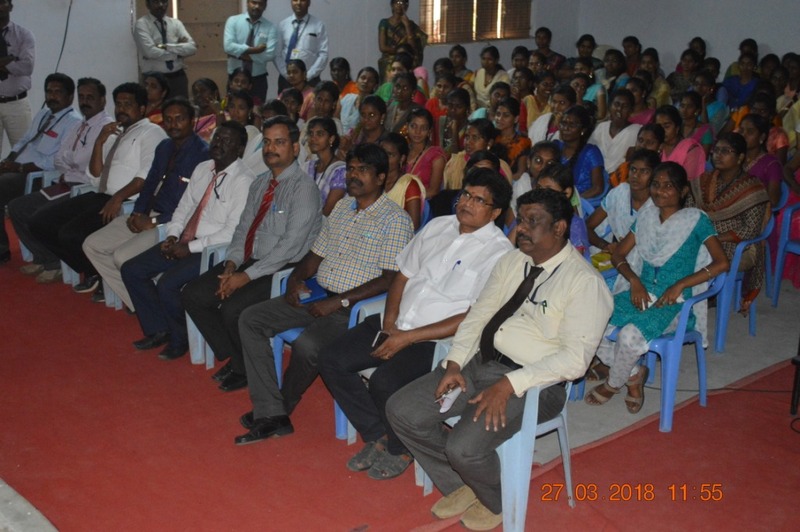 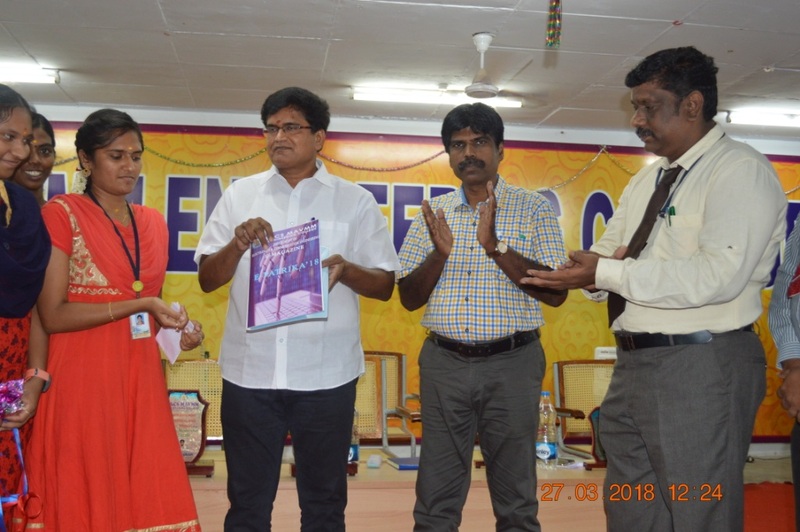 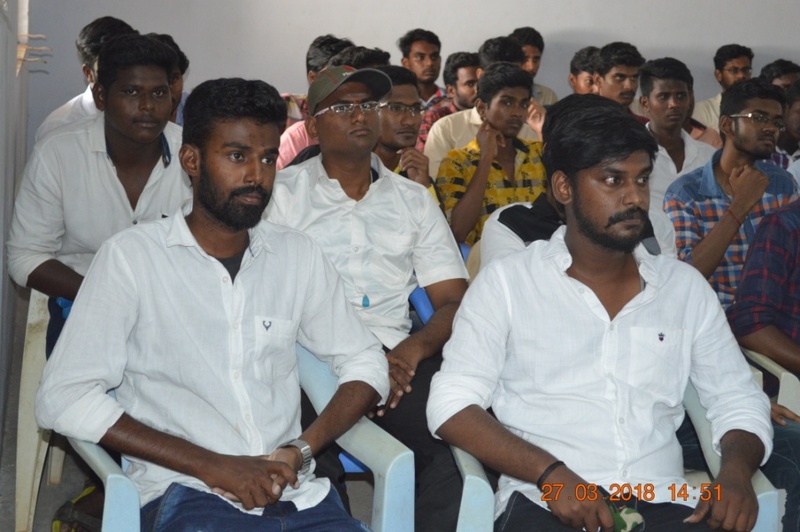 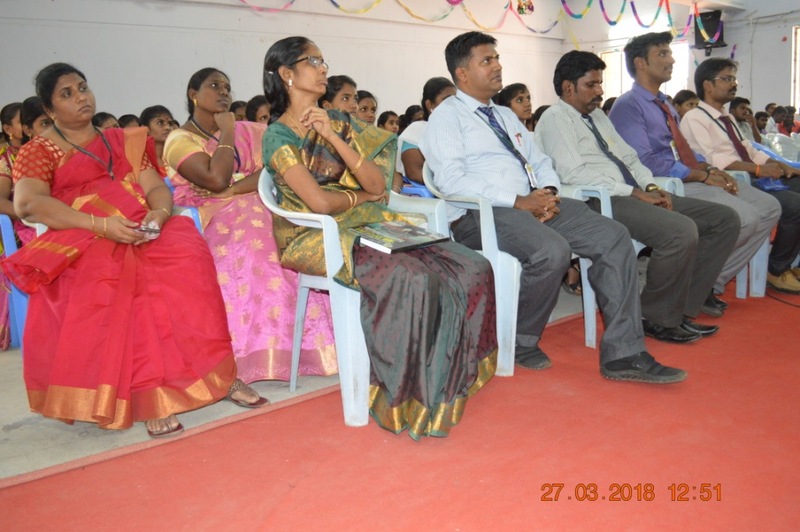 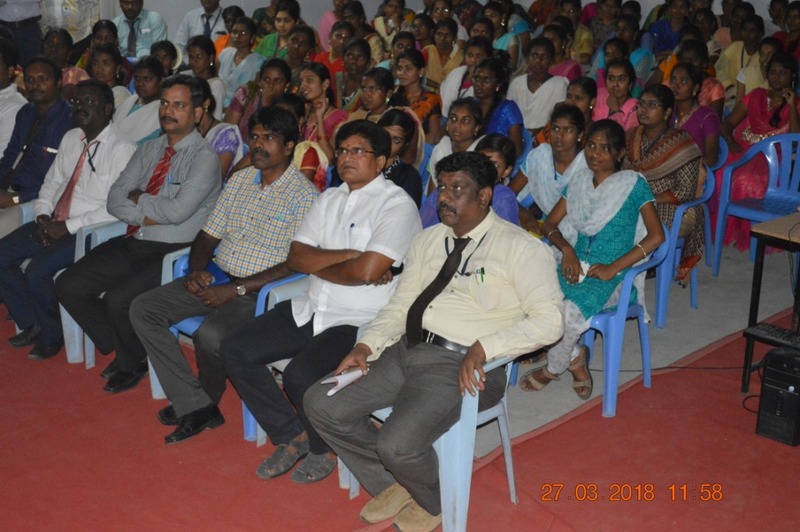 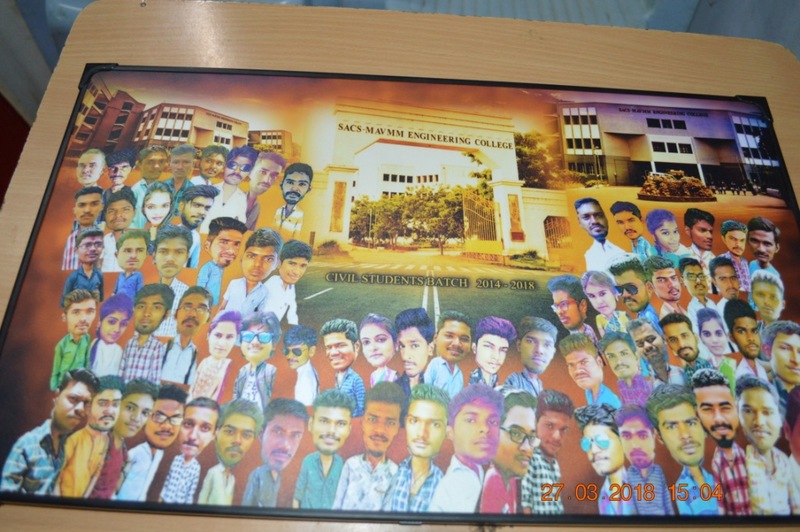 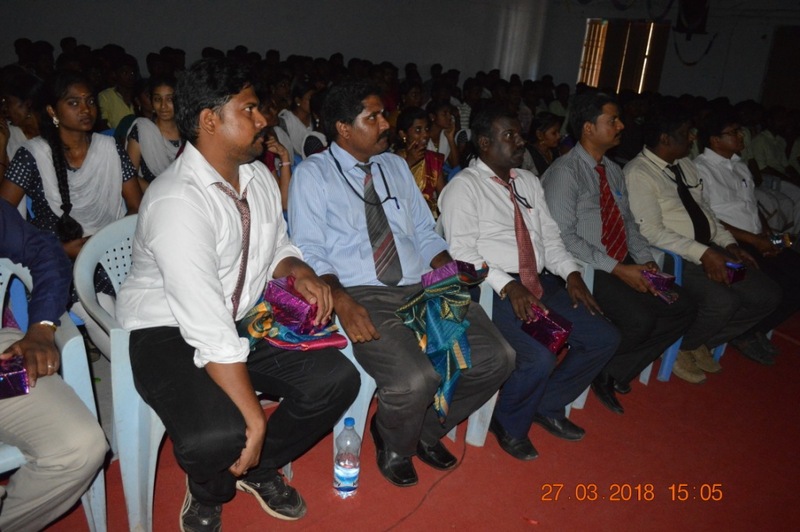 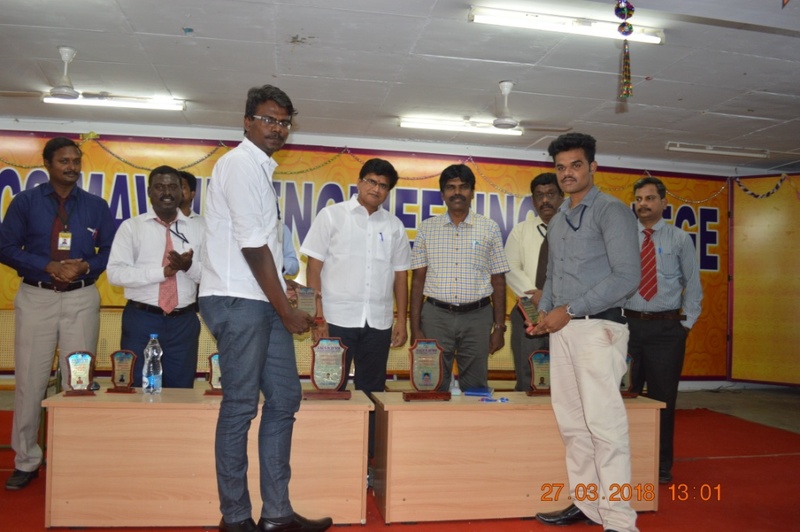 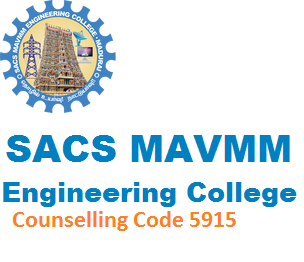 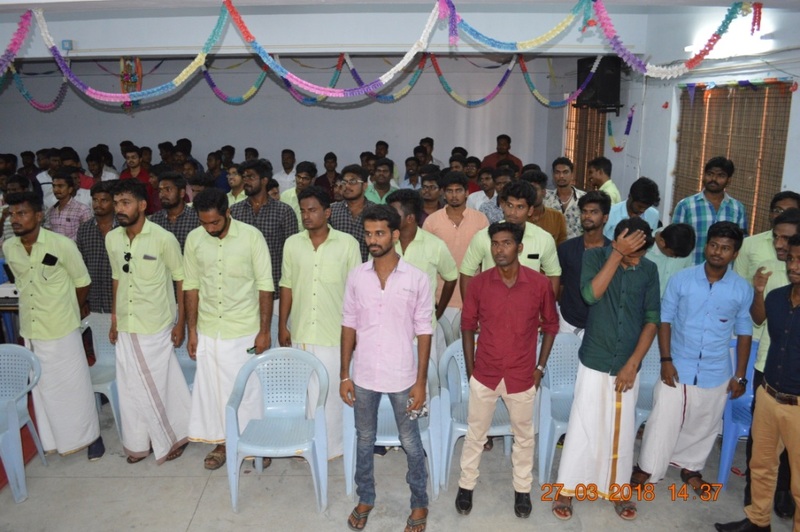 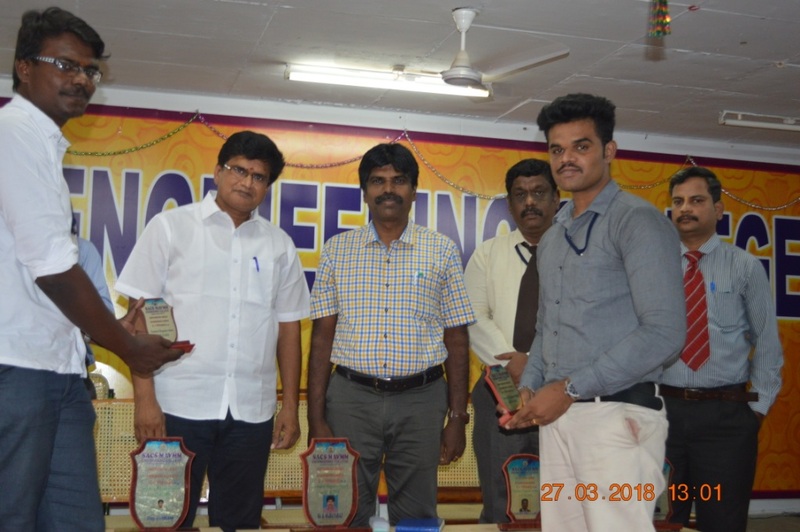 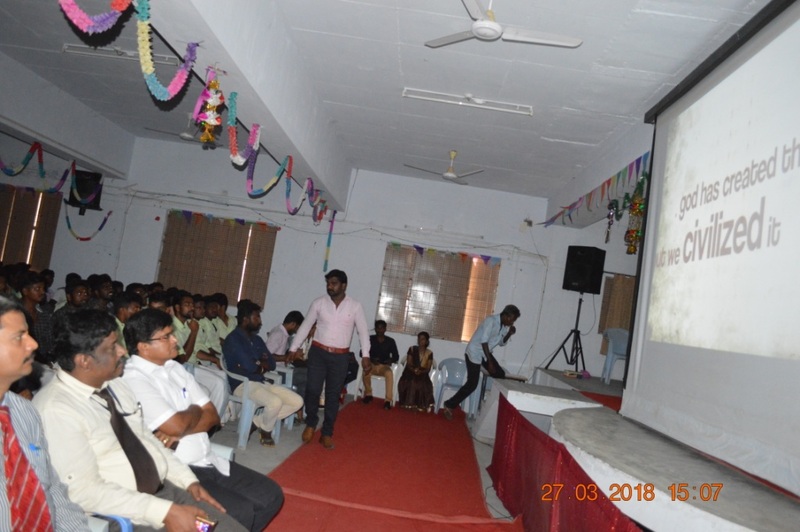 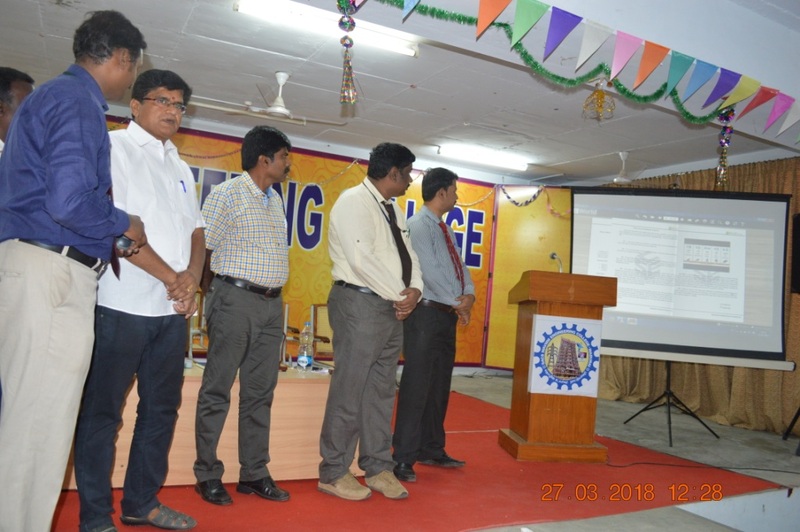 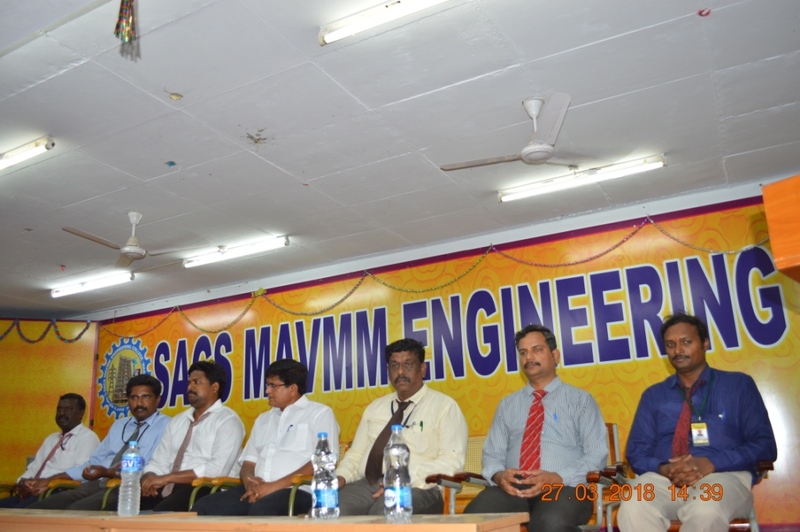 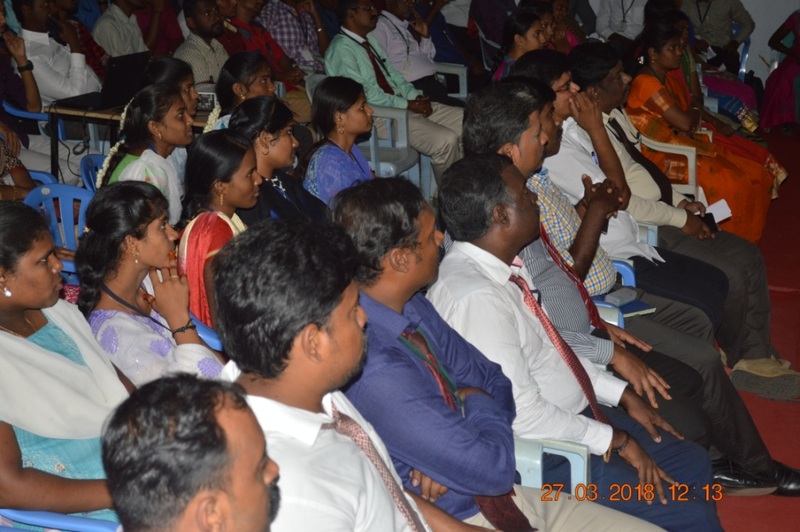 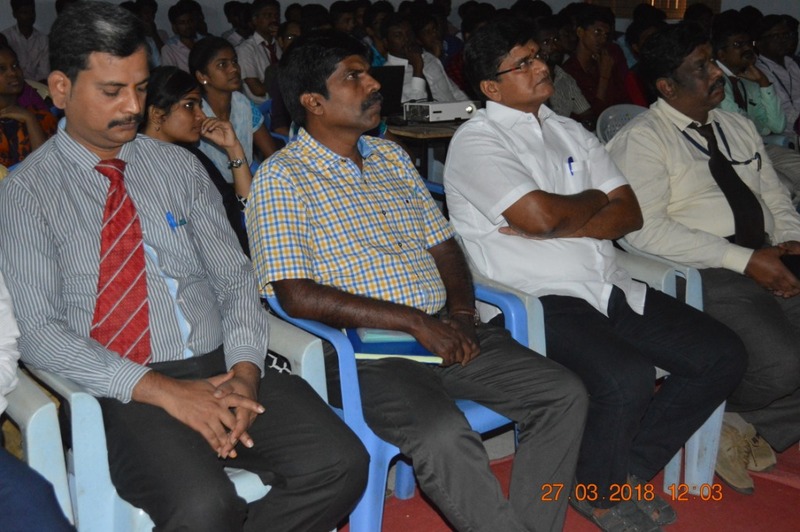 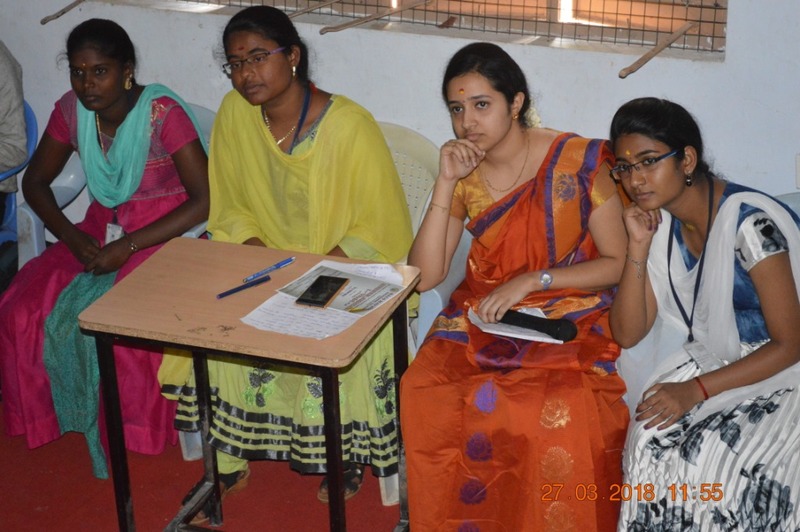 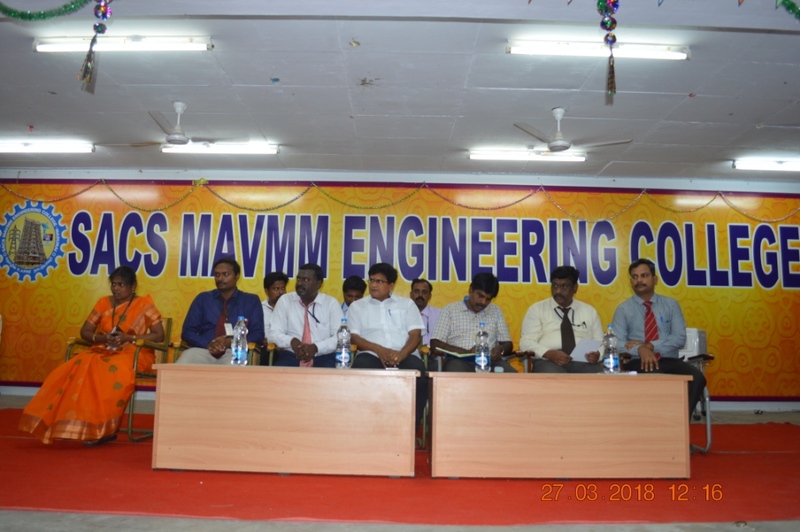 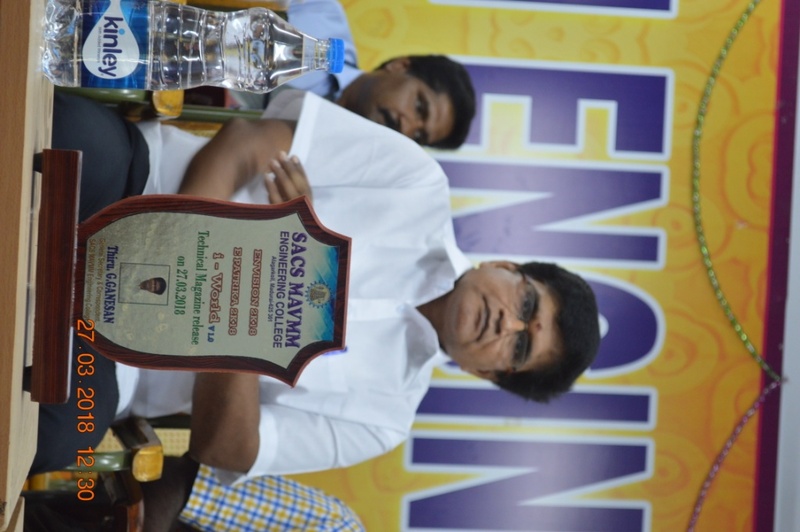 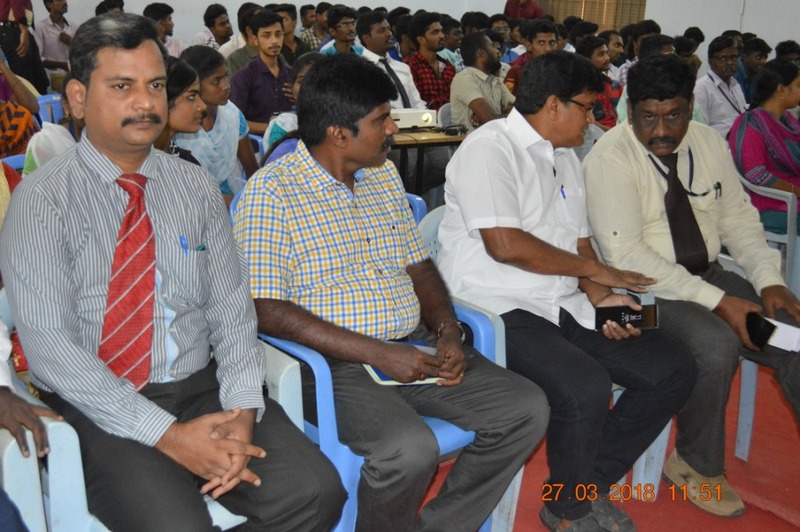 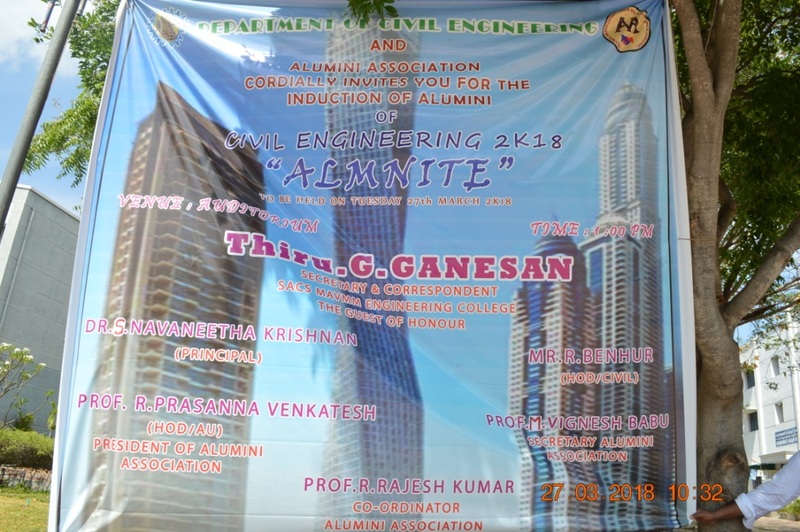 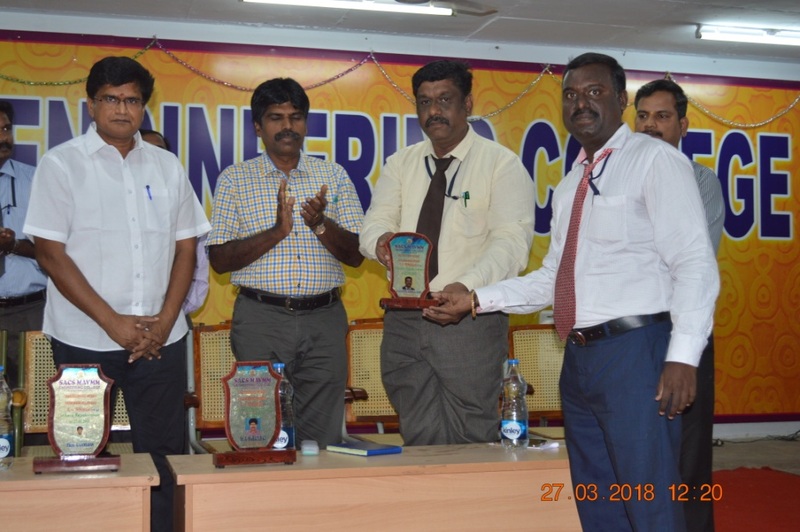 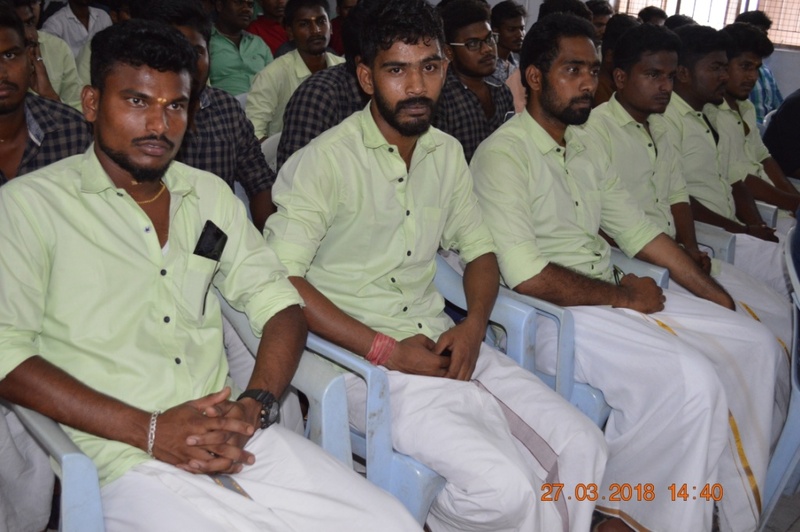 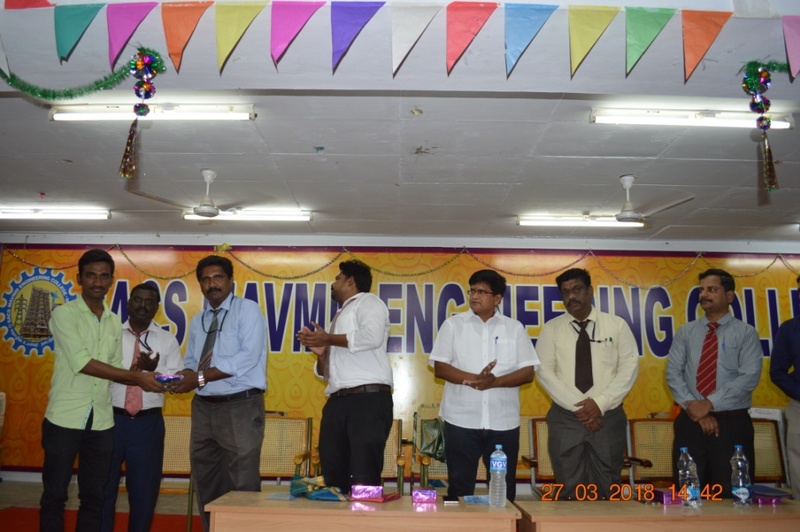 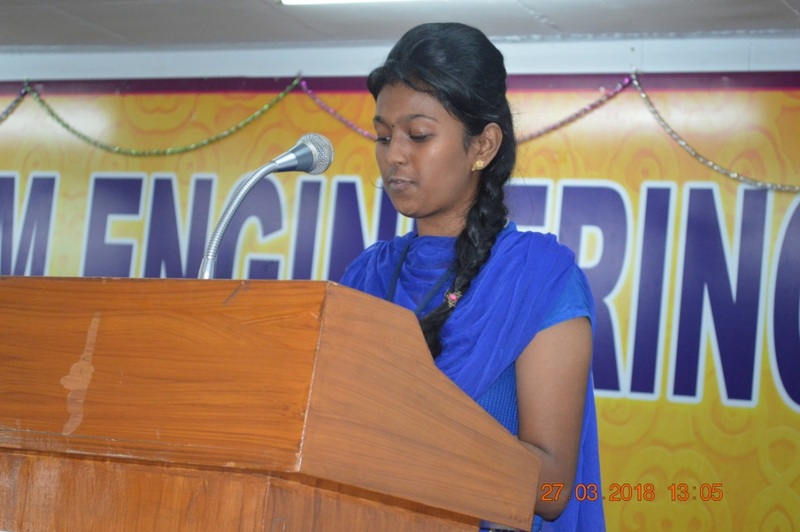 Our Civil Department of SACS MAVMM Engineering college conducted "ALUMNITE 2k18" the INDUCTION OF ALUMNI held on 27-03-2018 at our college auditorium. 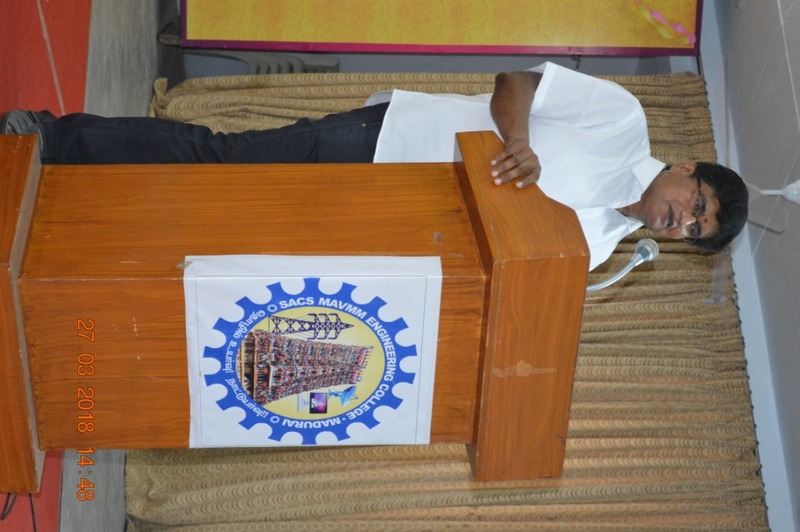 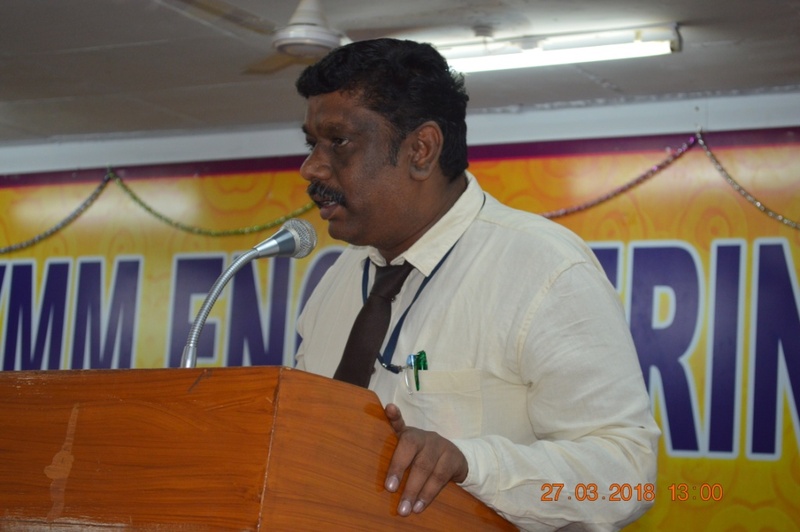 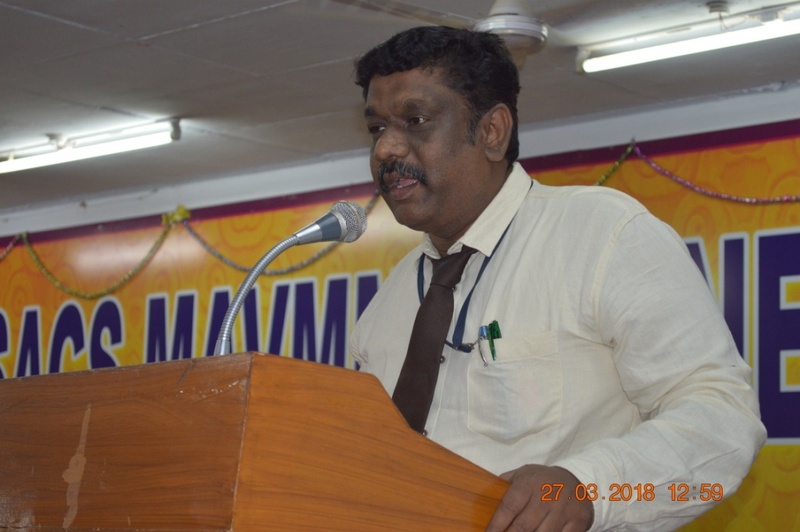 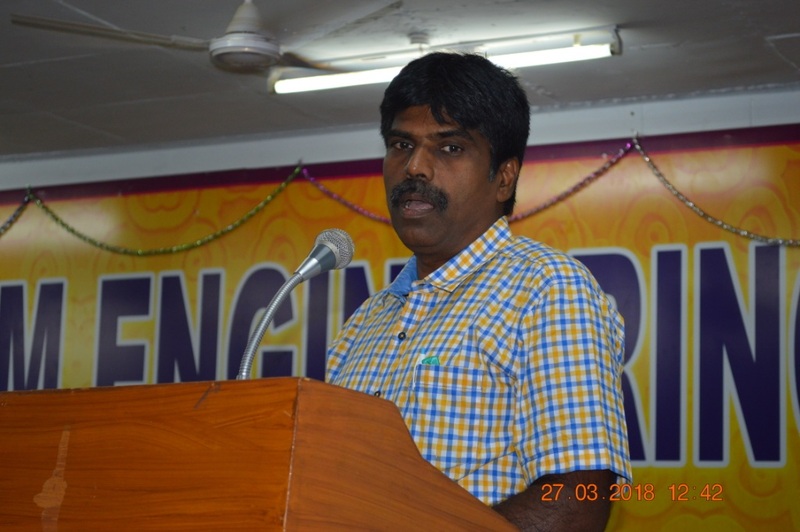 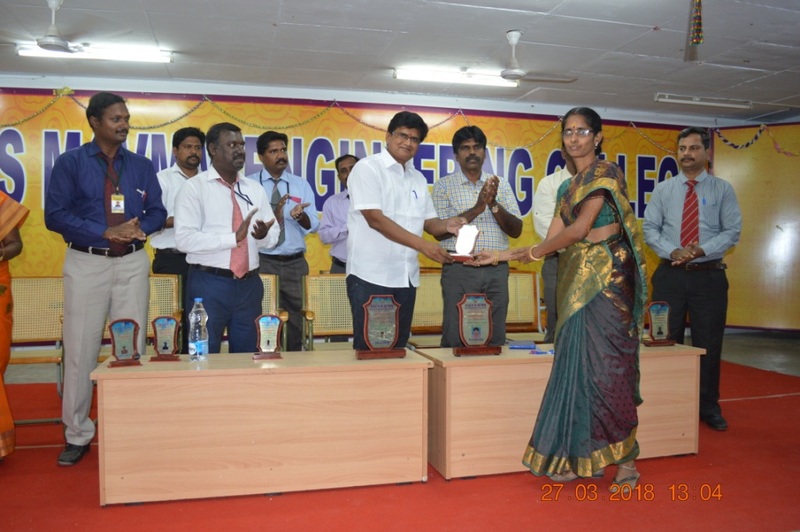 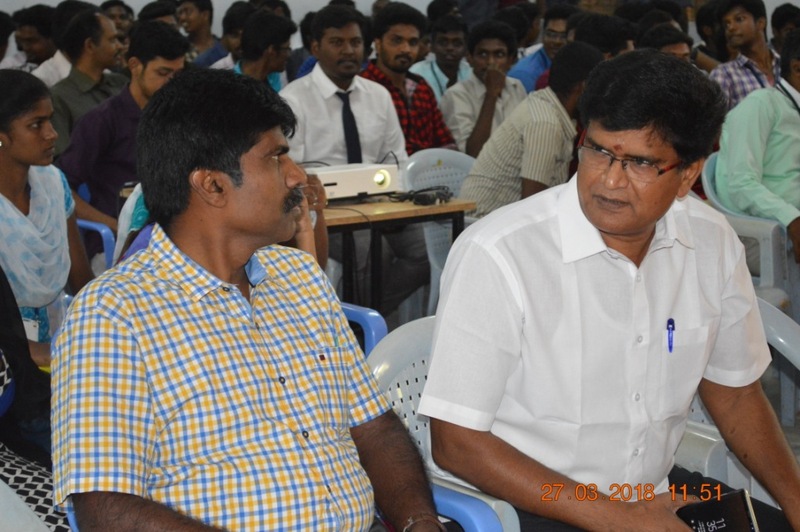 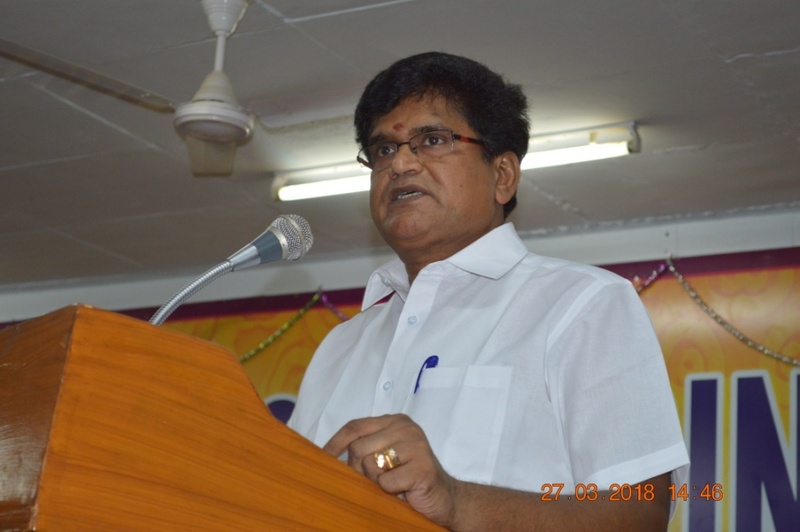 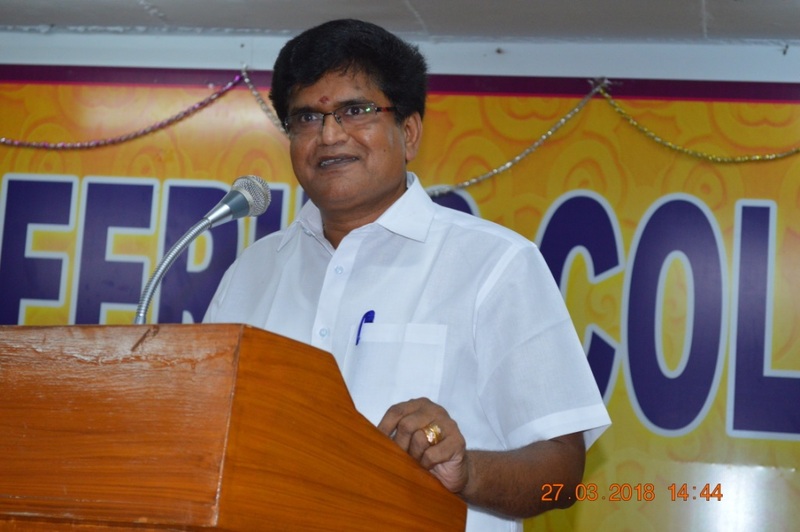 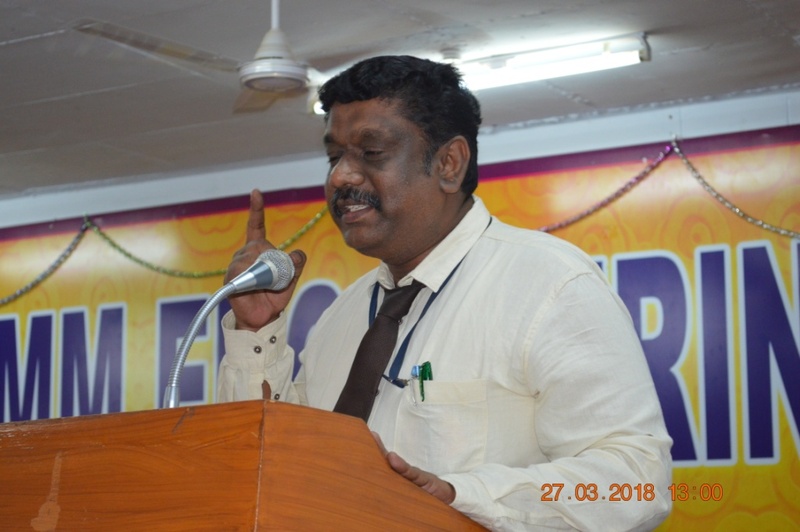 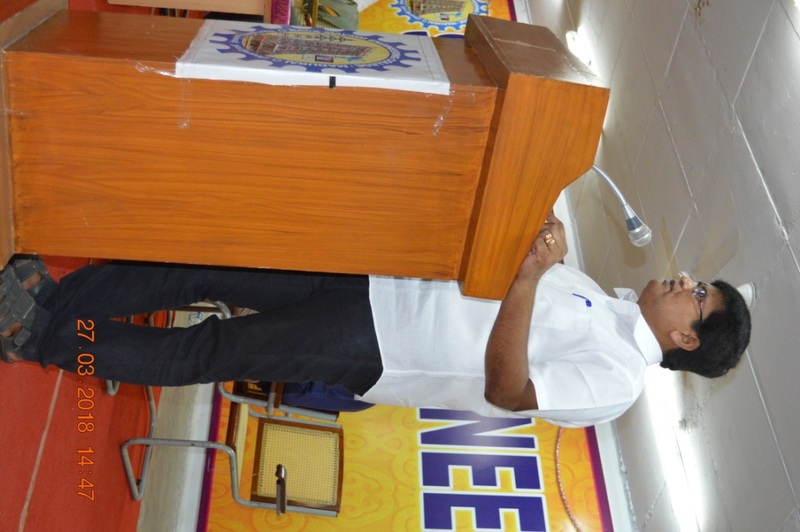 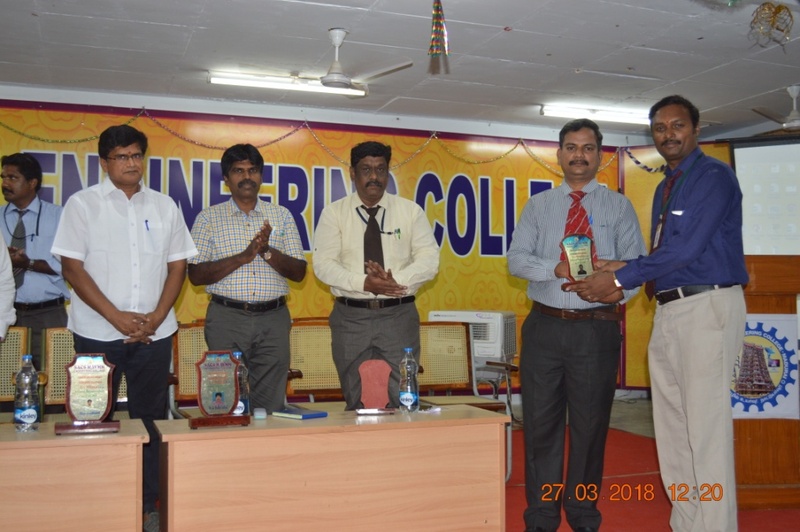 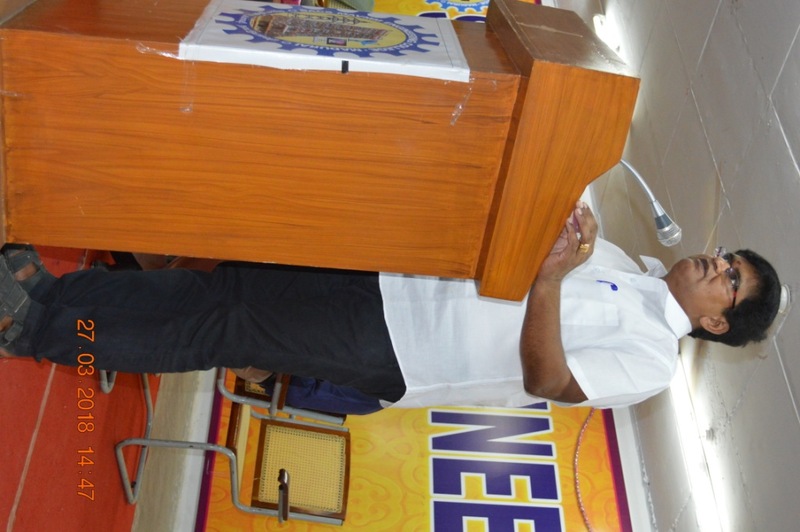 Our Chief guest and Guest of Honour our college General Secretary and Correspondent Thiru.Ganesan Gopal gave special address and in the presence of our college principal Dr.S.Navaneetha Krishnan,followed by that vote of thanks done by civil department HOD Mr.R.Benhur with the presence of all HoD's made the alumni induction function session great. 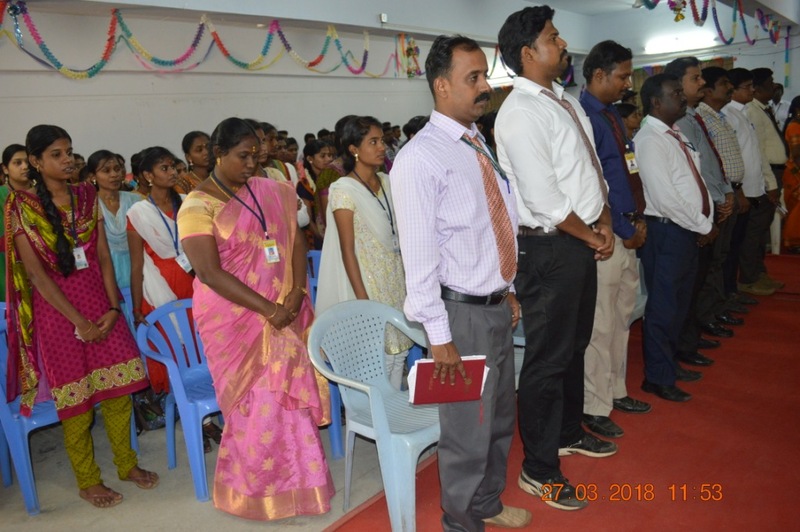 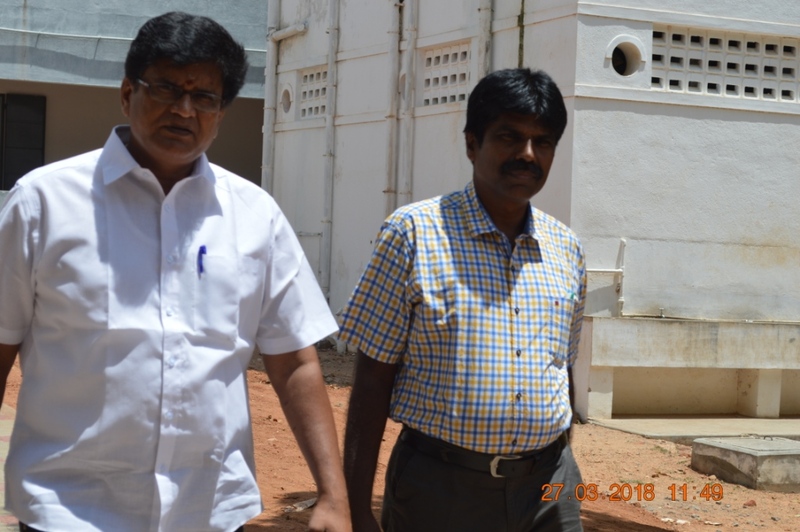 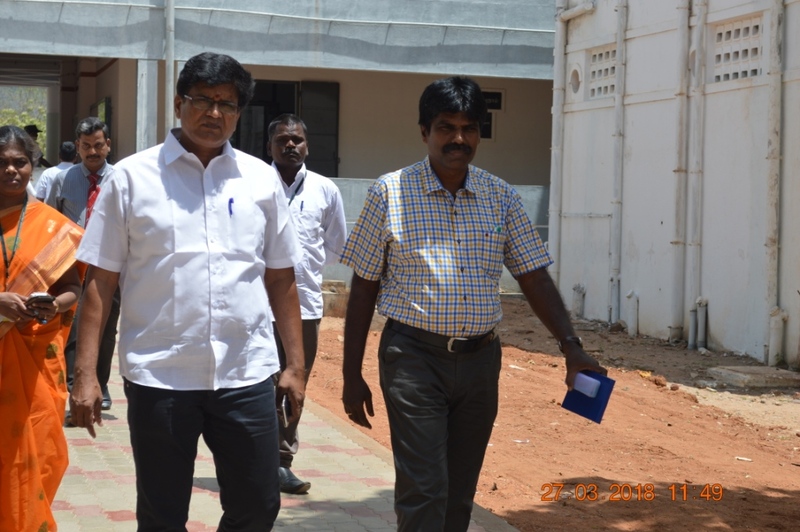 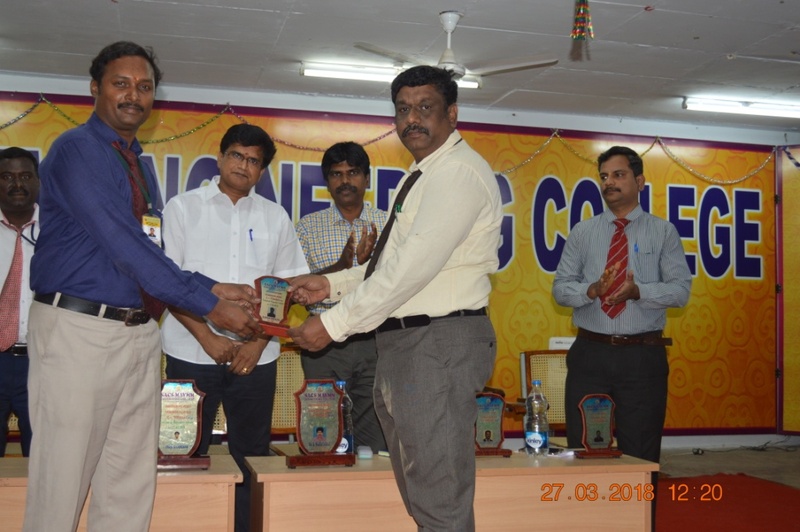 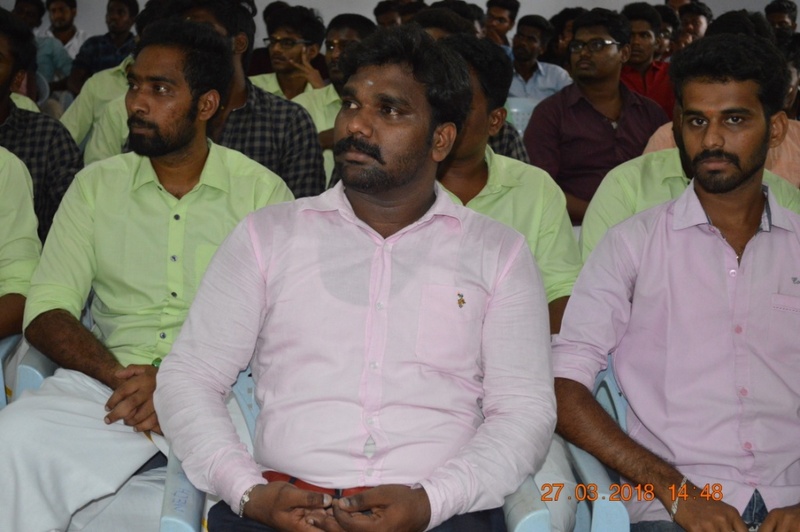 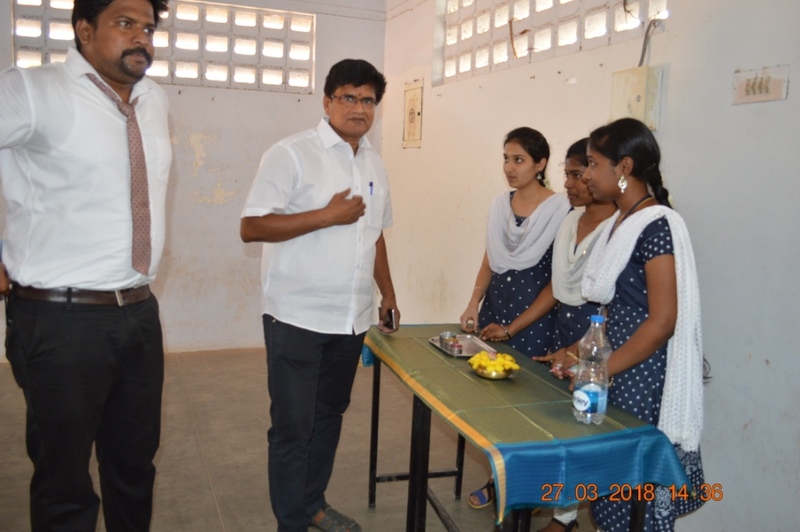 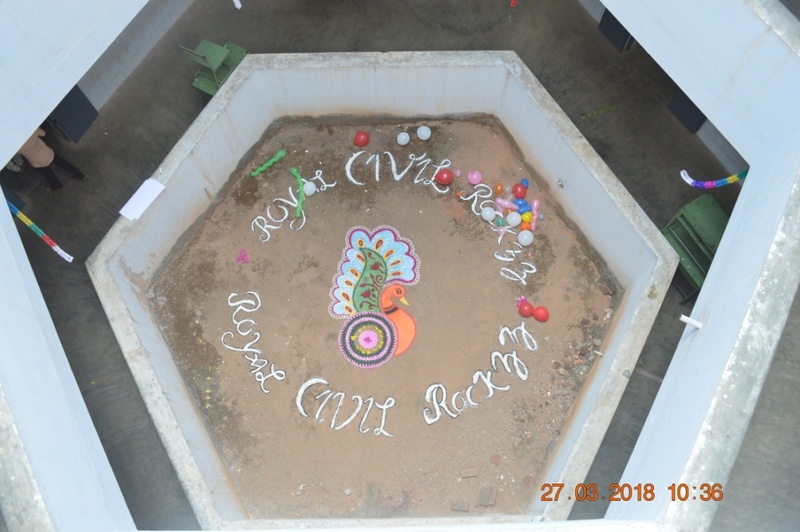 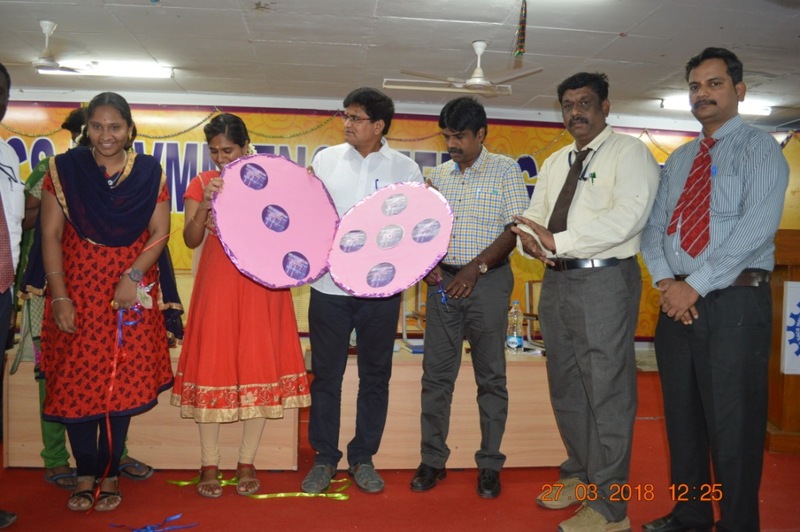 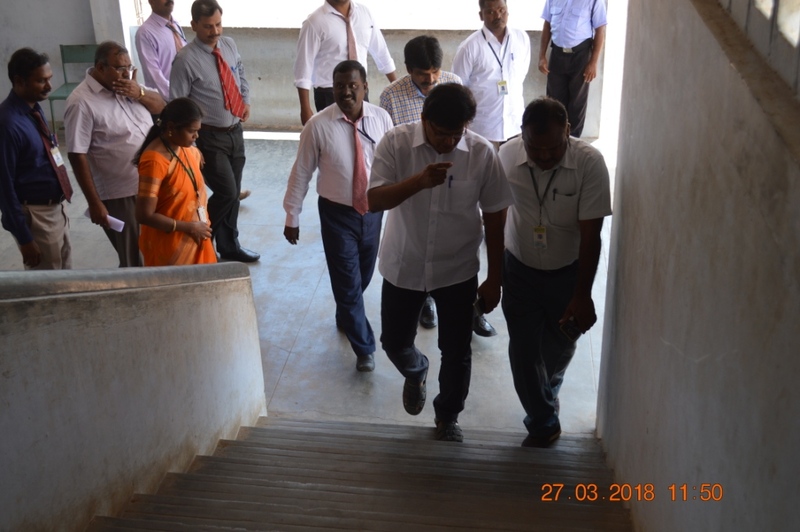 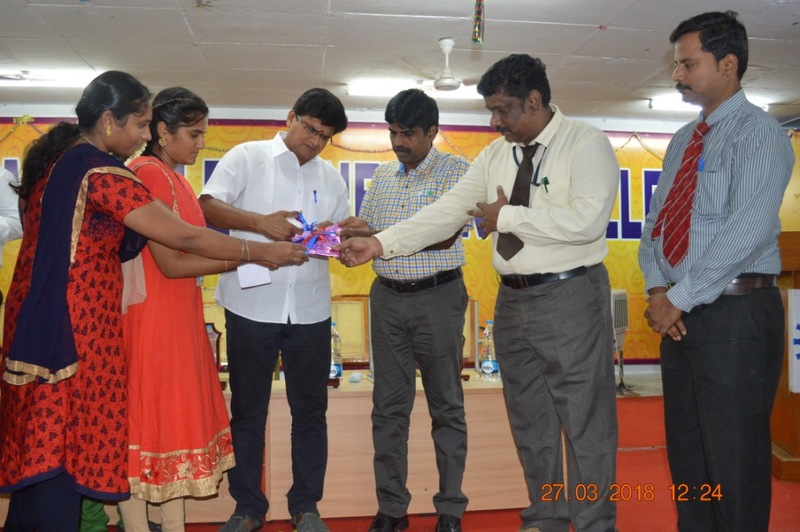 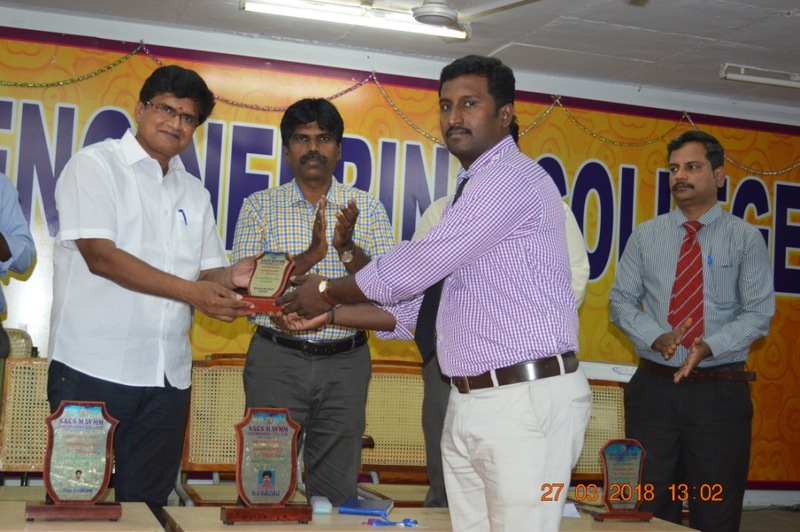 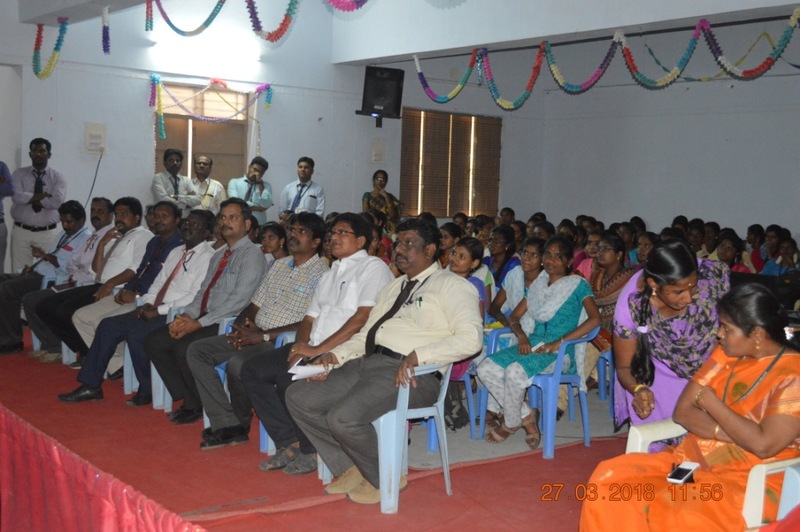 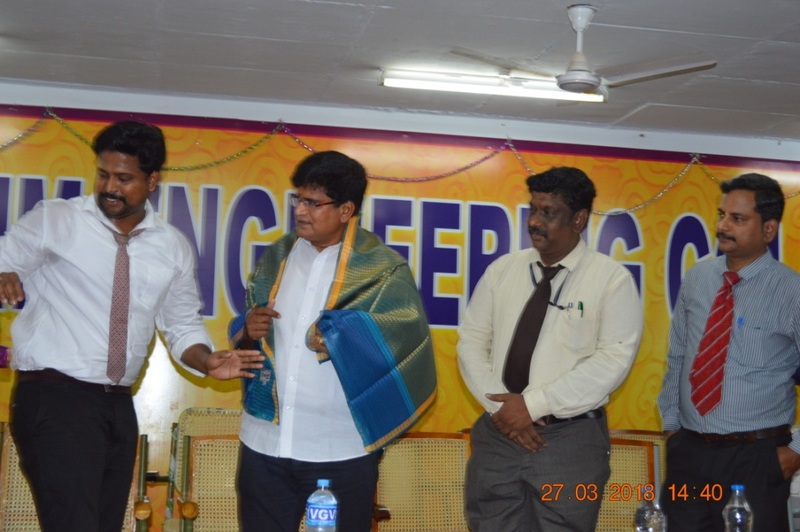 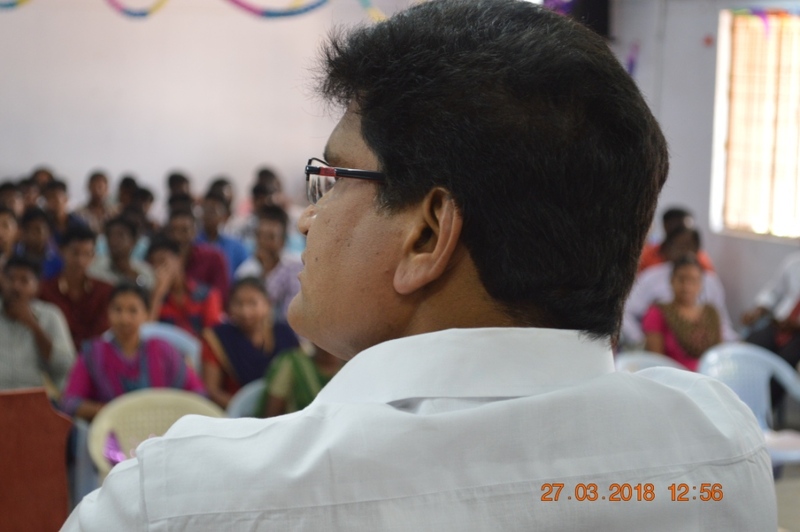 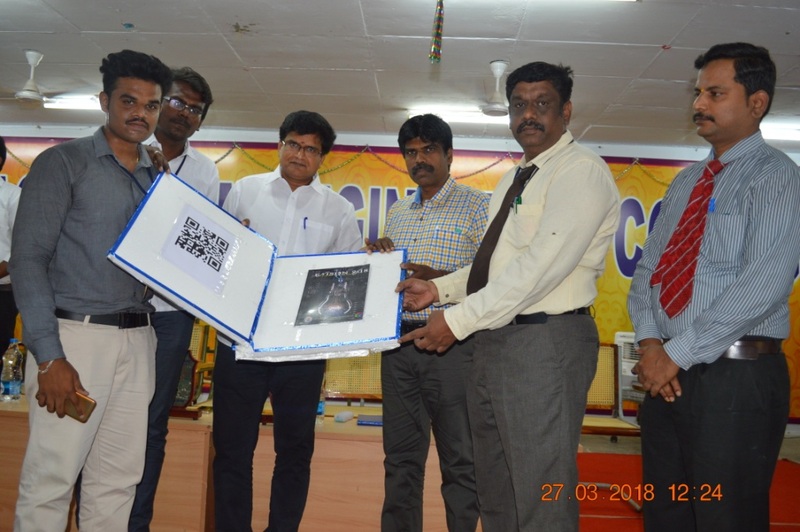 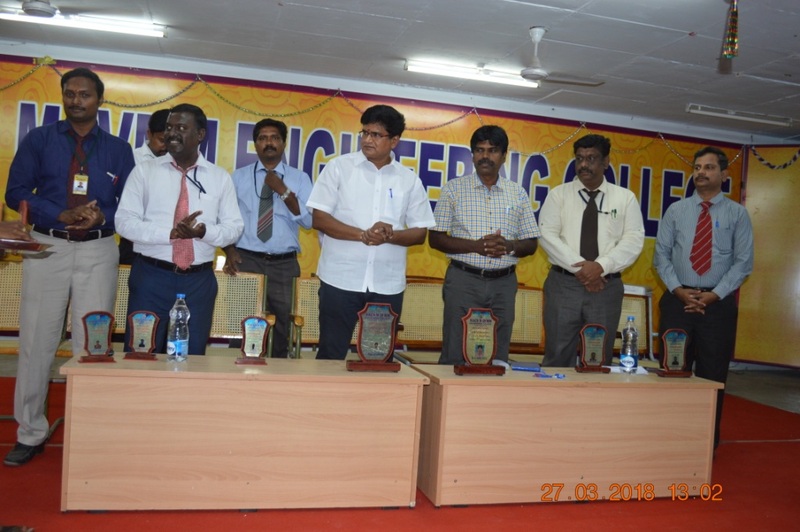 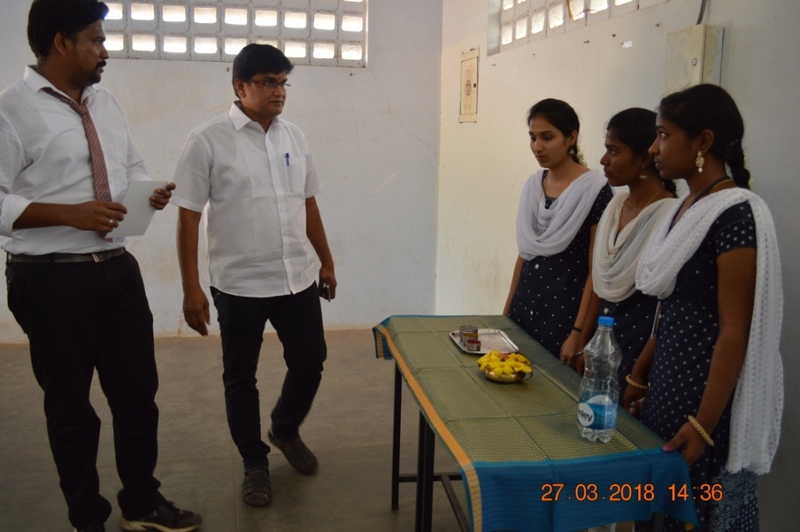 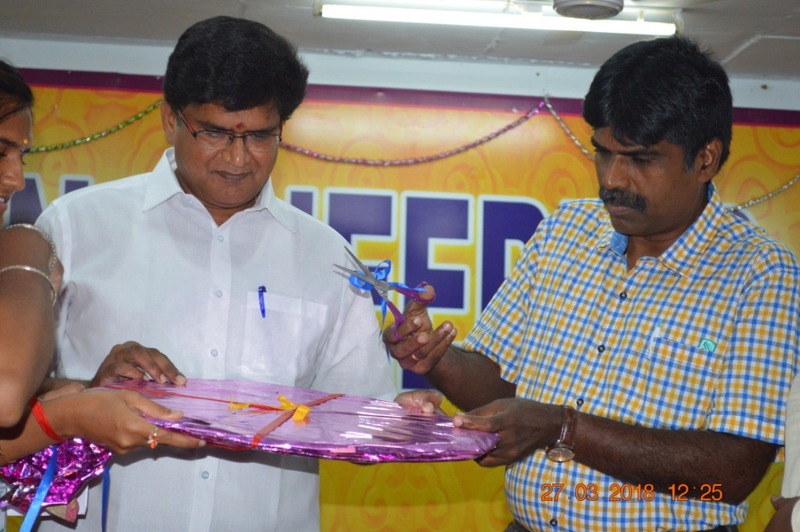 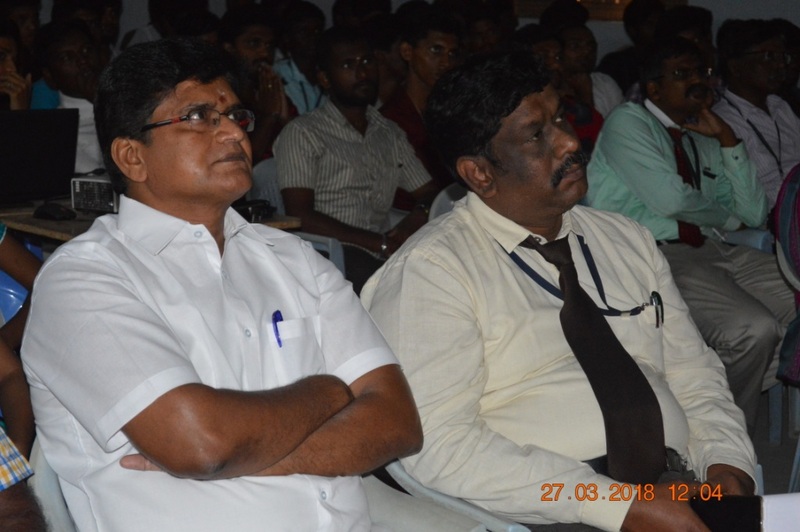 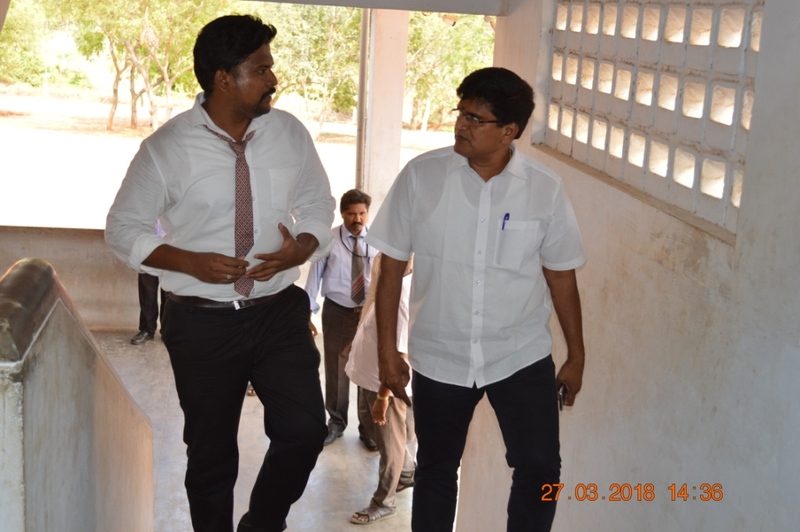 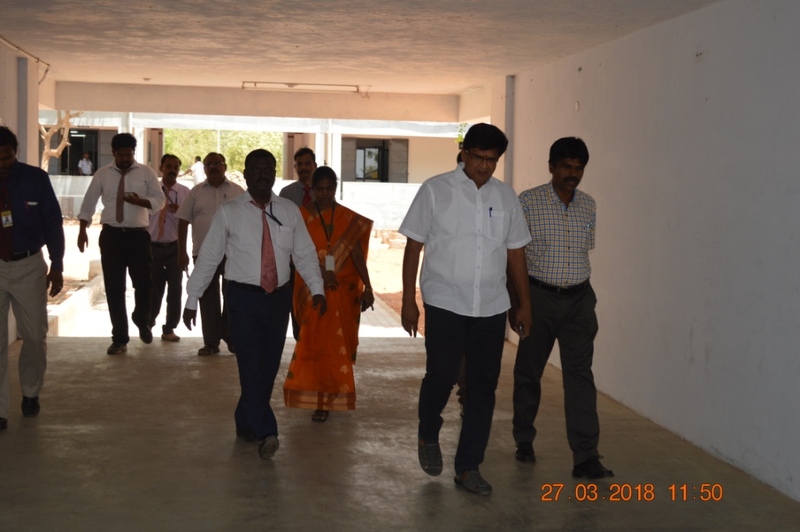 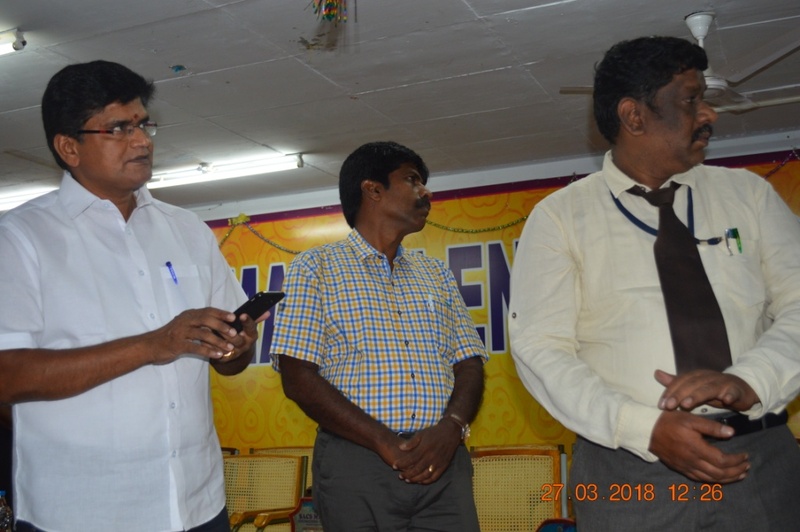 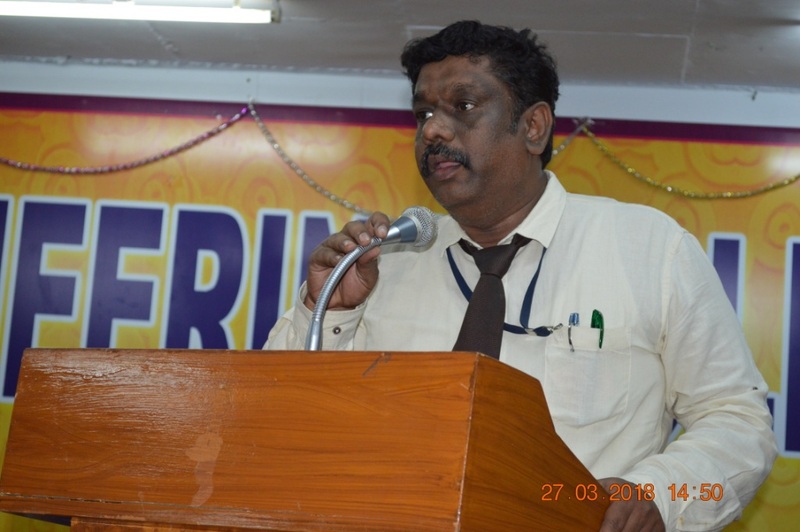 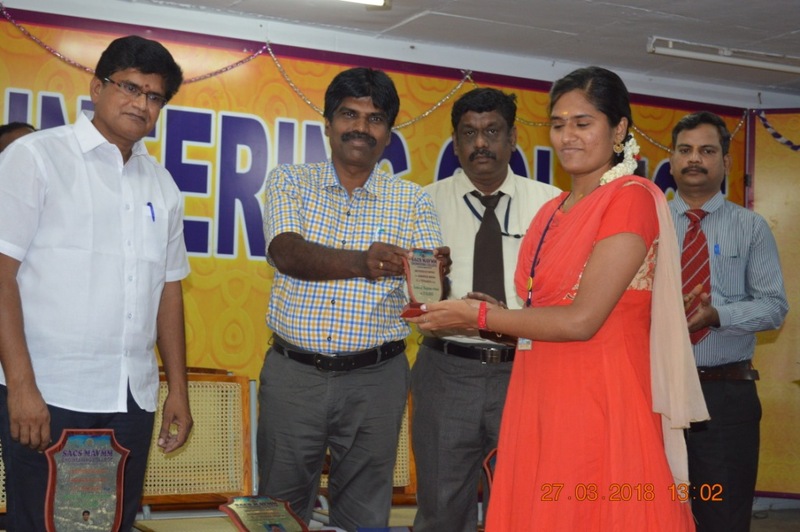 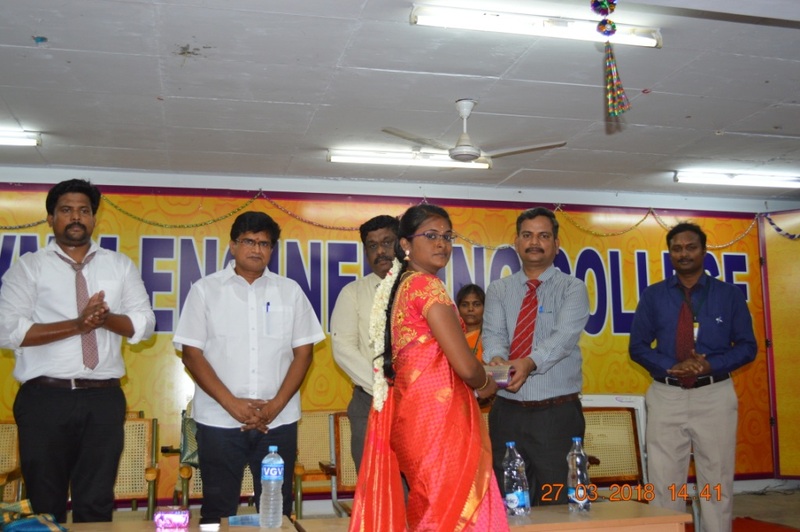 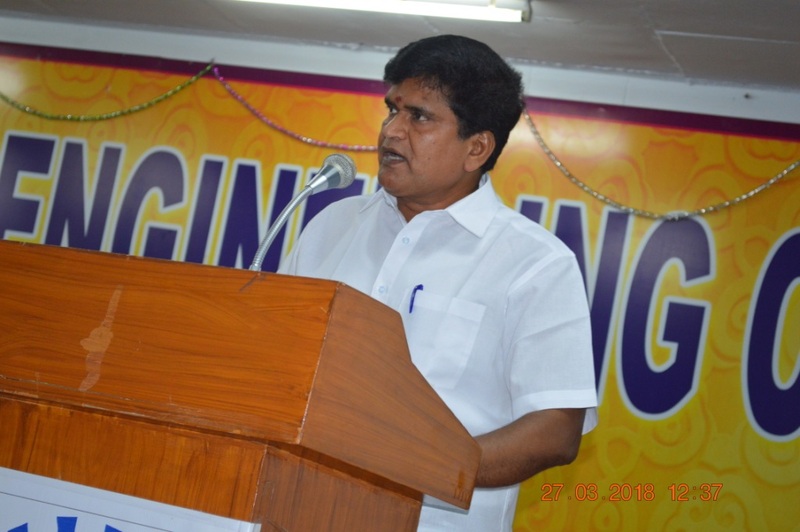 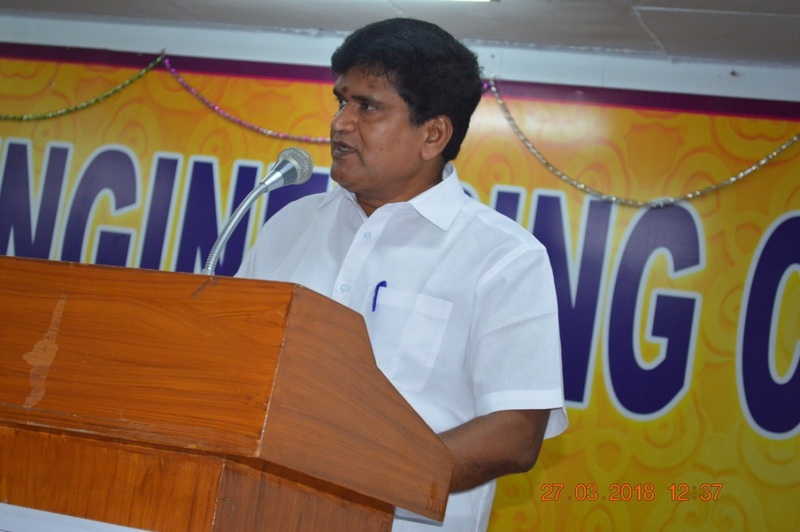 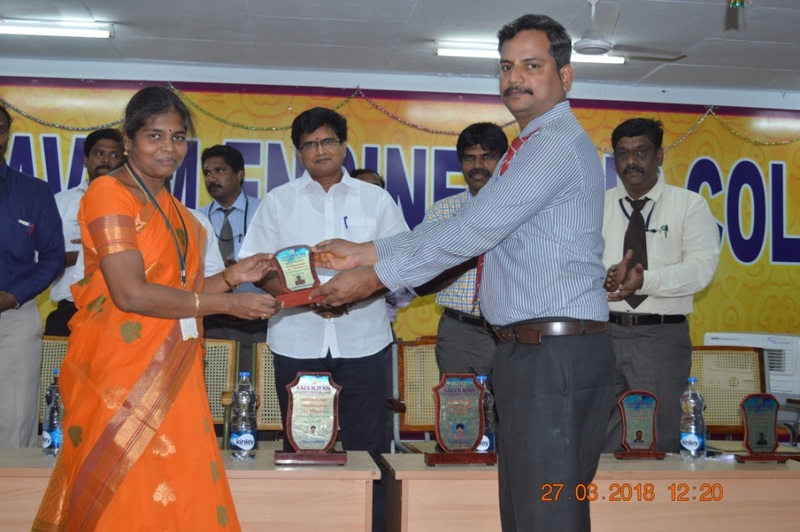 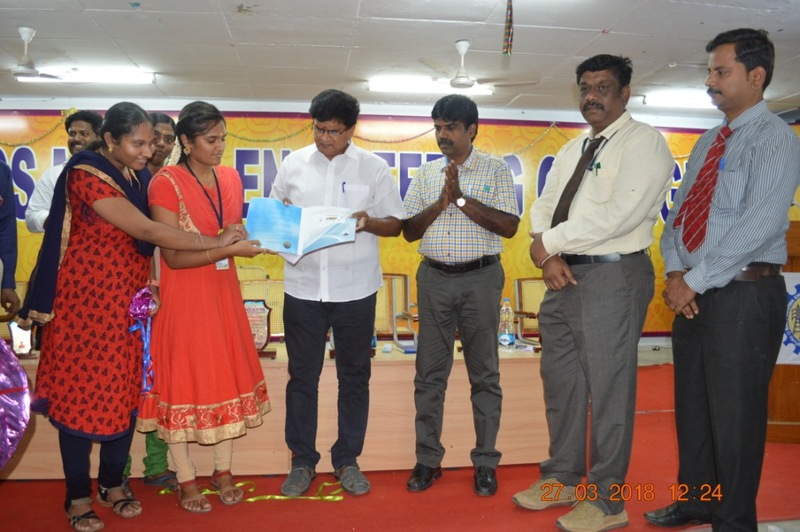 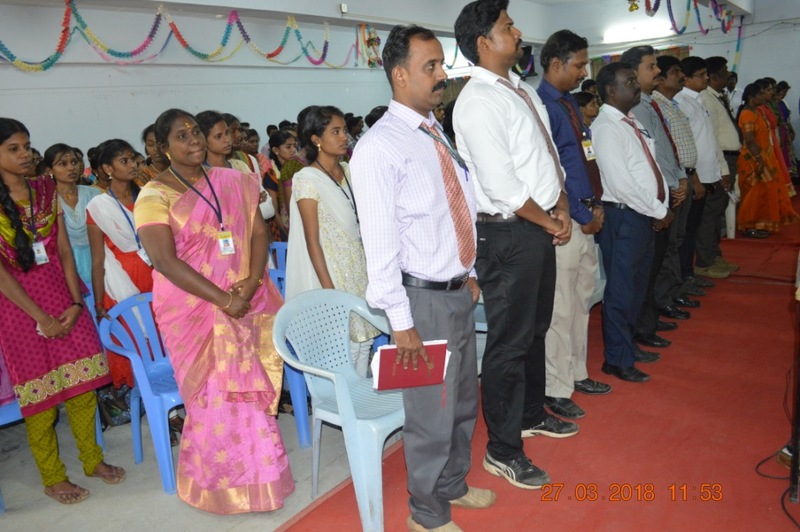 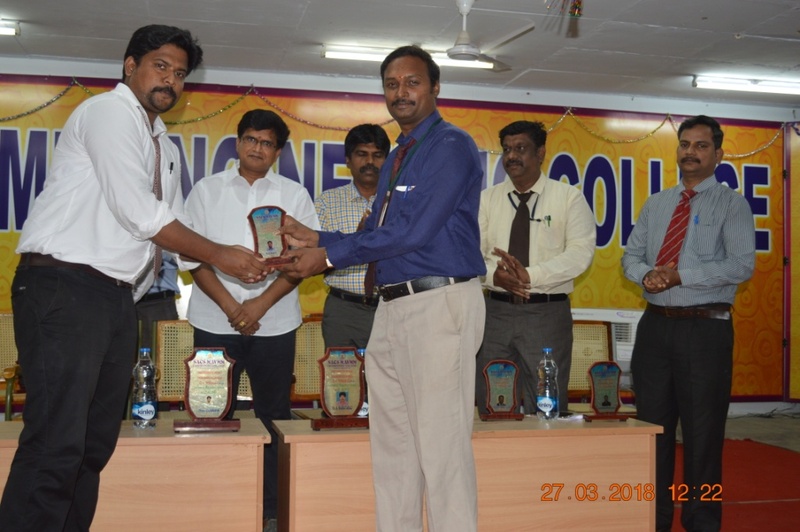 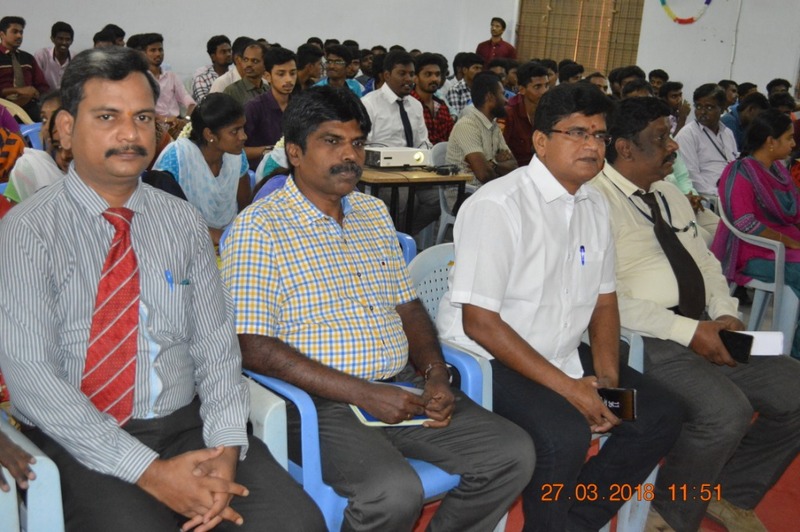 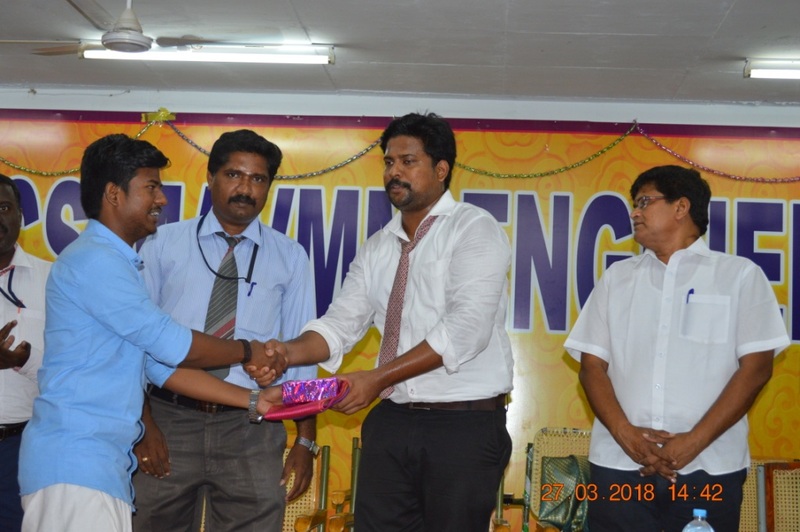 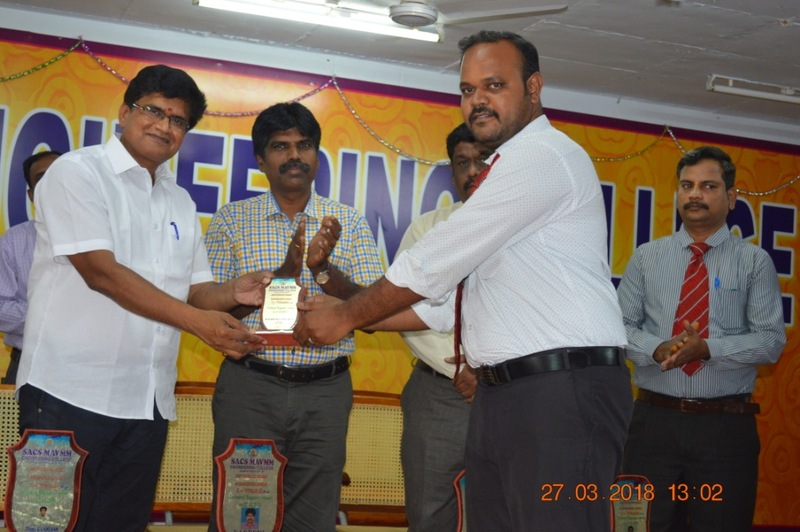 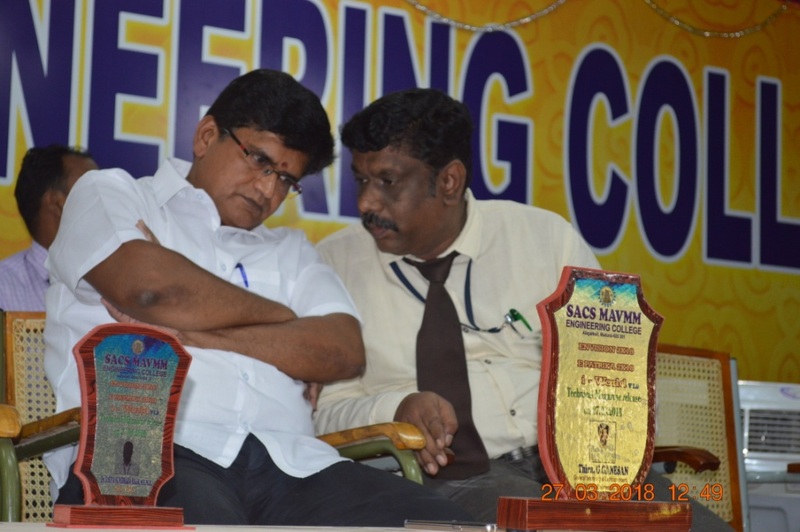 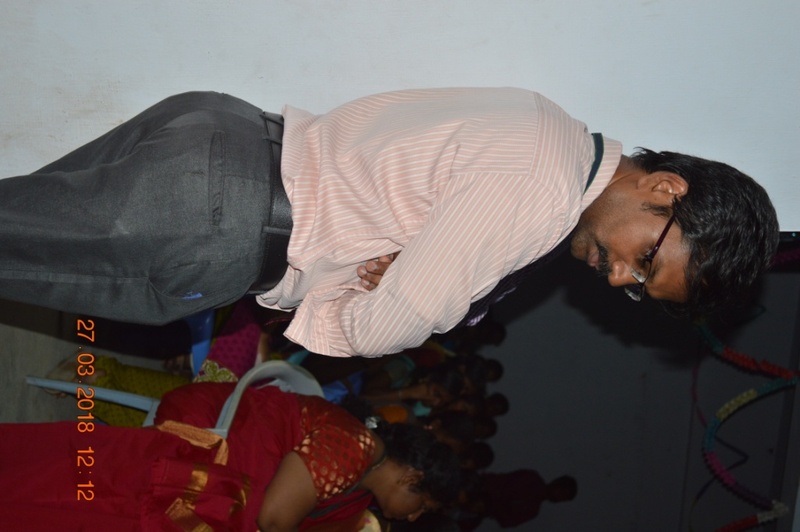 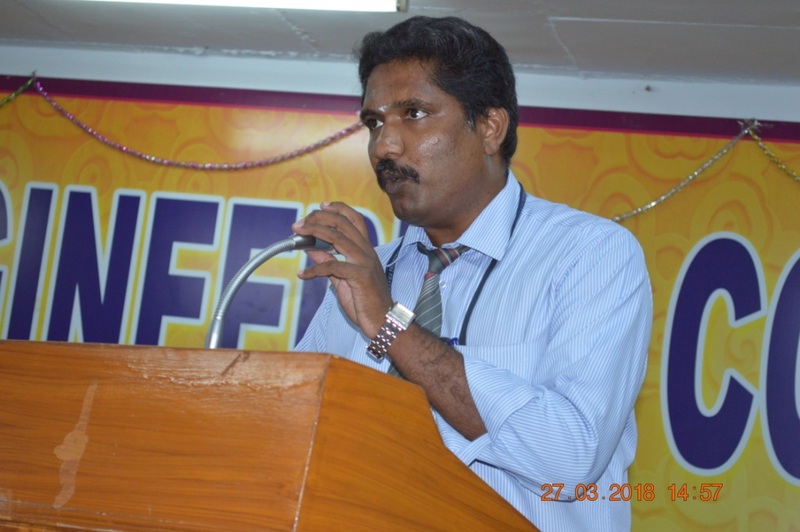 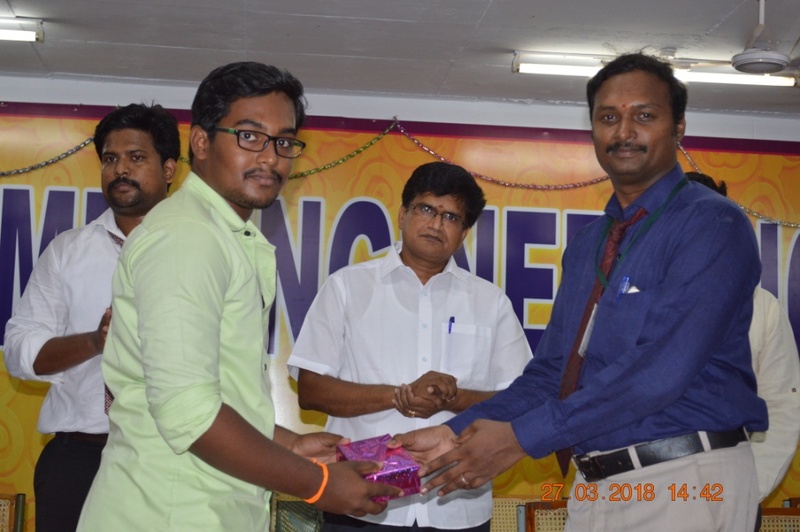 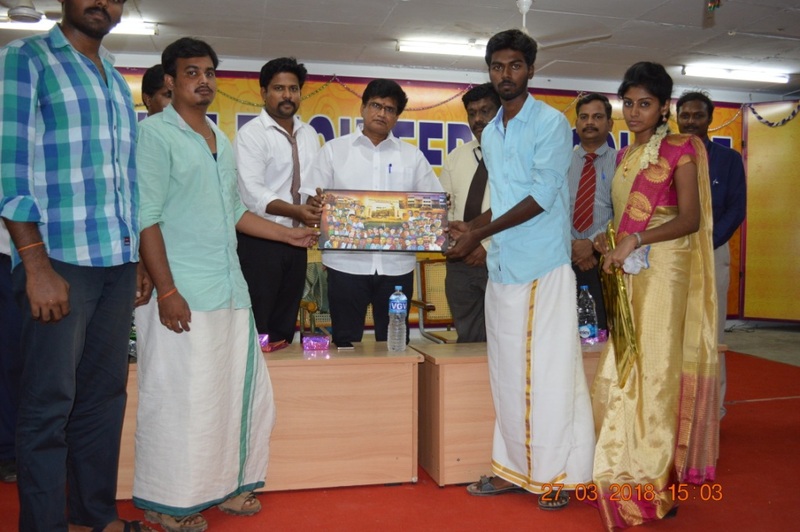 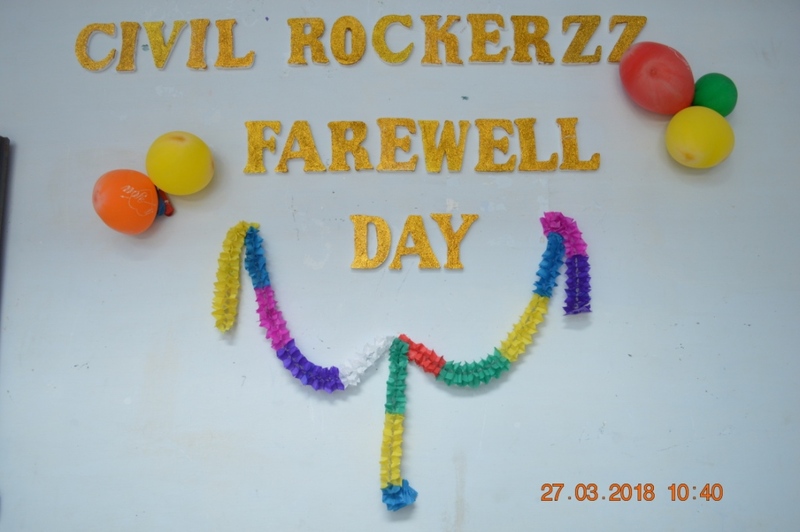 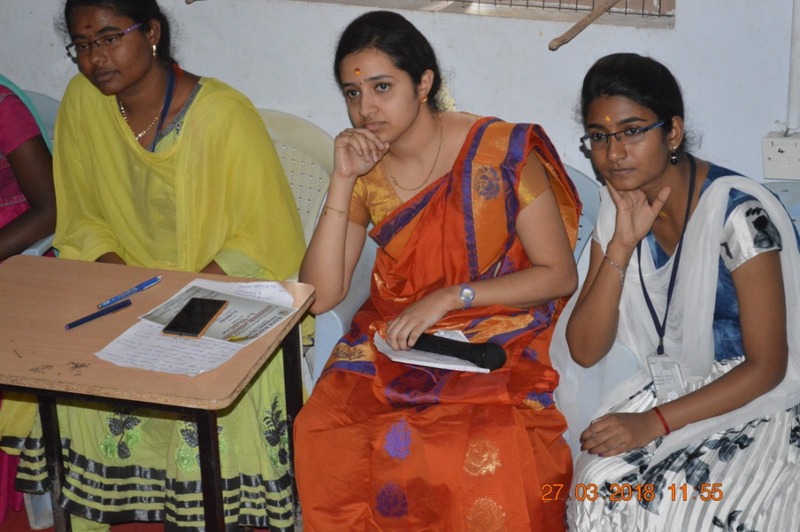 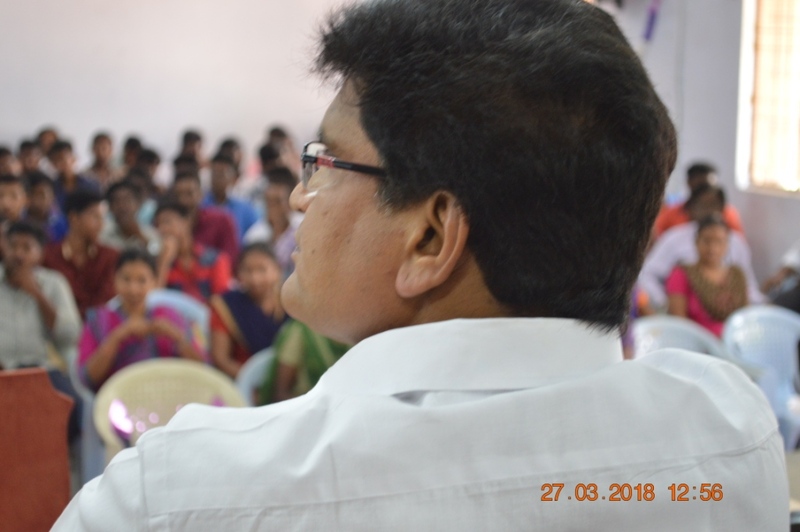 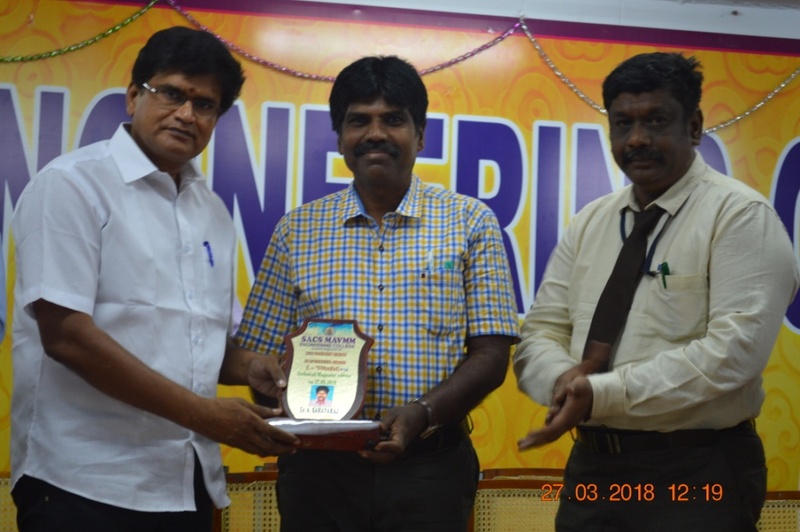 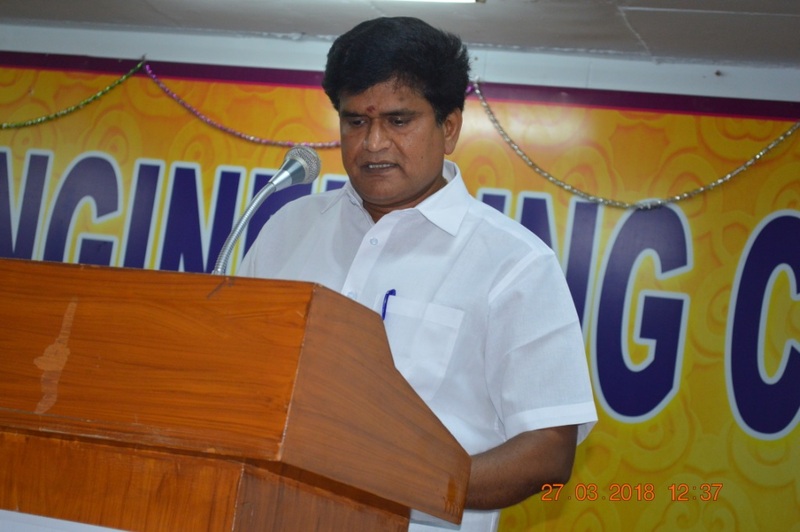 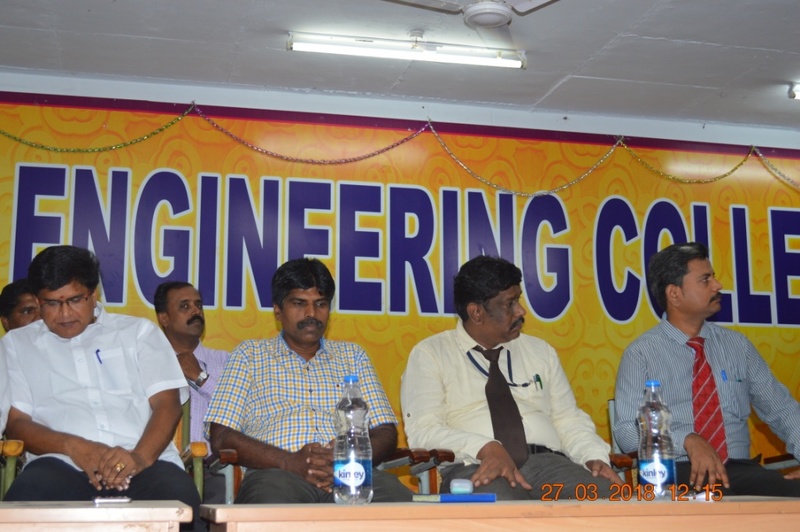 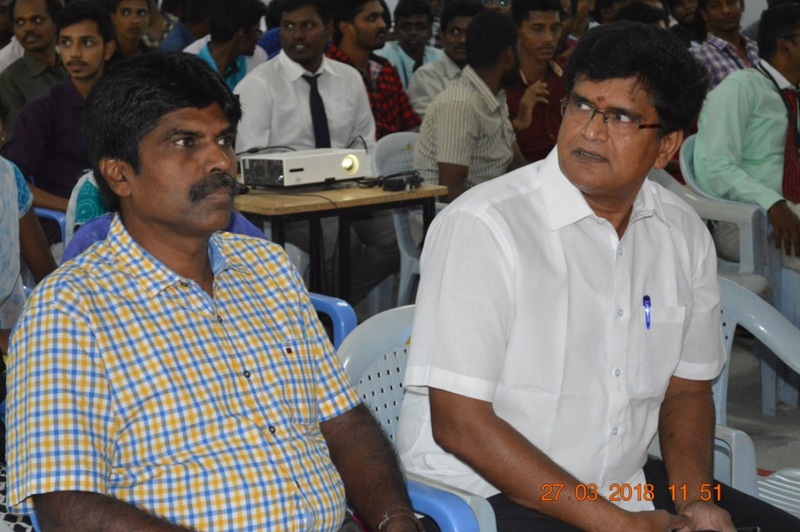 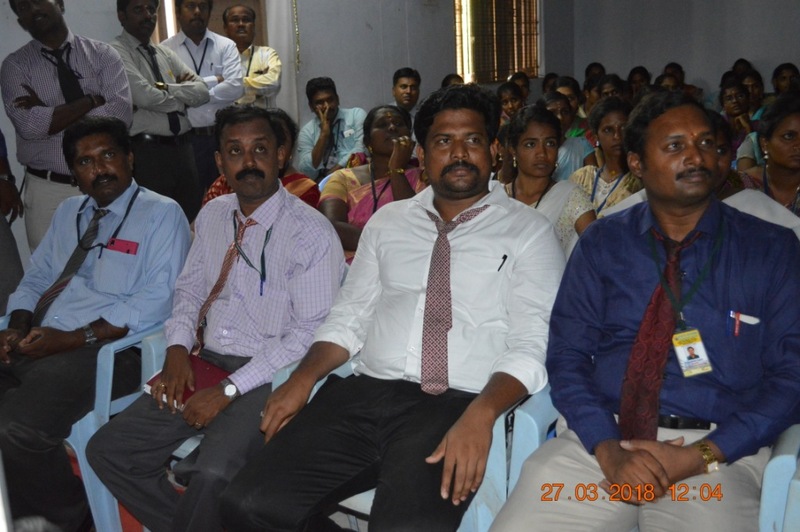 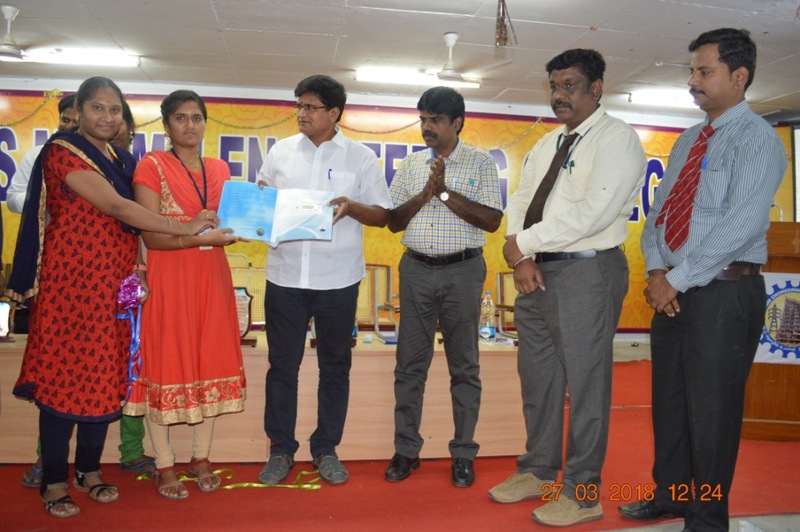 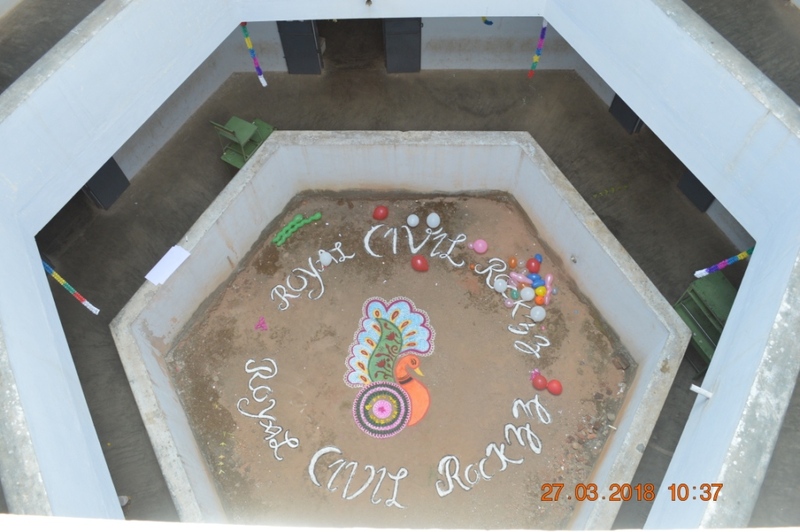 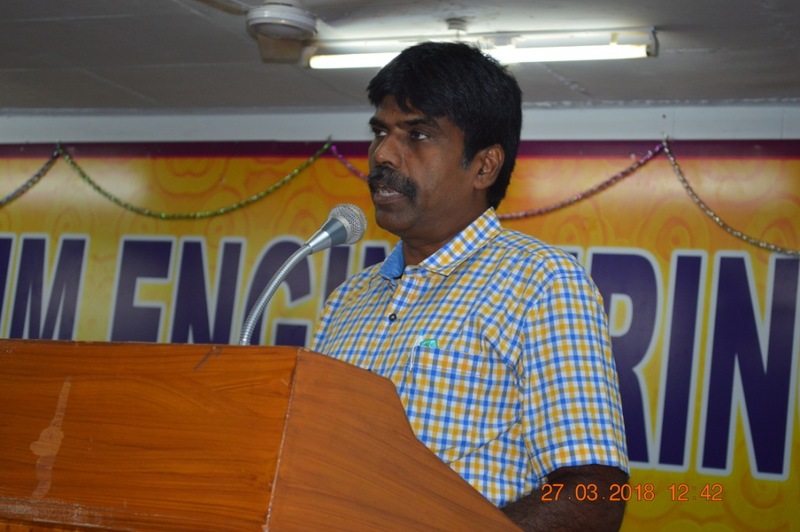 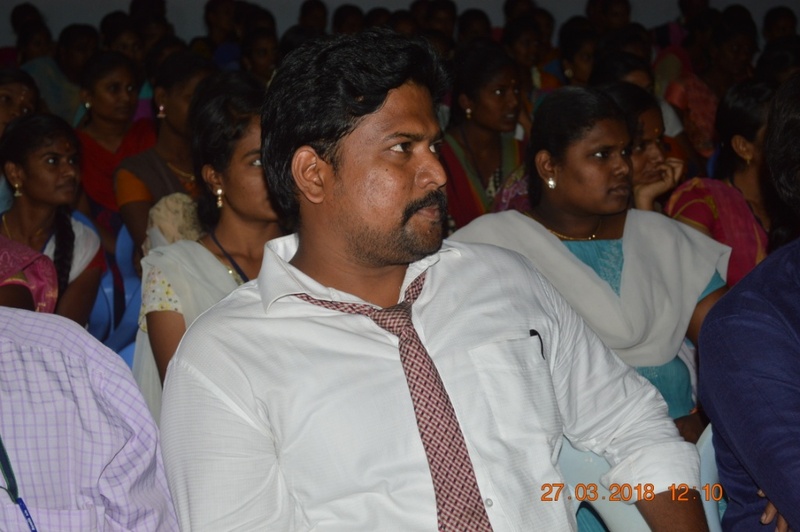 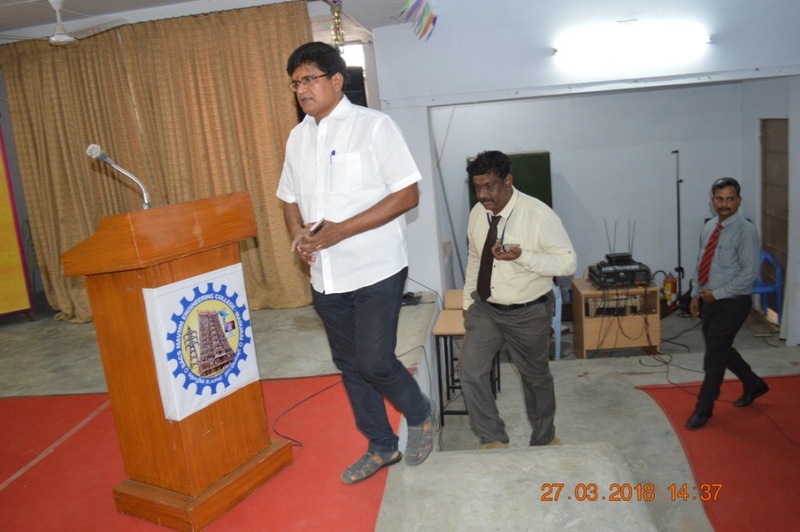 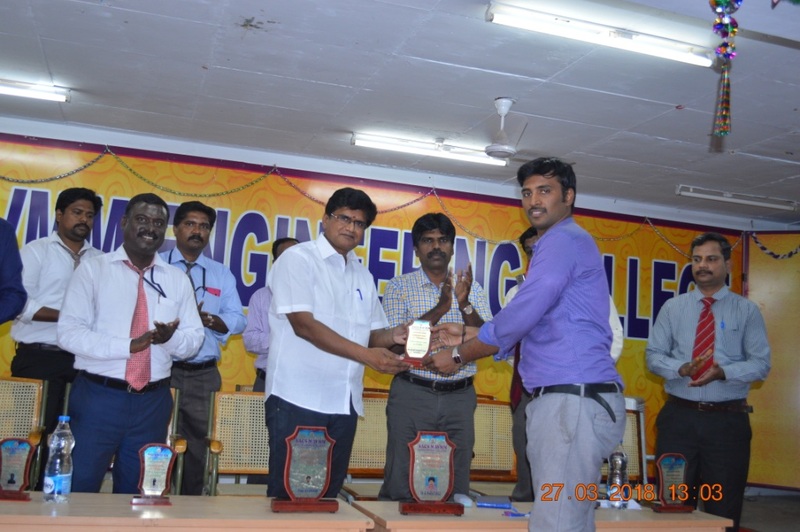 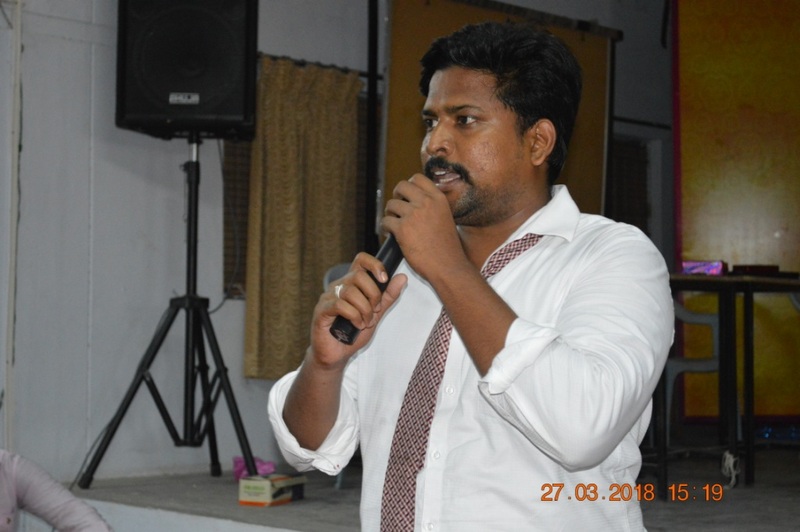 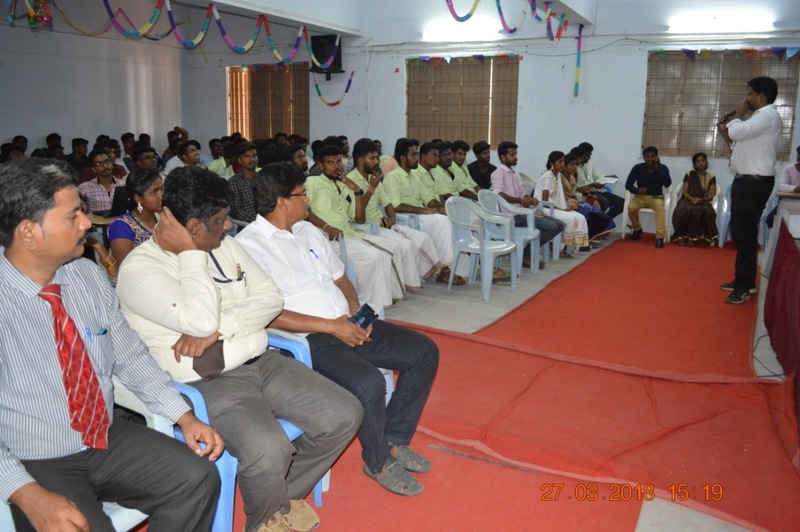 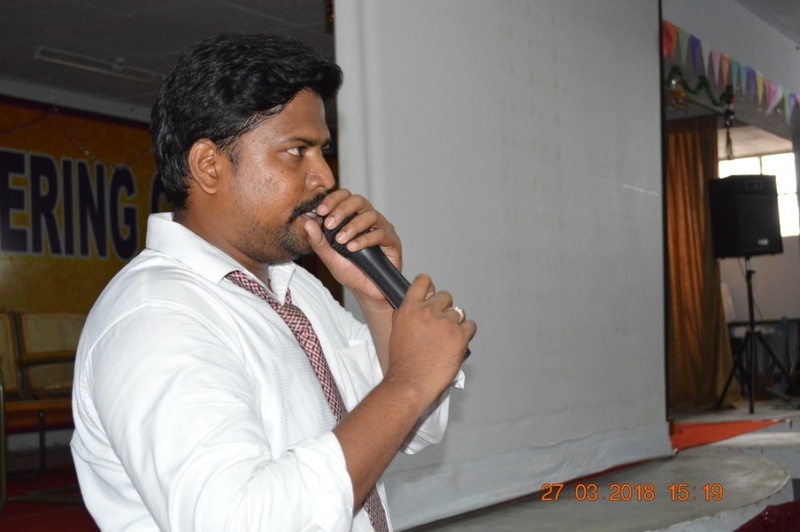 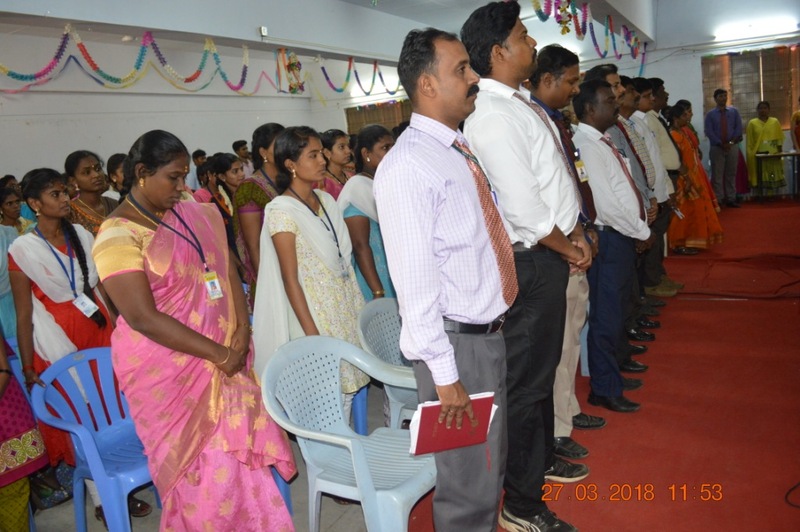 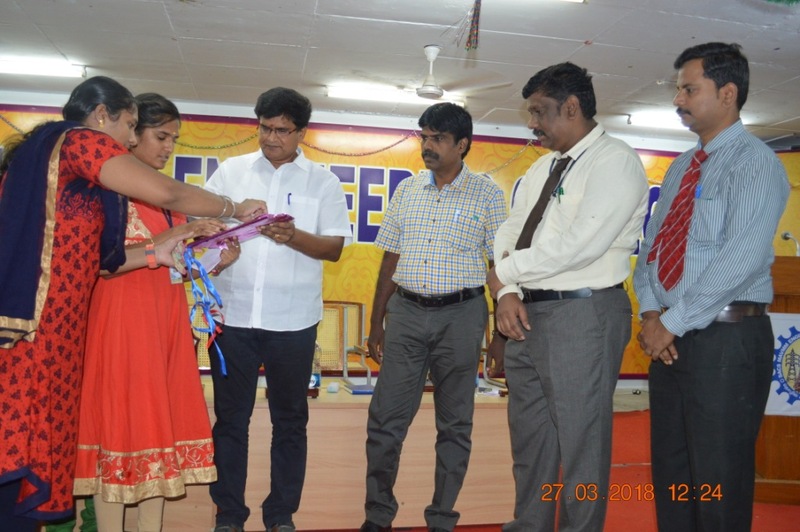 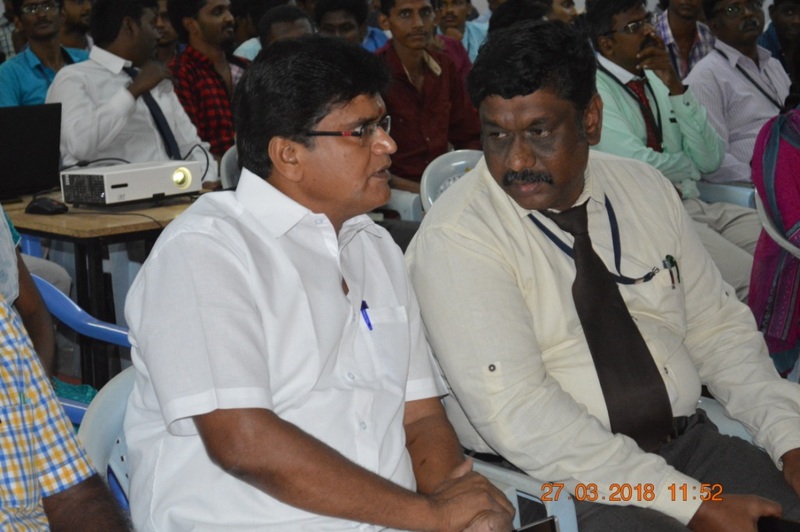 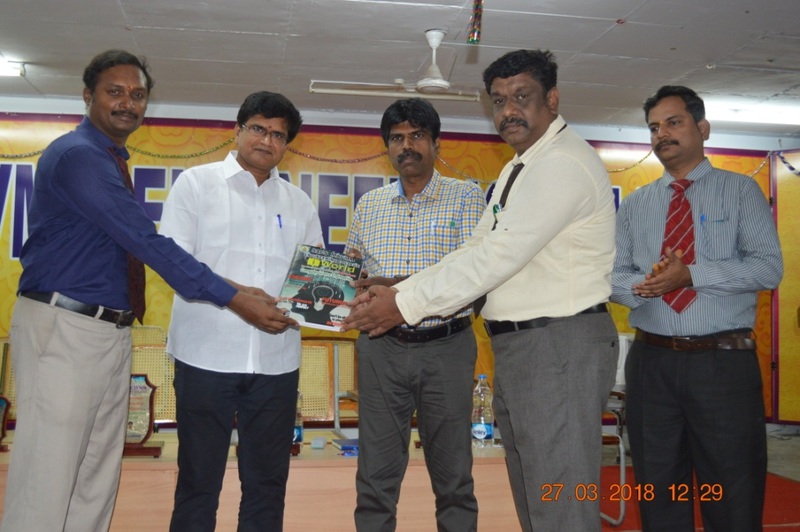 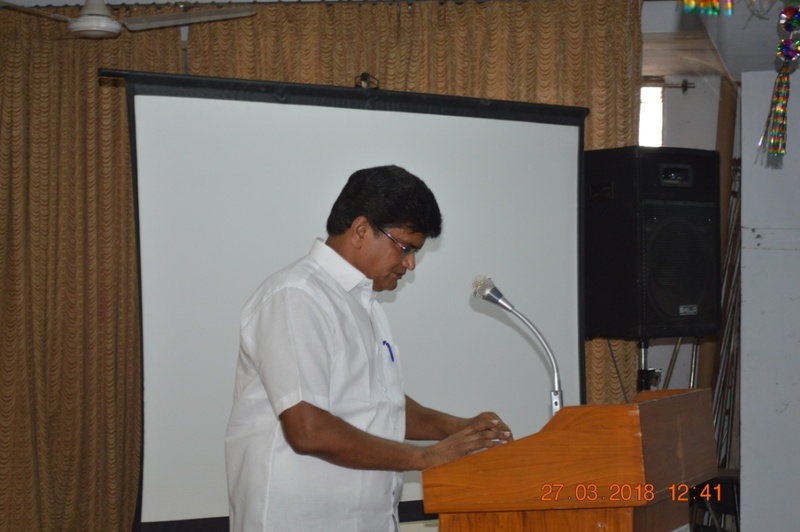 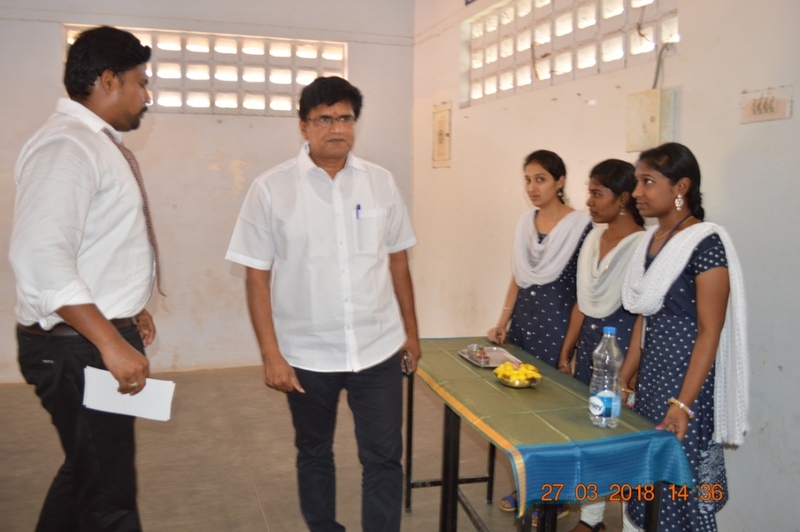 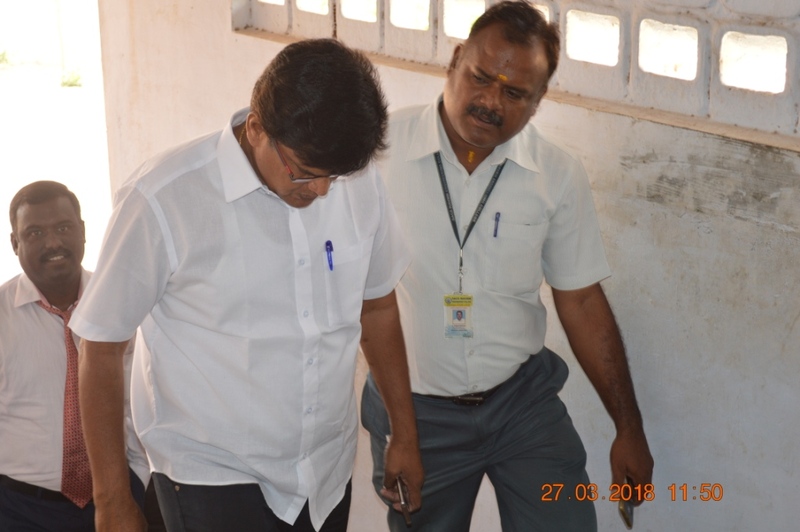 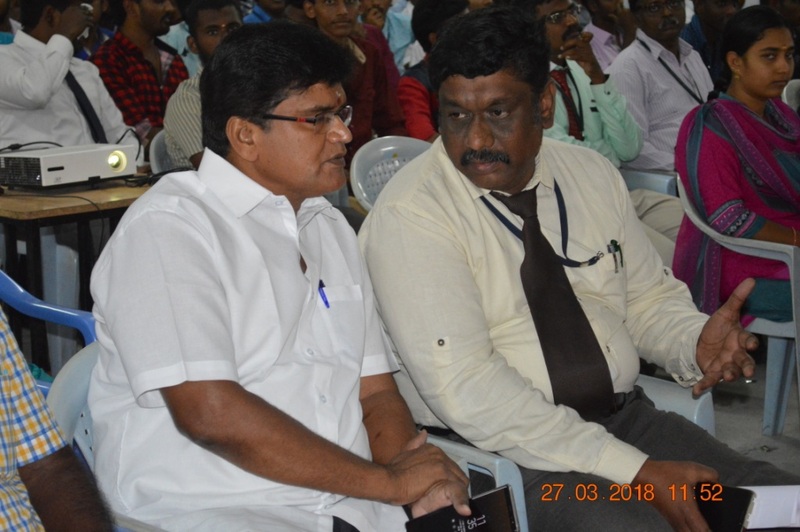 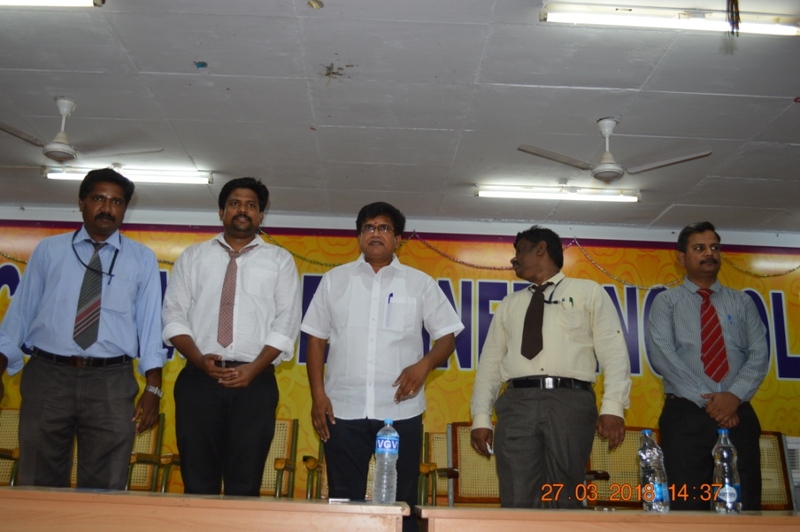 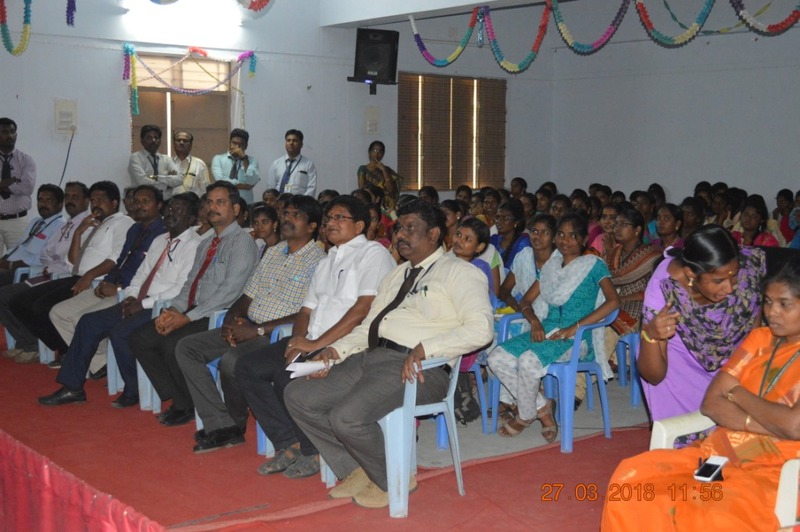 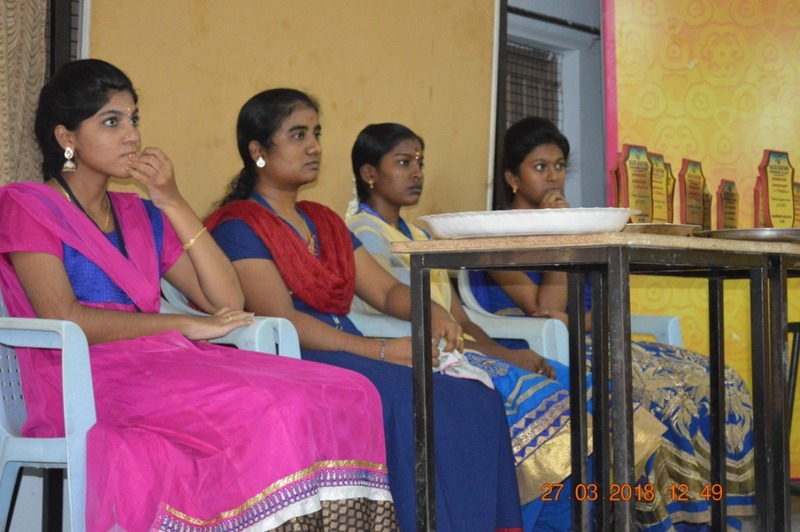 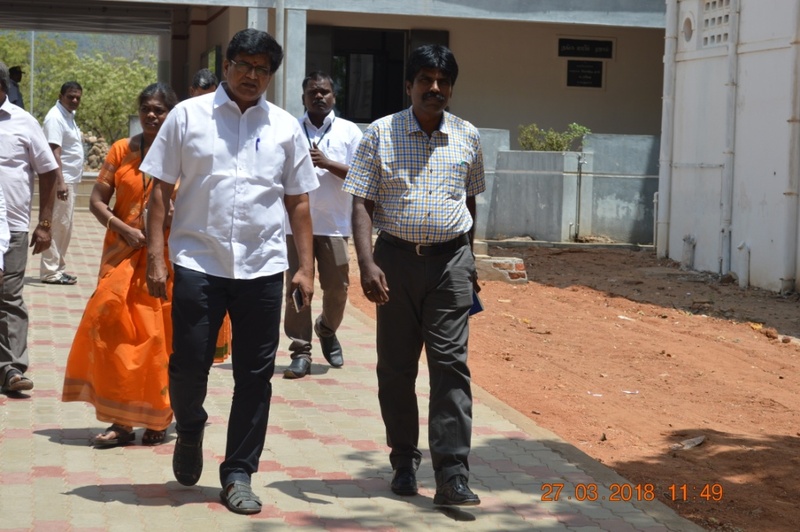 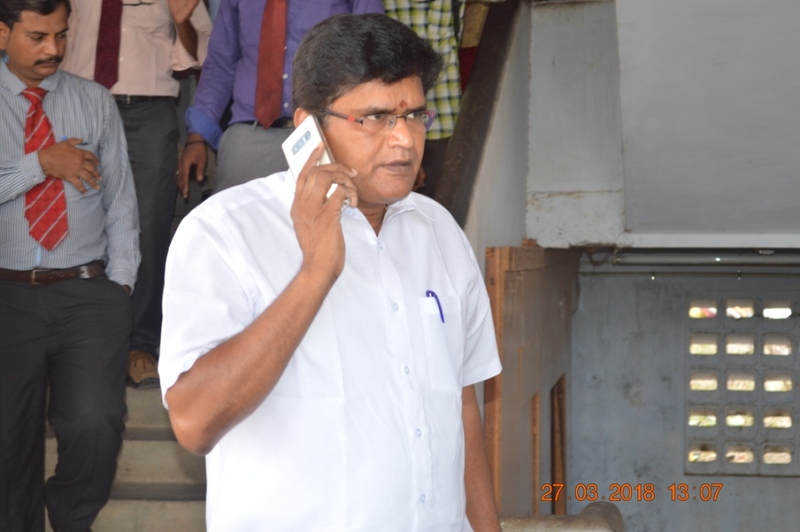 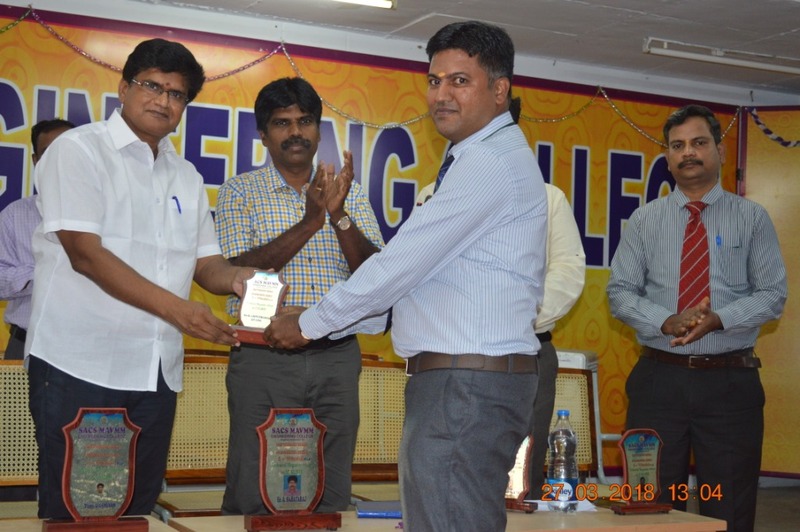 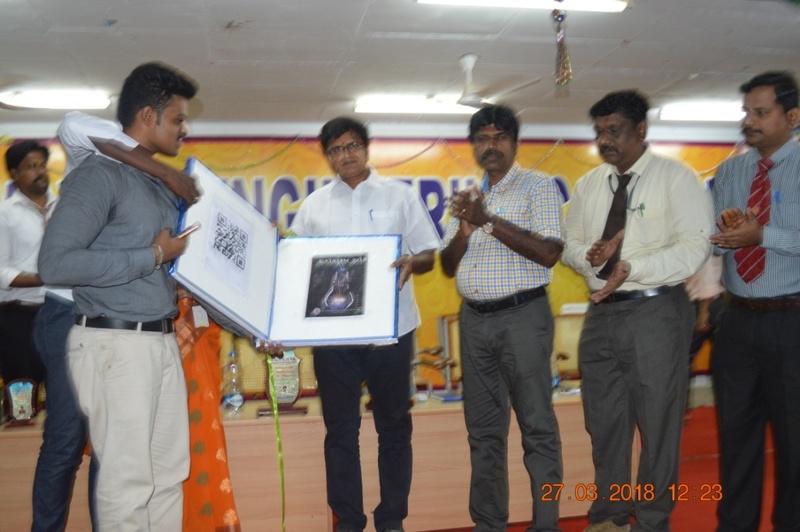 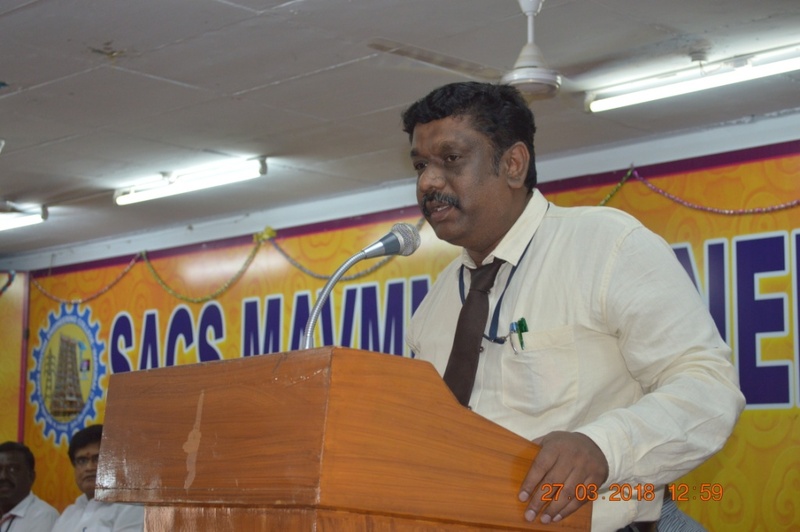 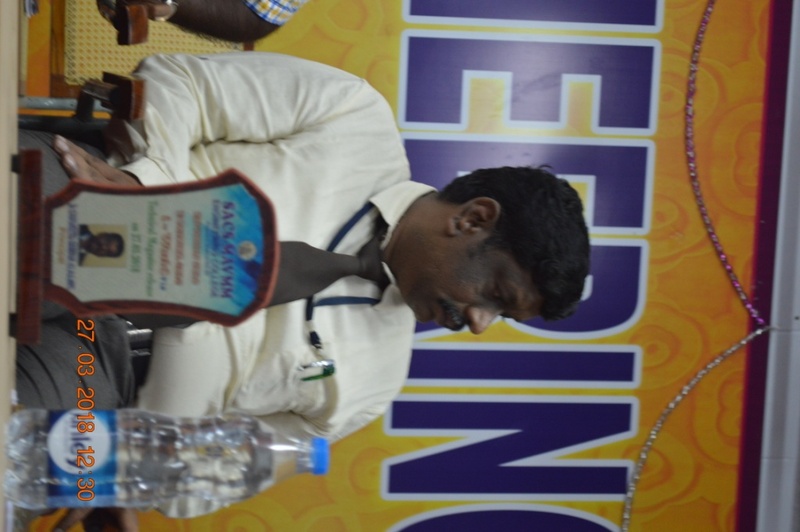 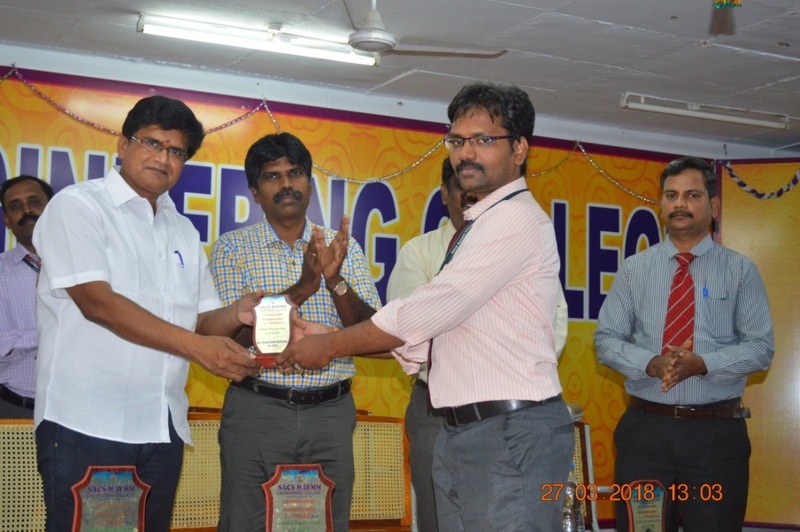 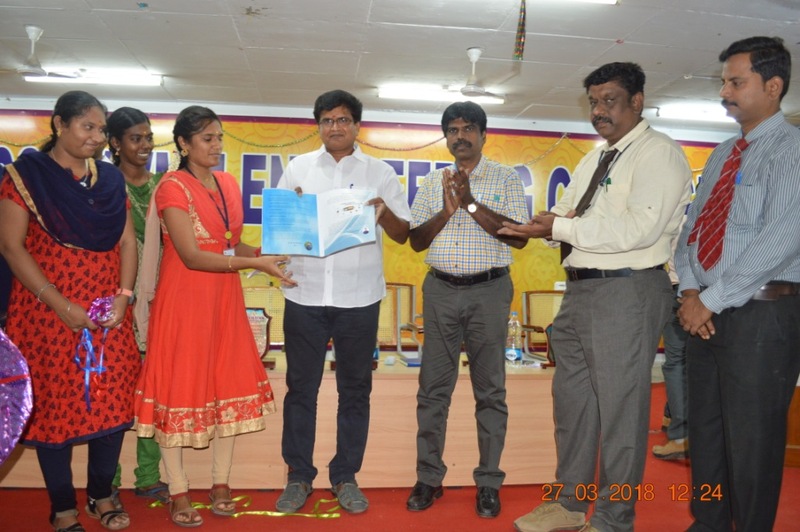 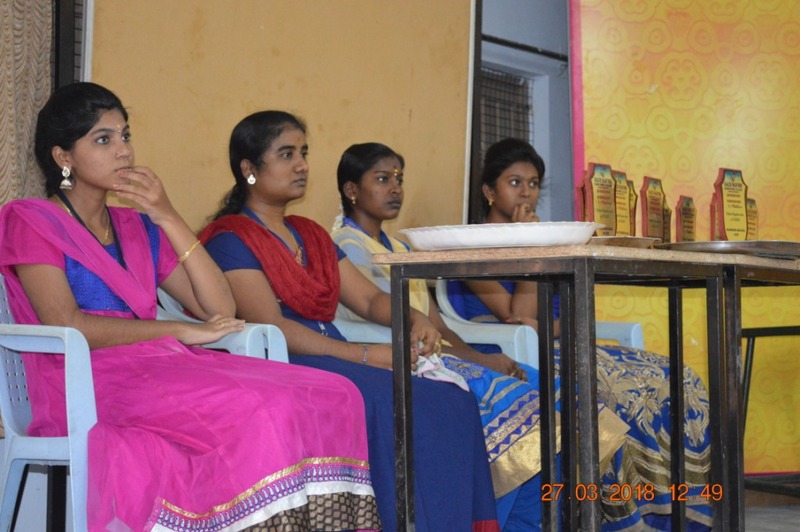 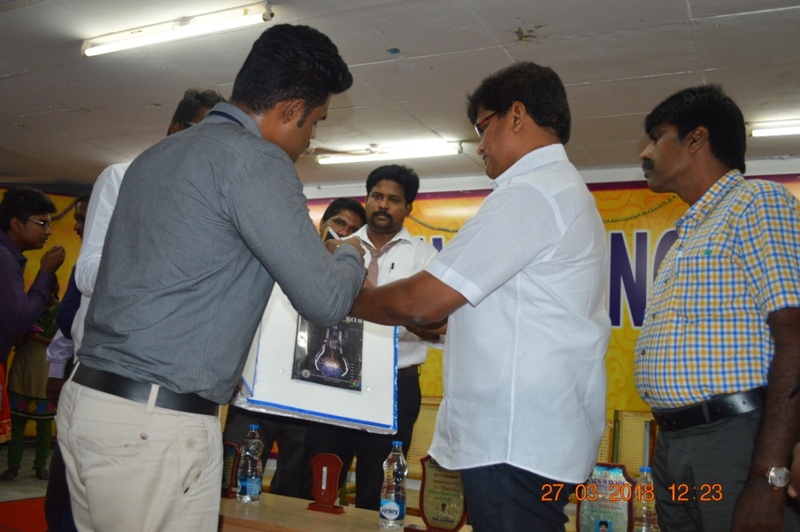 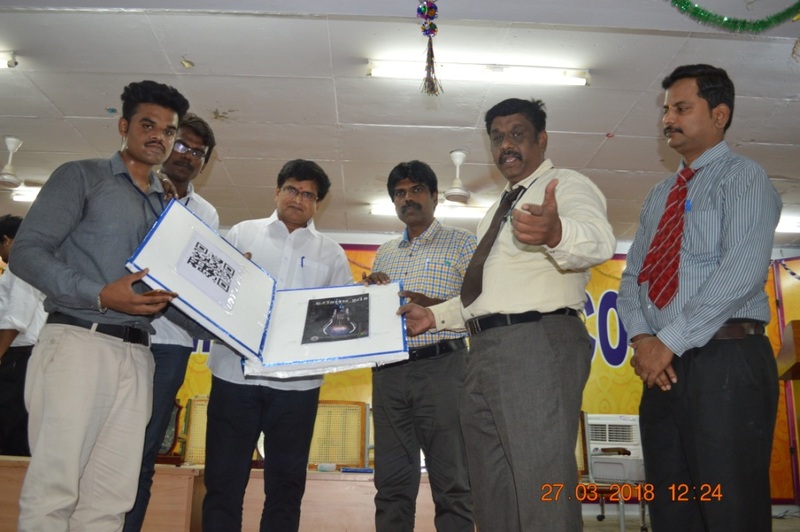 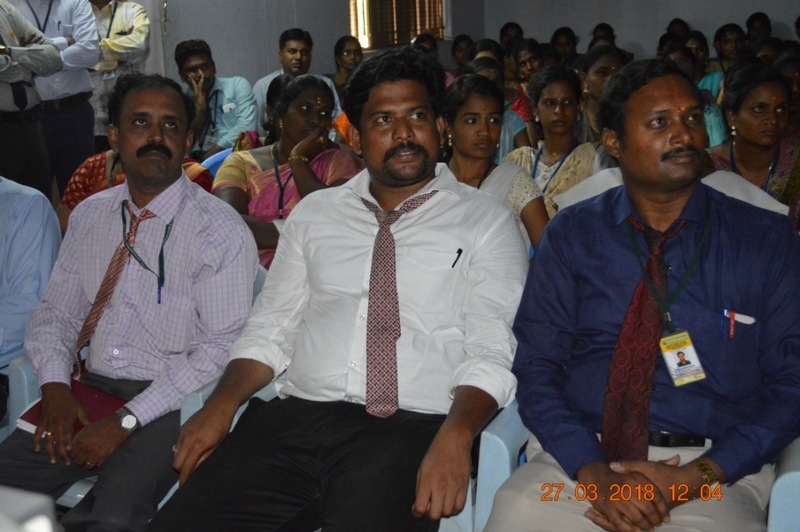 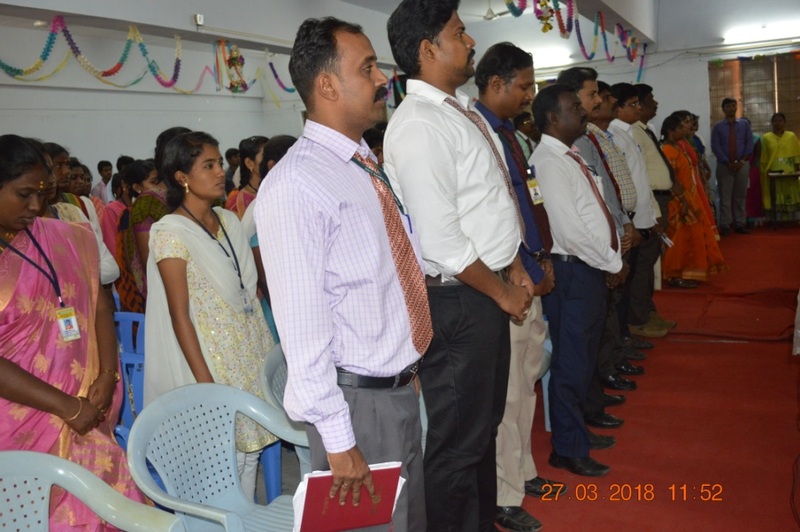 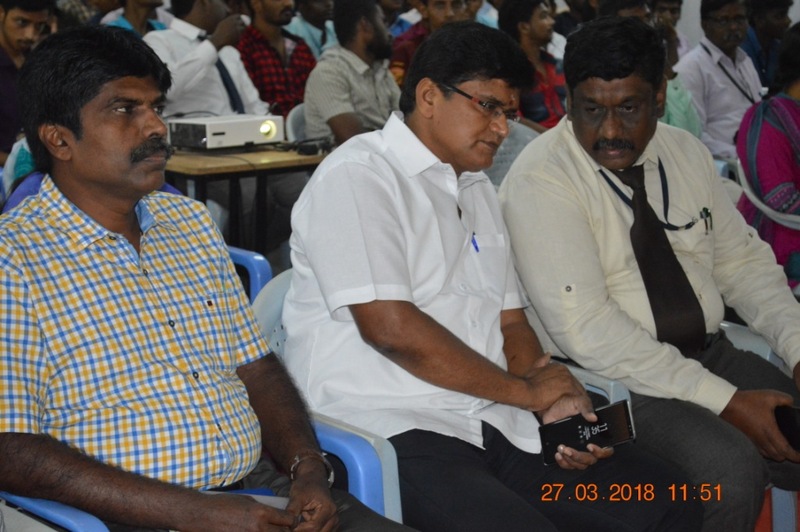 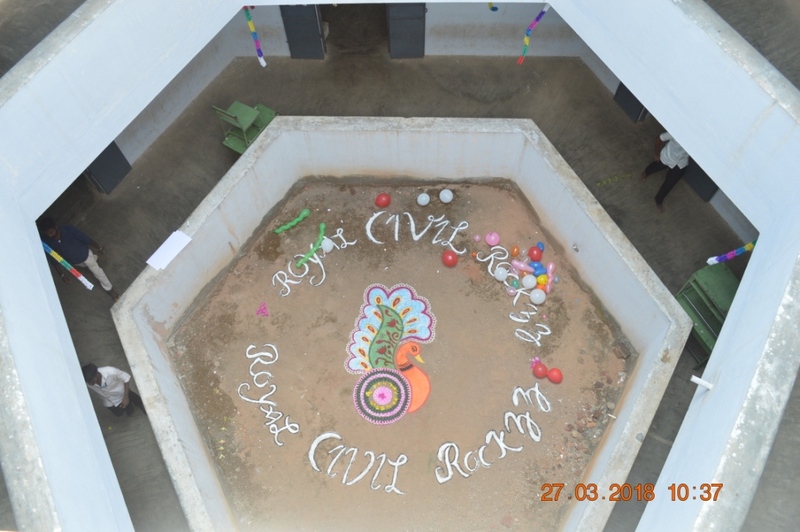 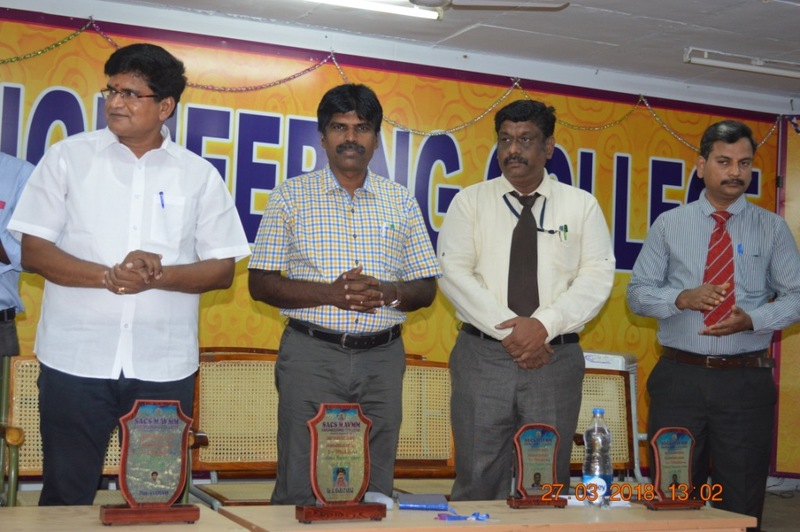 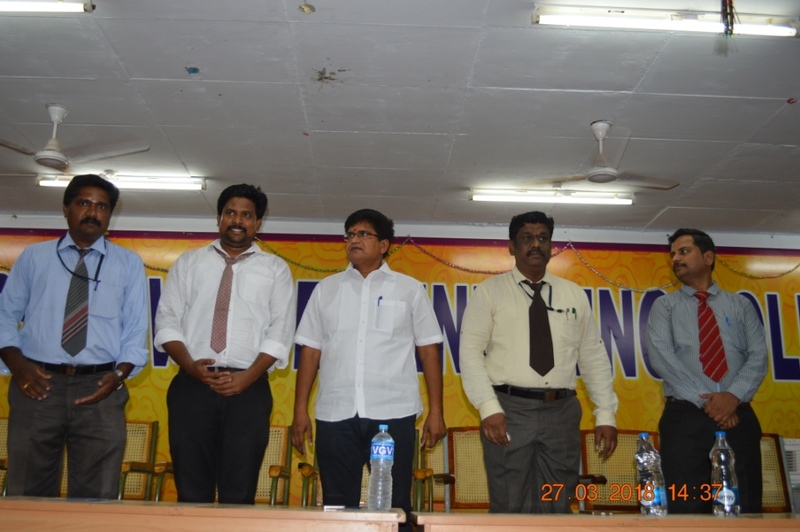 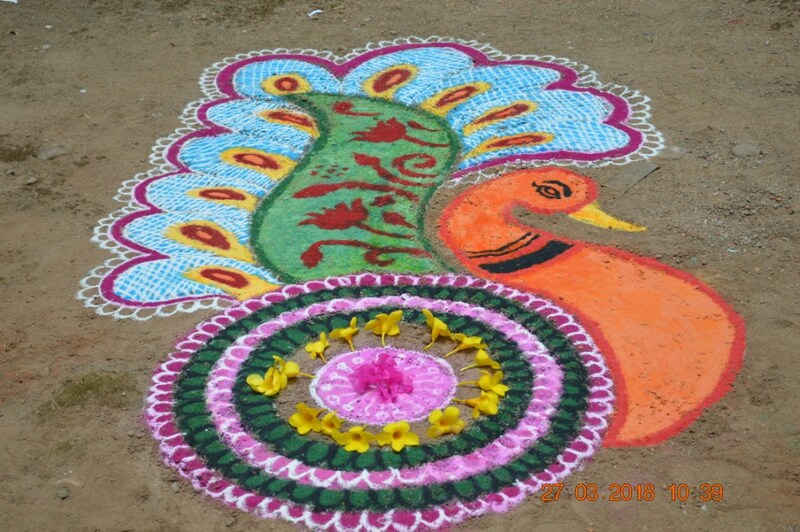 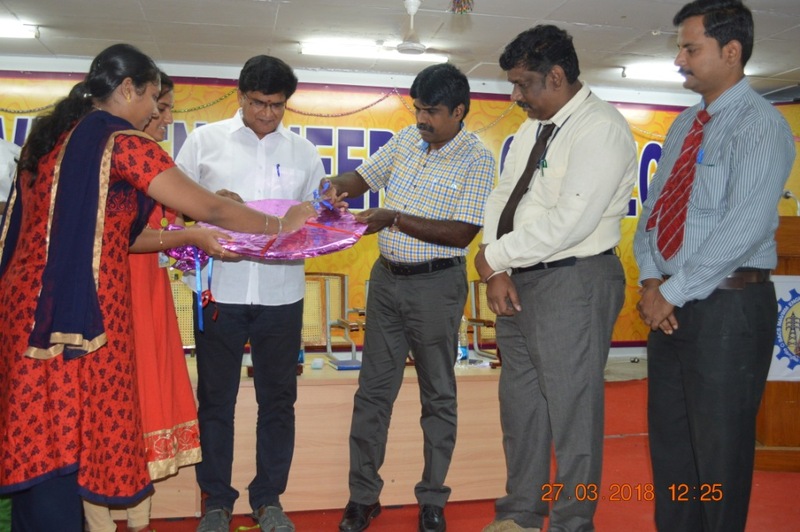 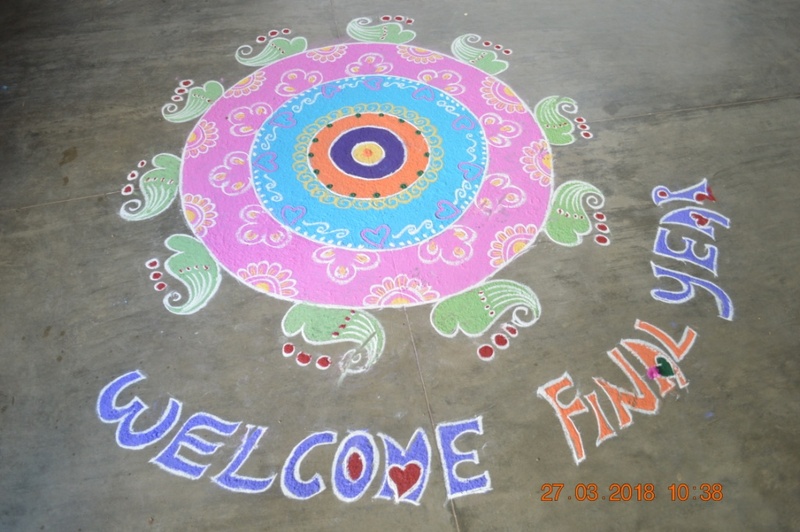 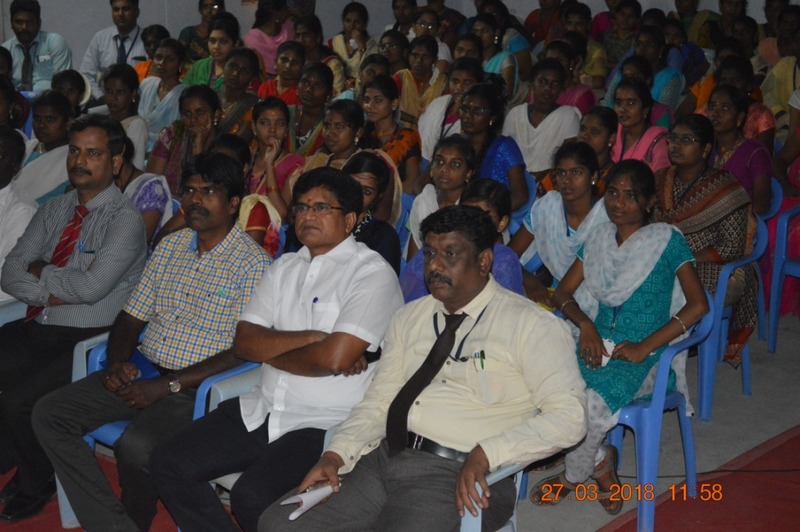 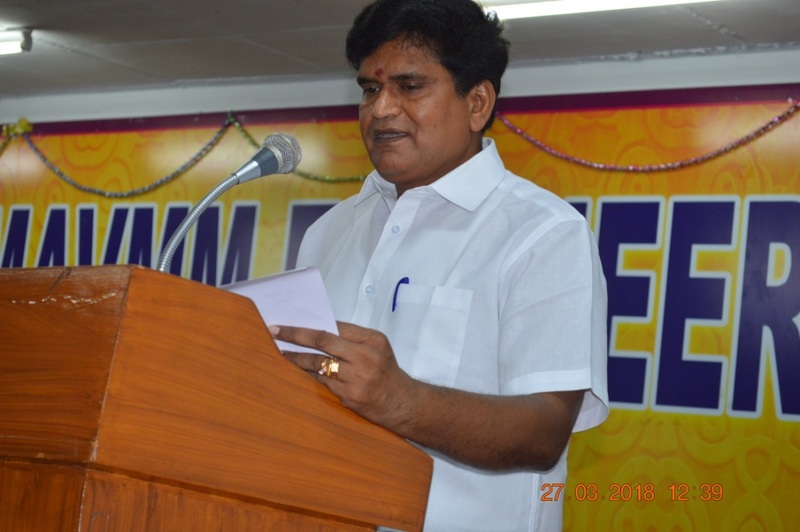 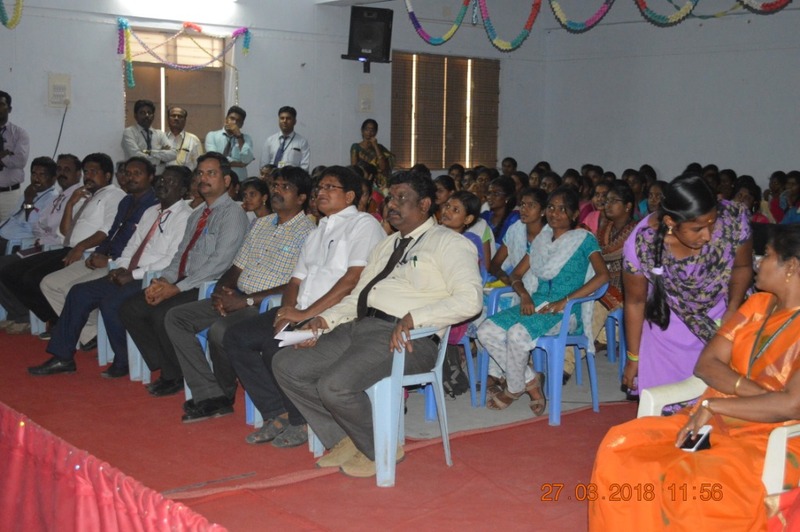 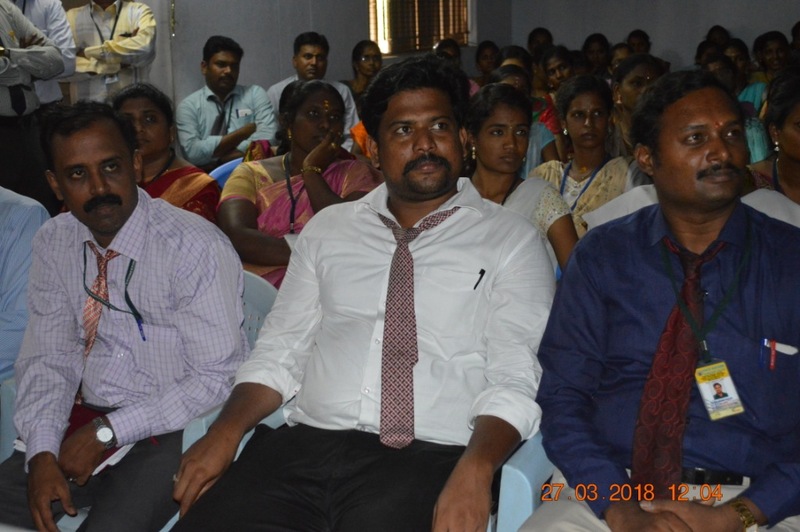 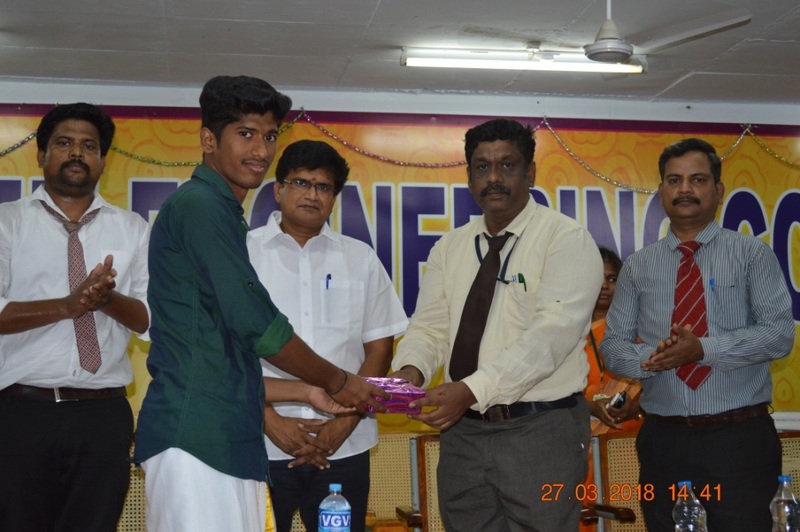 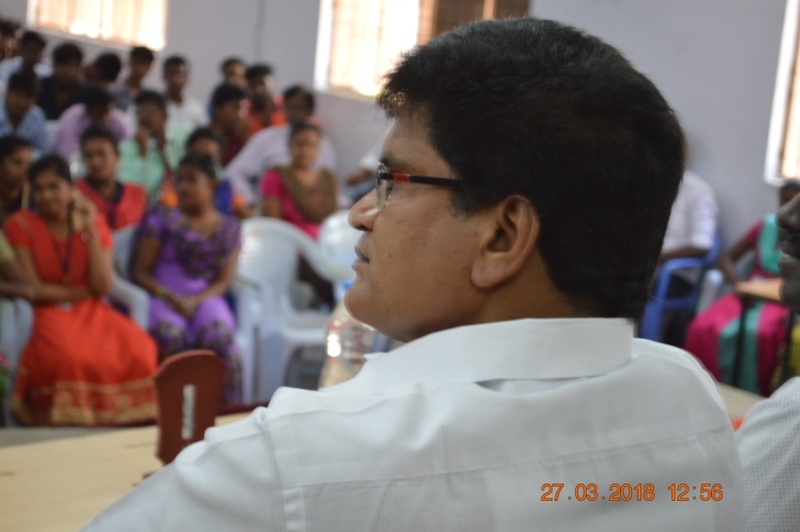 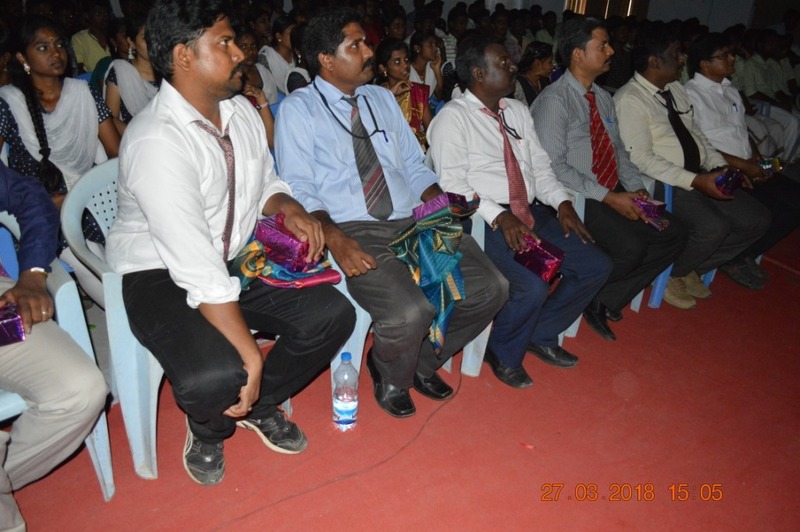 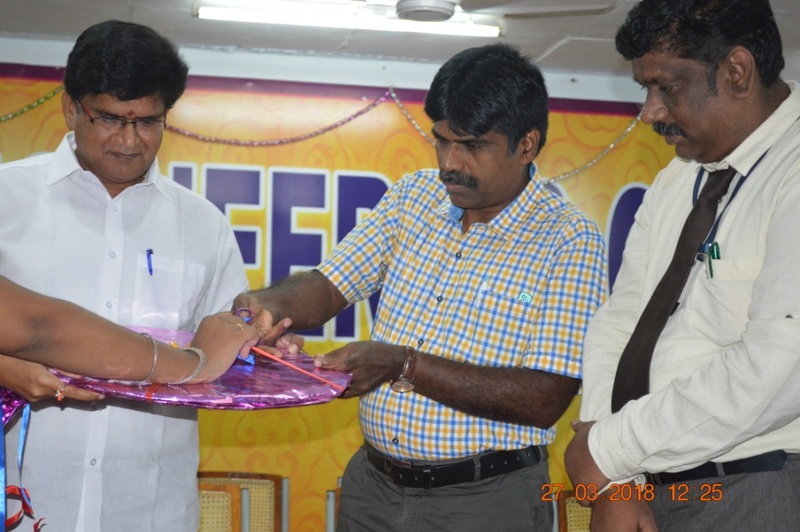 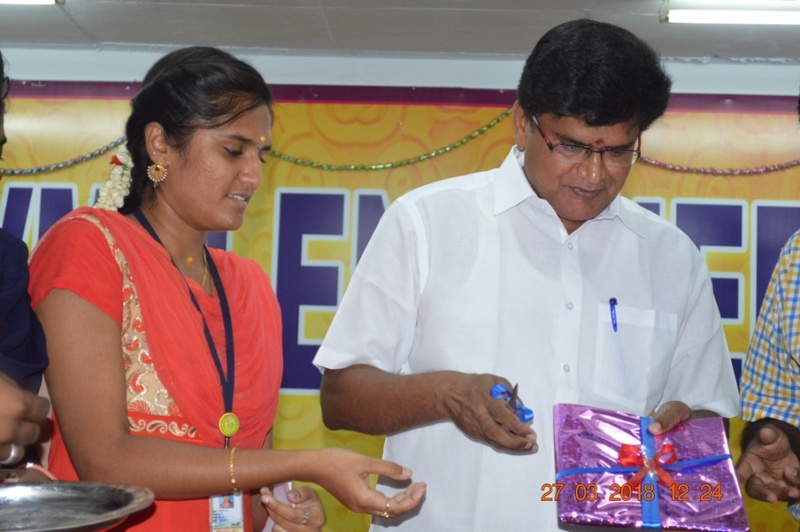 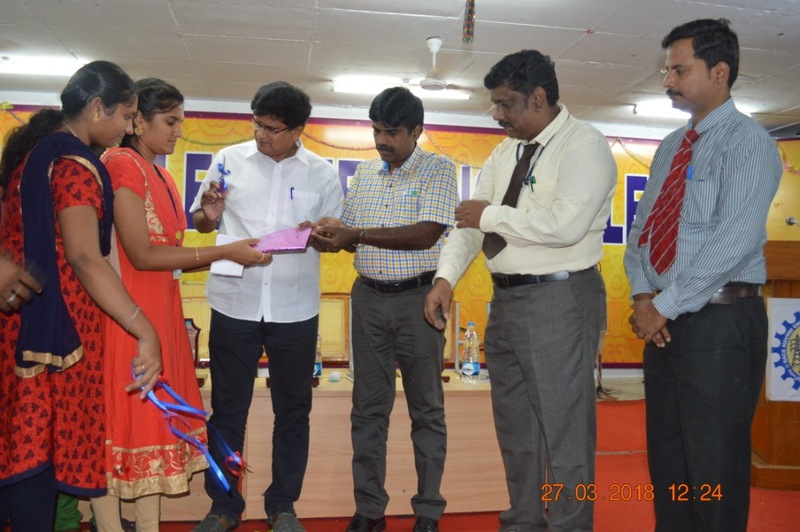 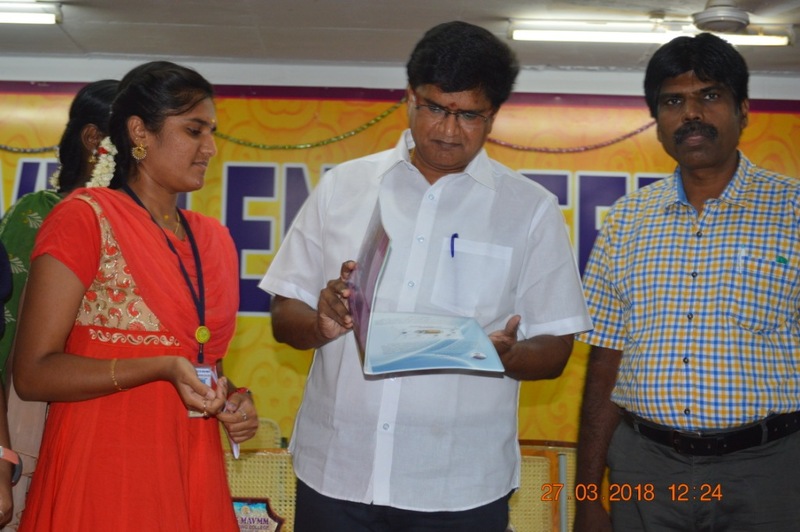 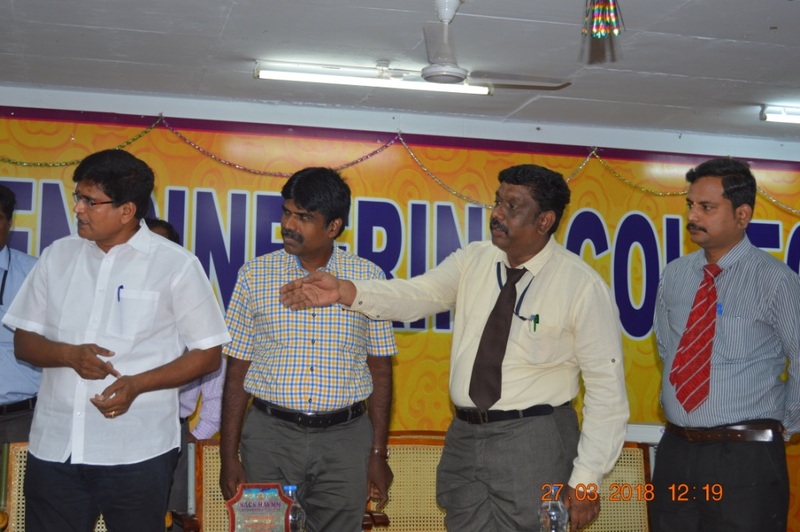 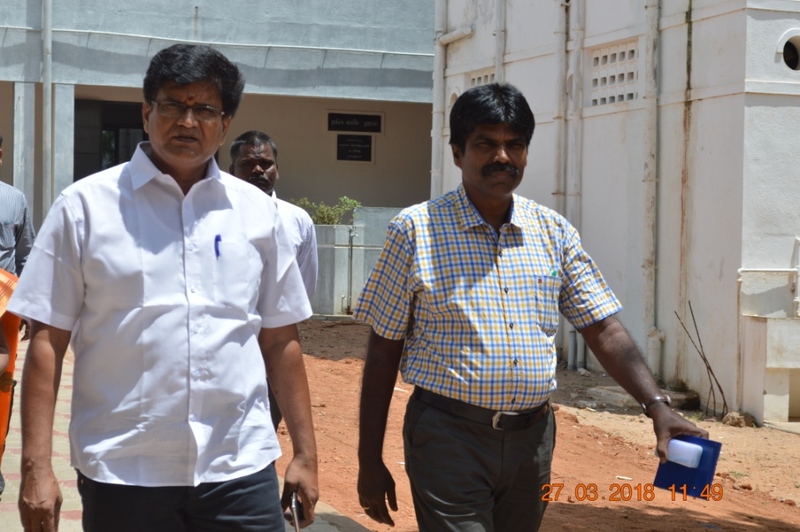 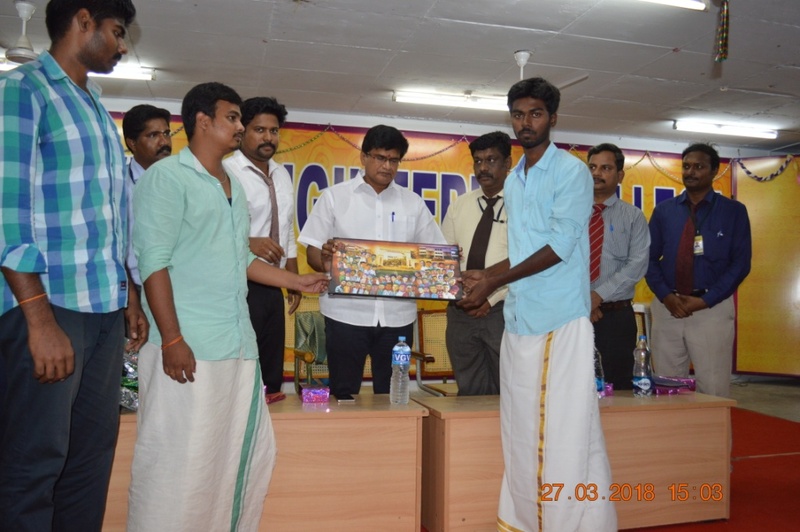 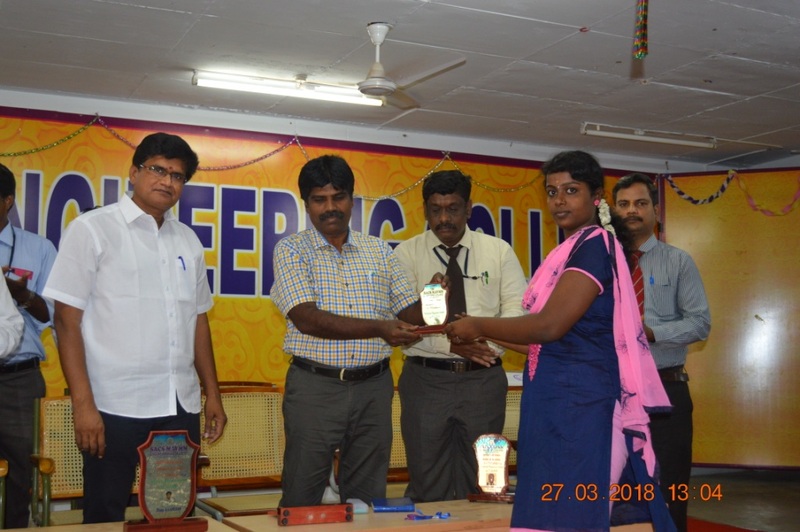 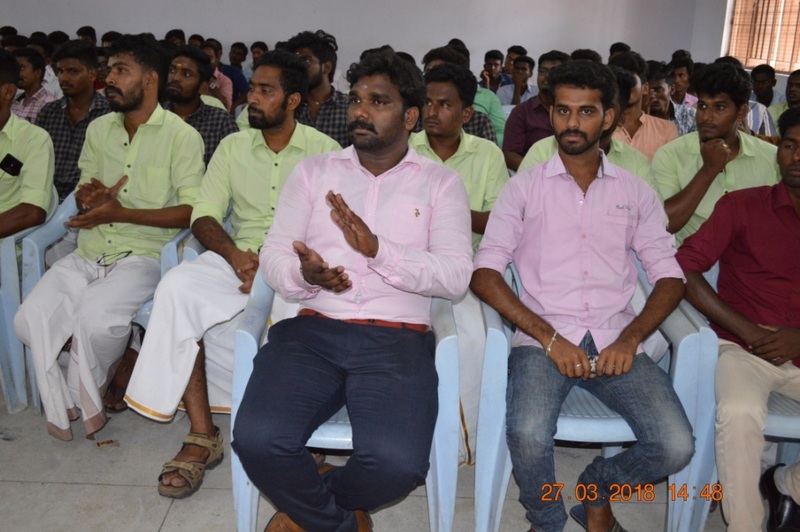 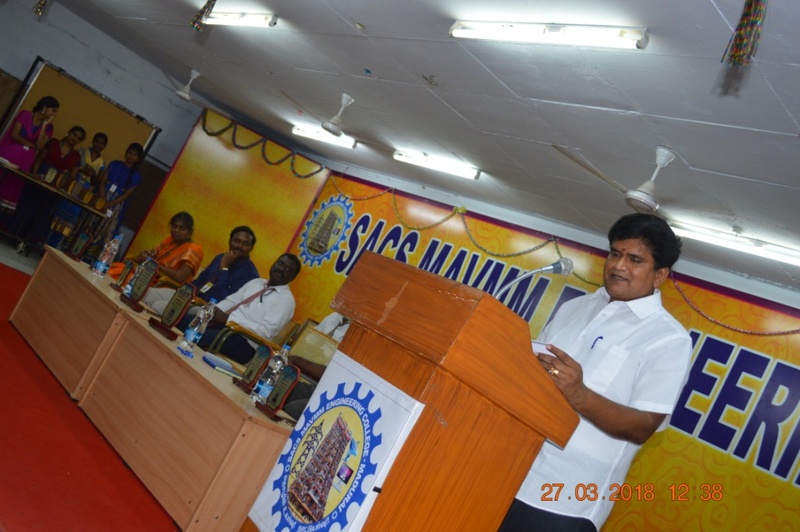 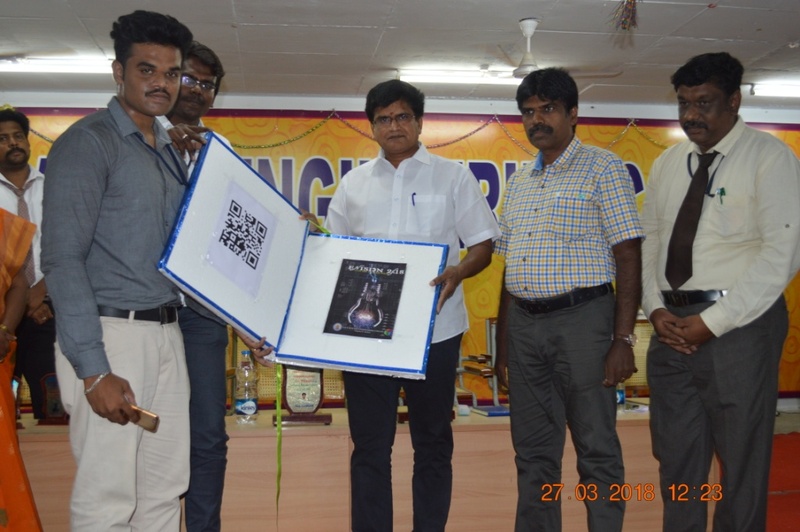 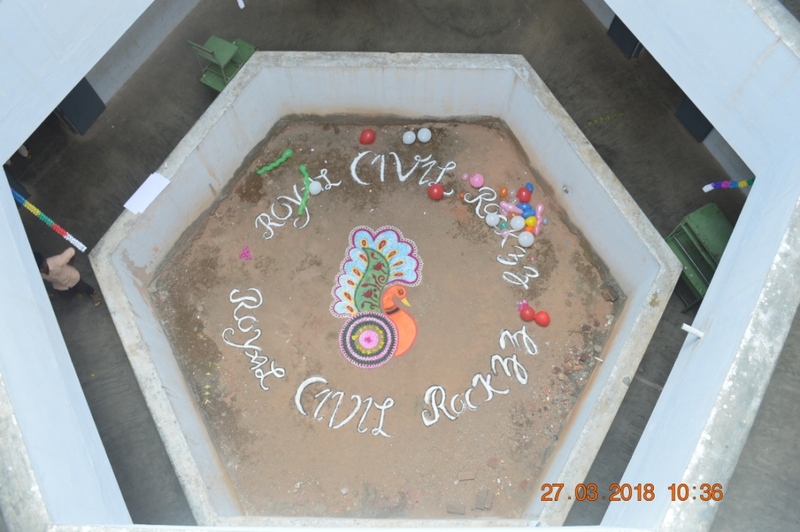 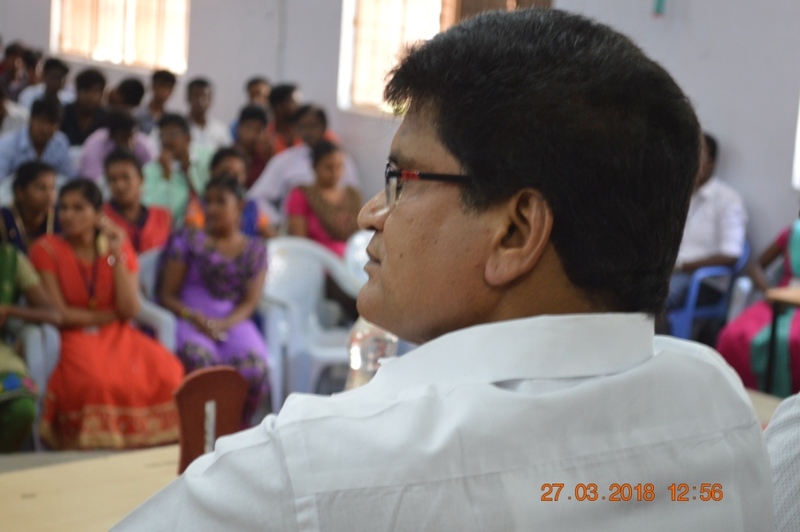 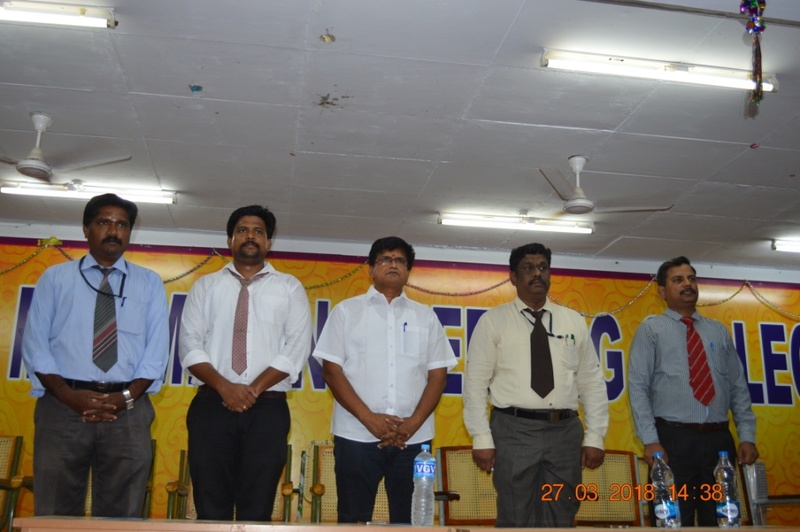 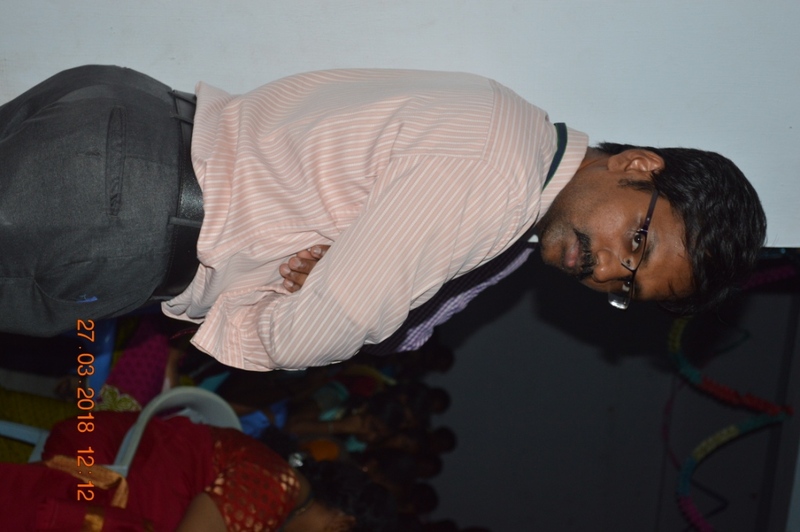 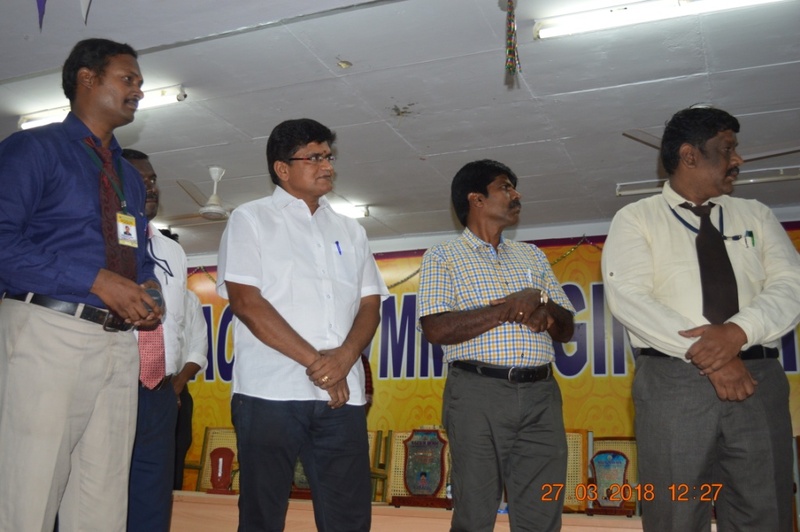 This Event was well organized by Staff co-ordinator Mr.R.Rajeshkumar AP/CIVIL .